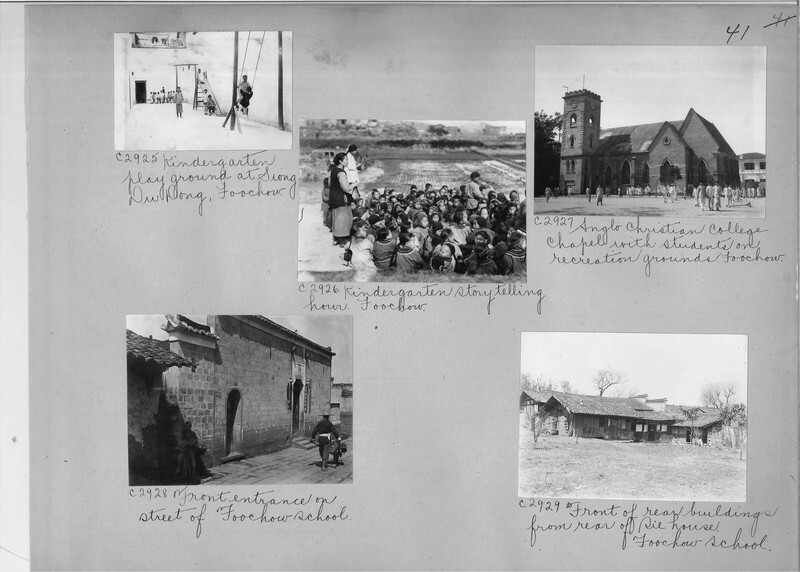 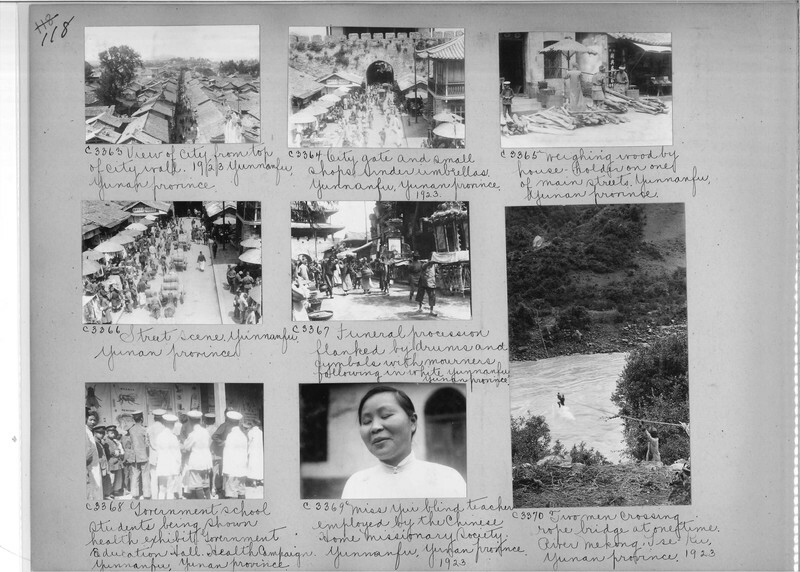 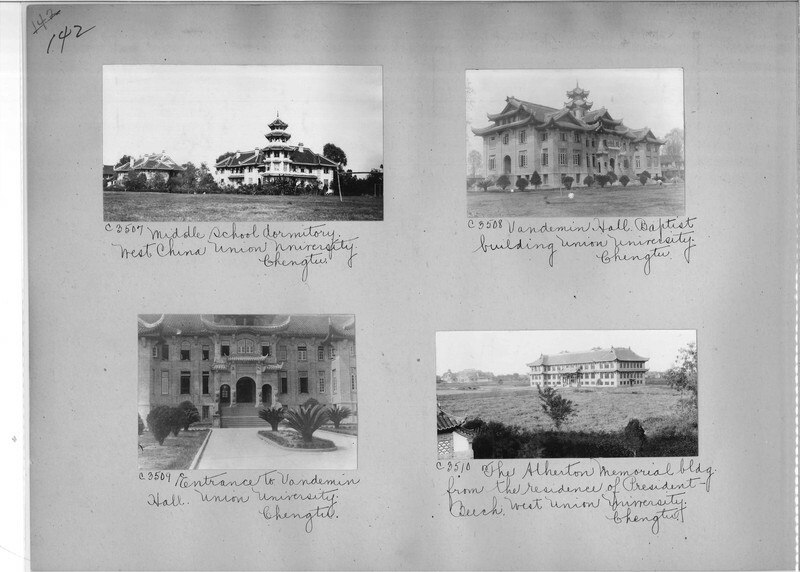 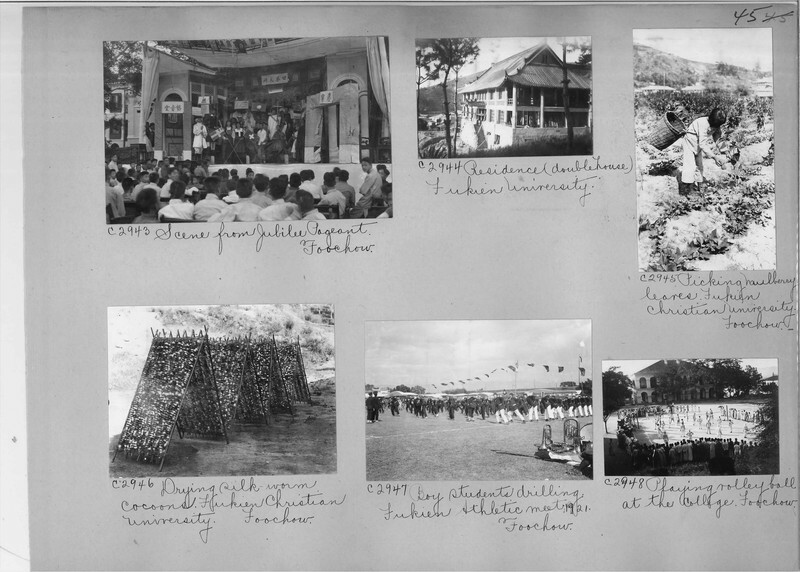 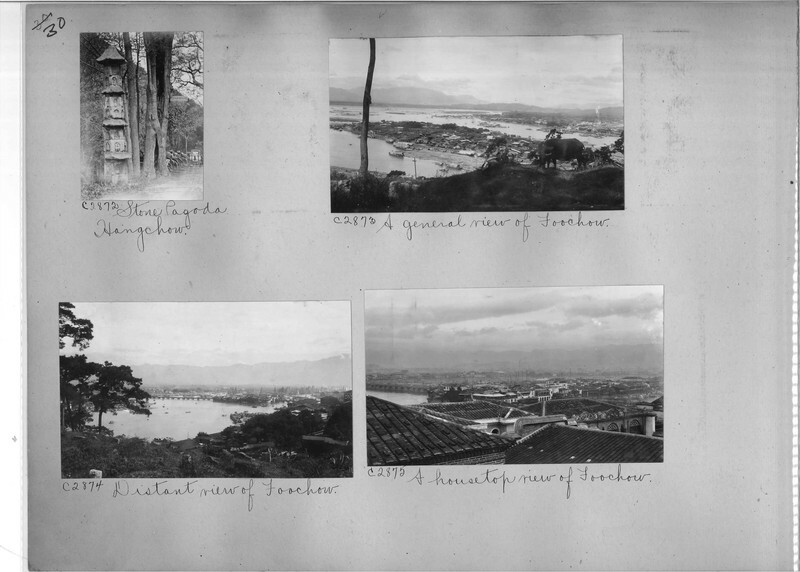 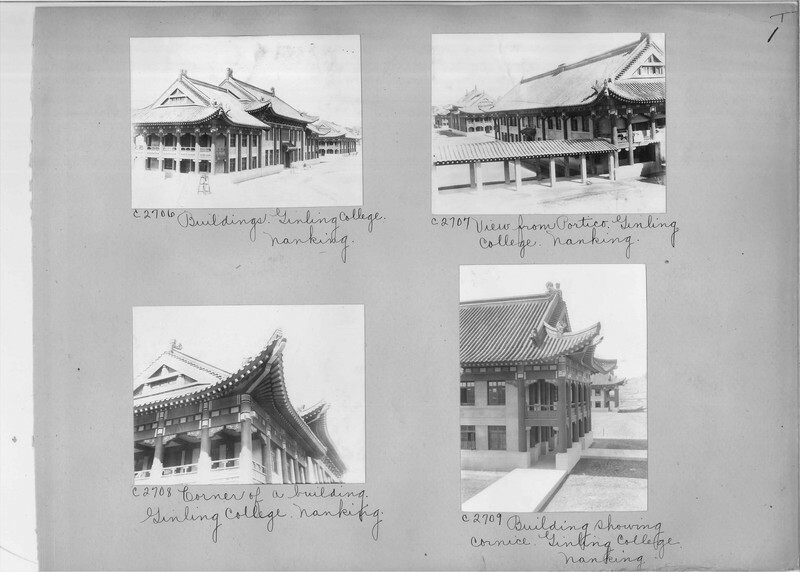 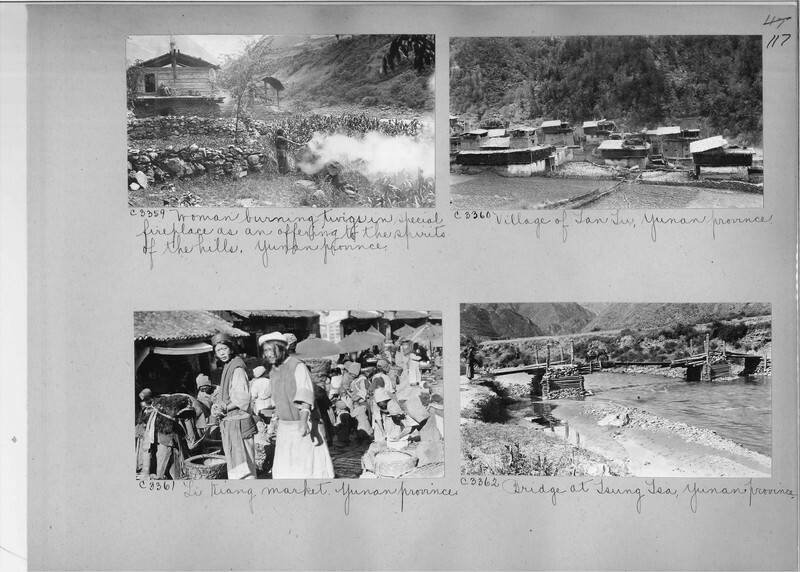 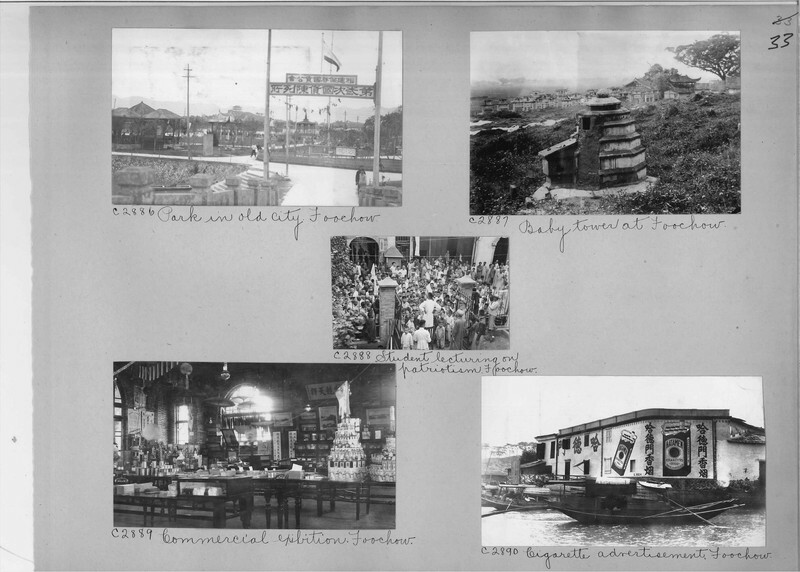 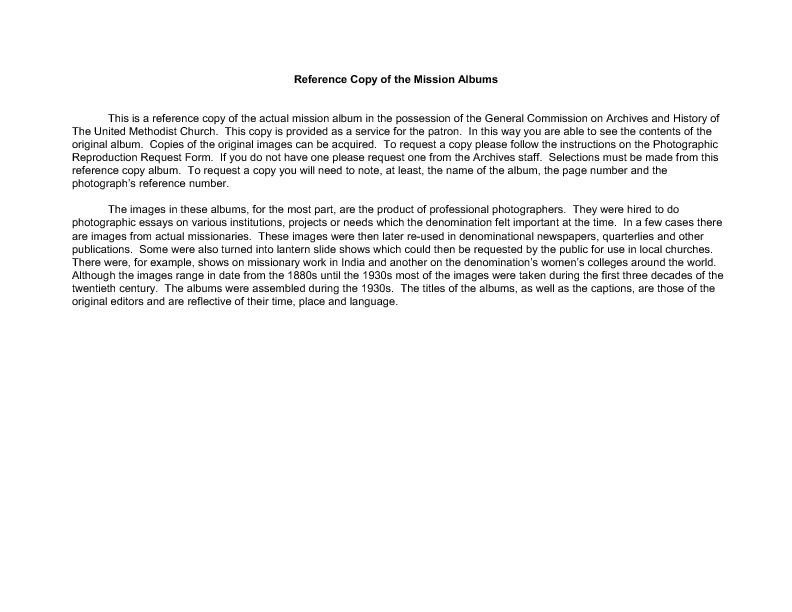 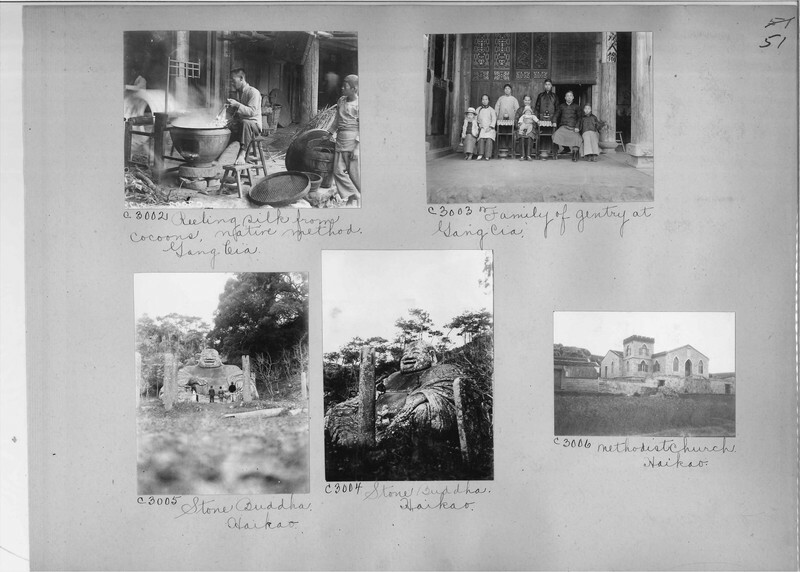 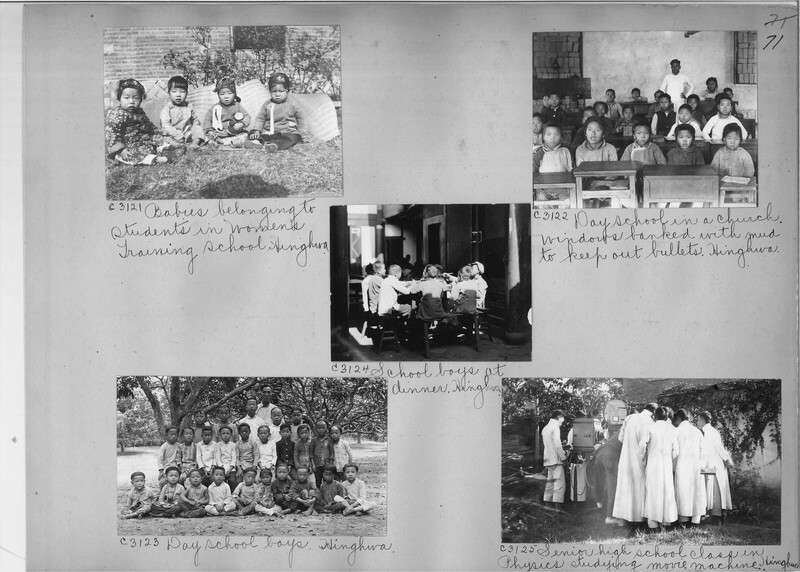 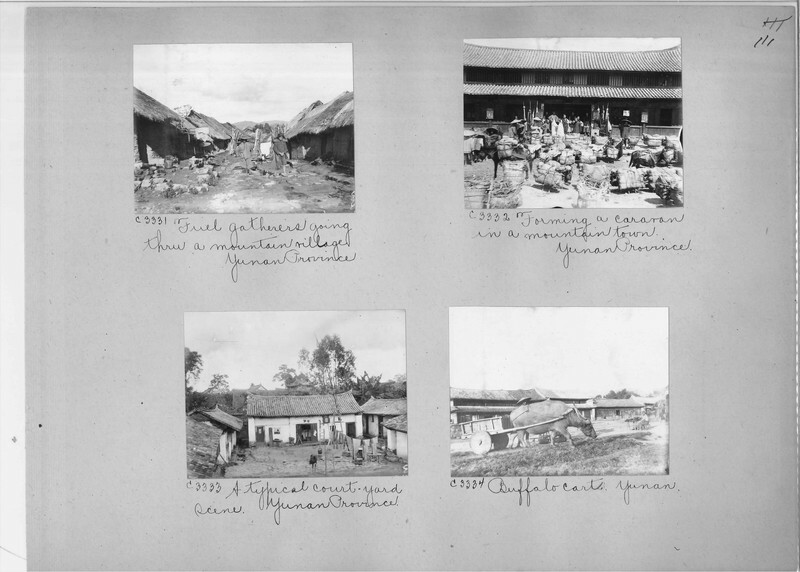 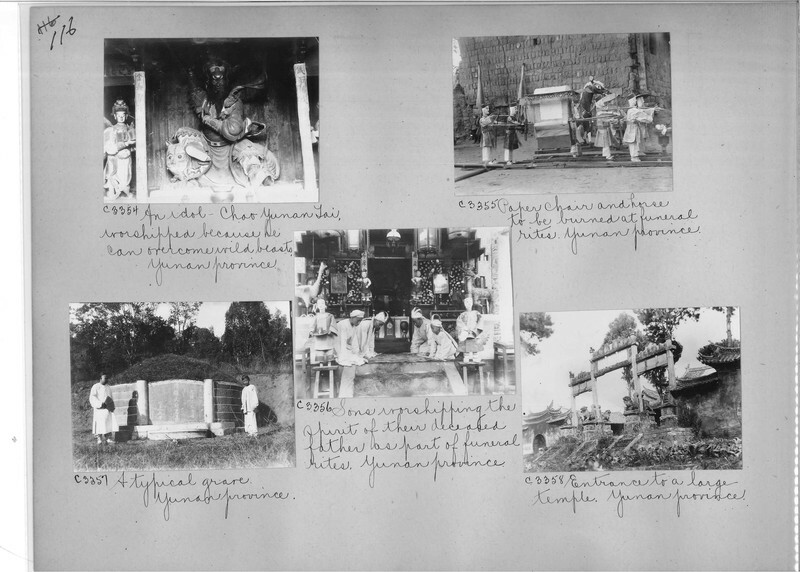 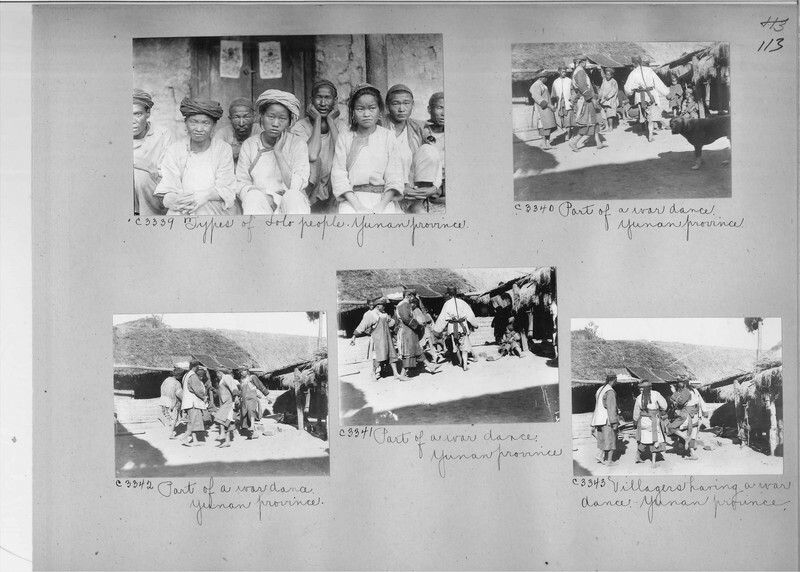 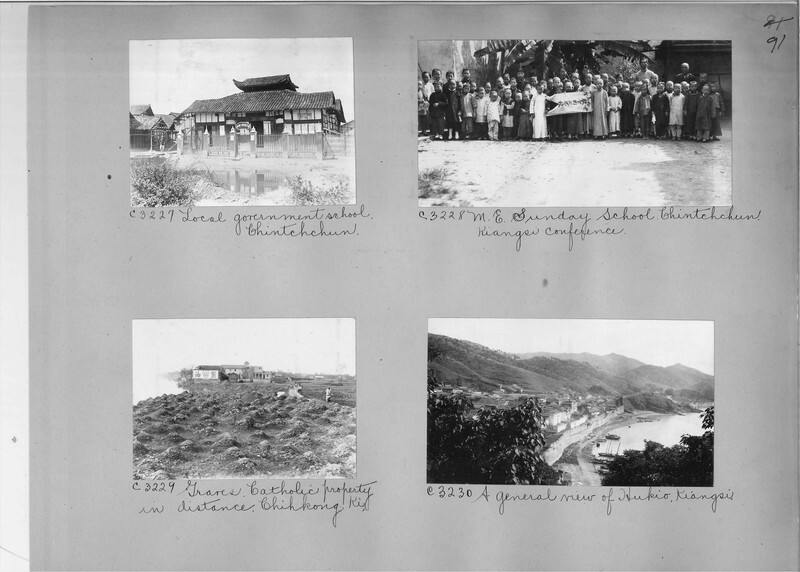 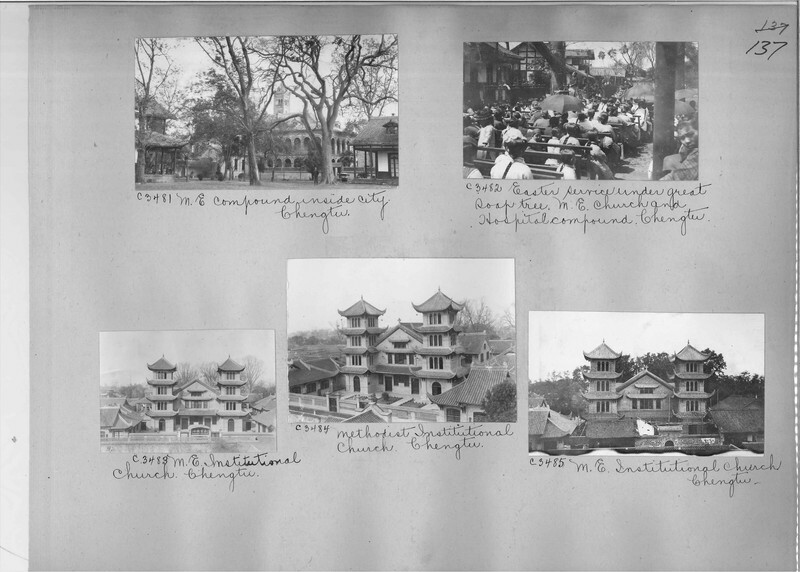 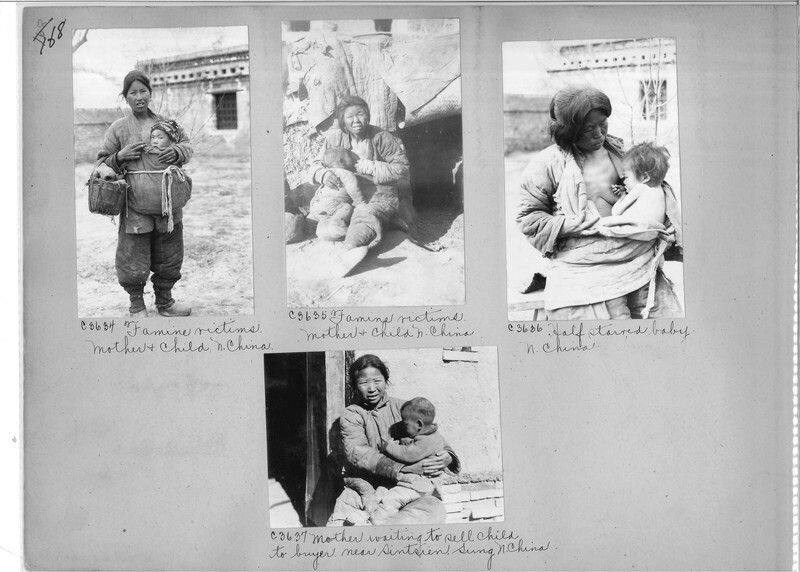 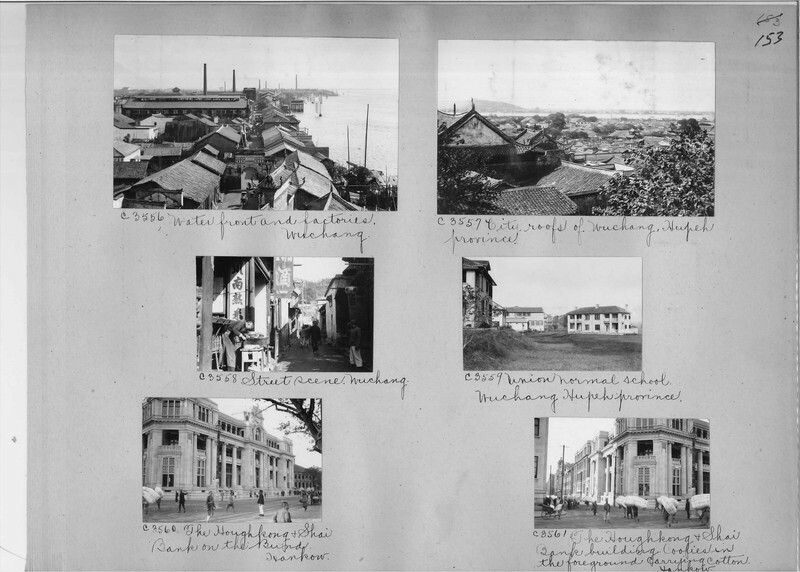 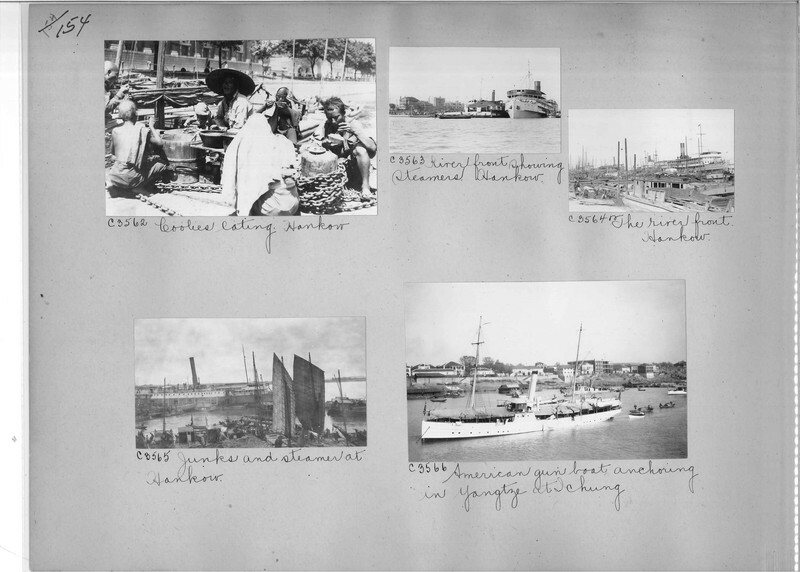 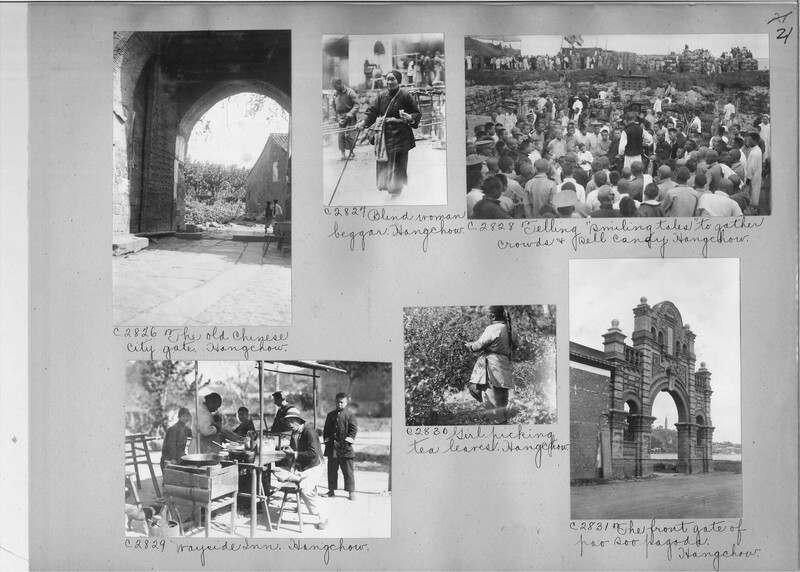 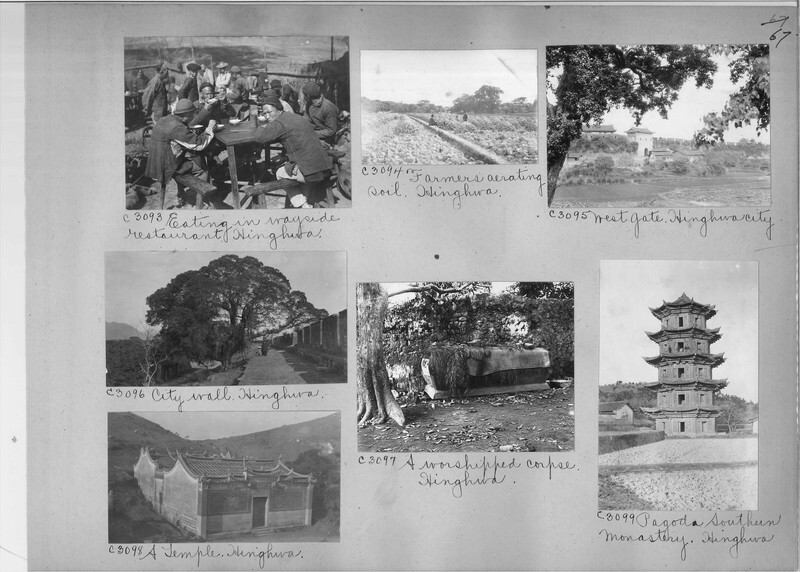 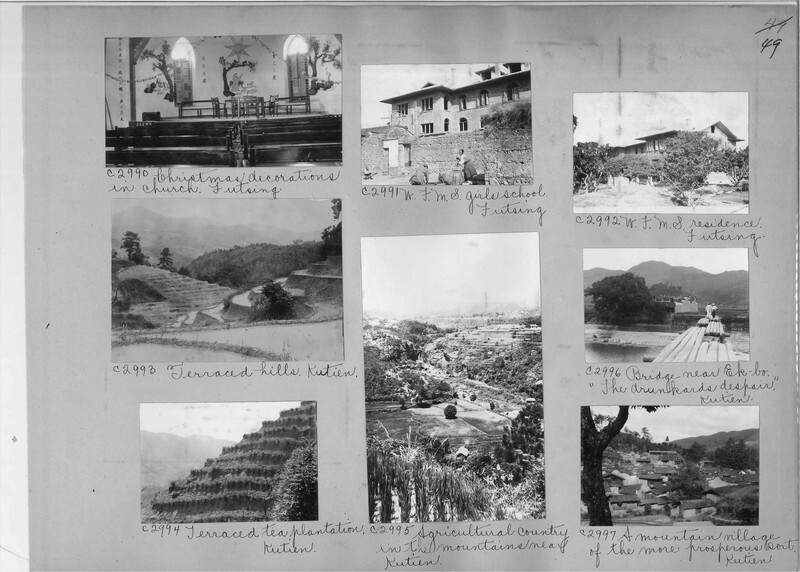 Mission Photograph Album - China #16 page 0009. 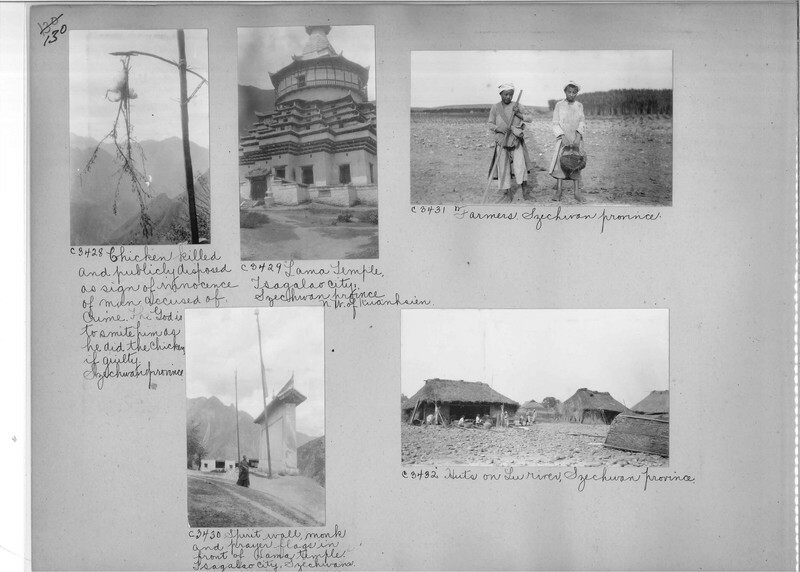 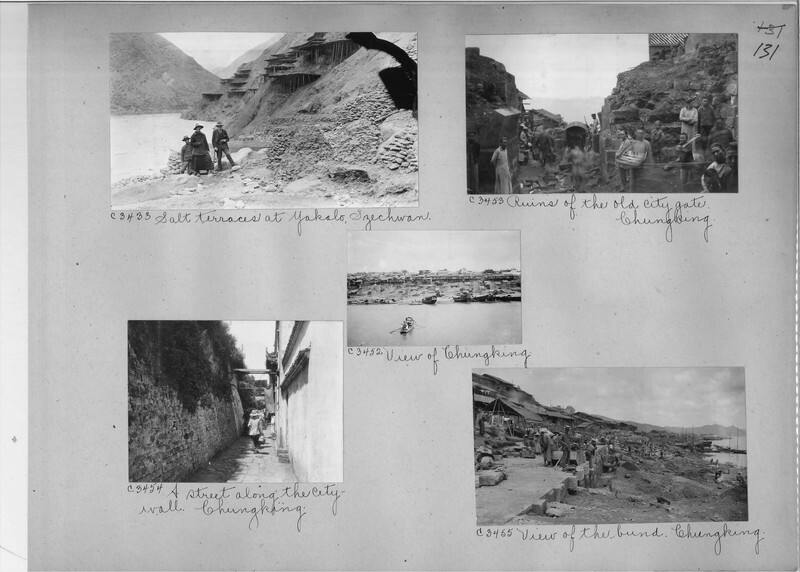 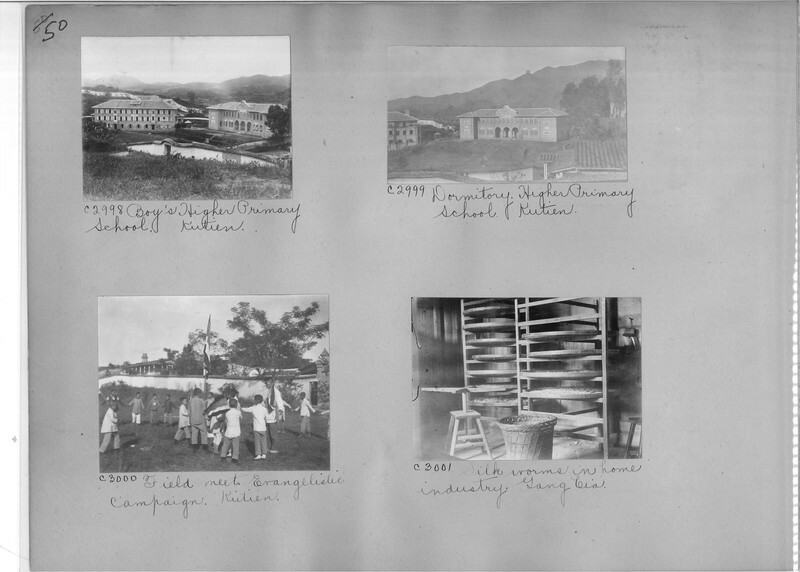 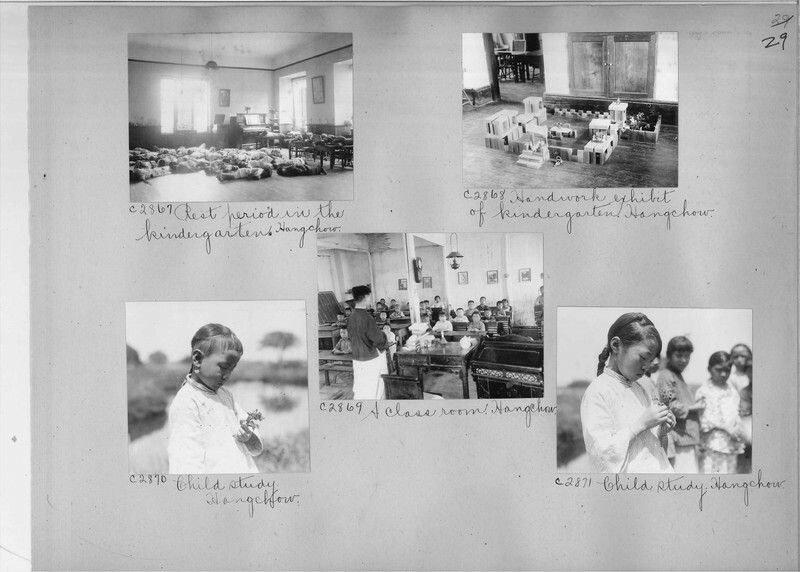 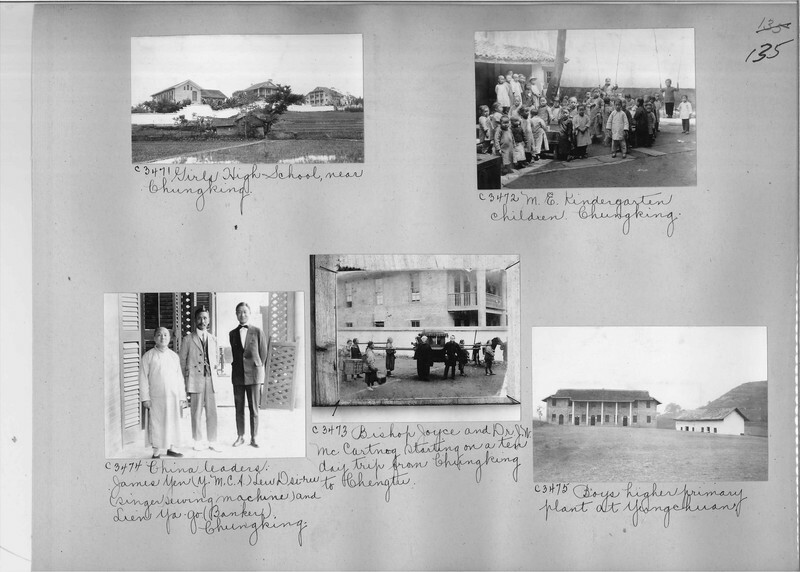 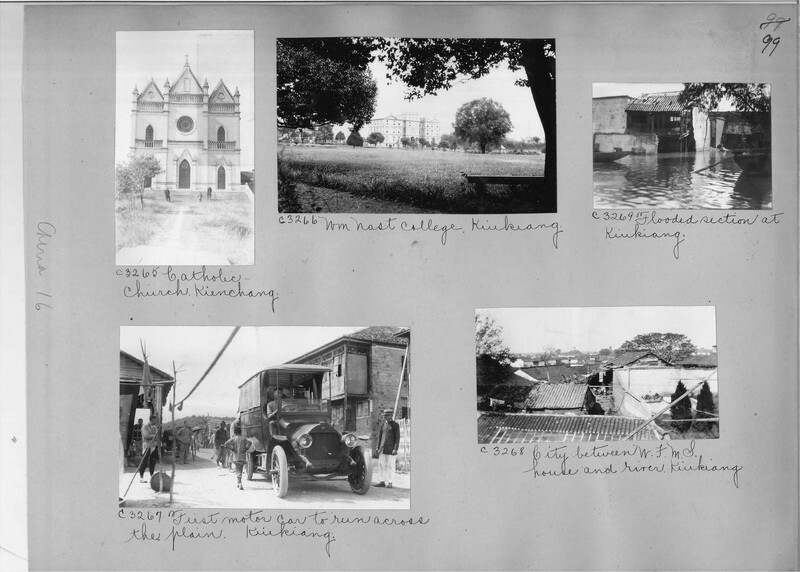 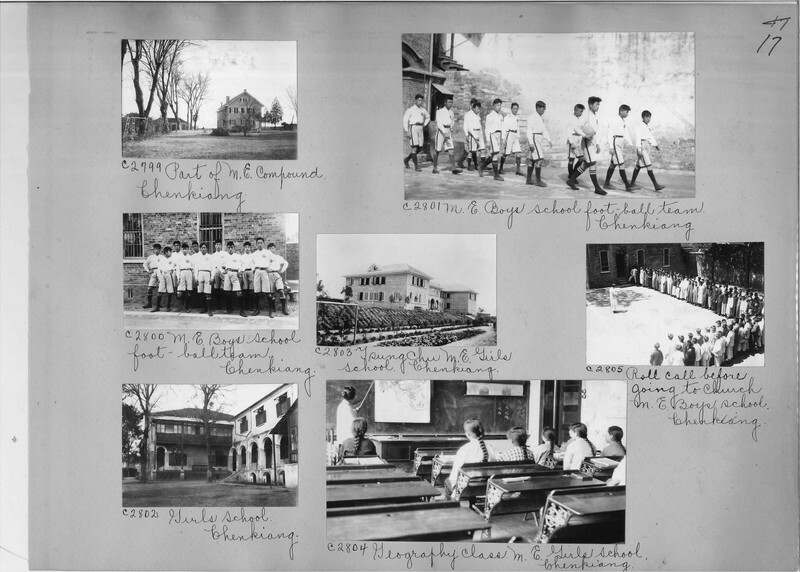 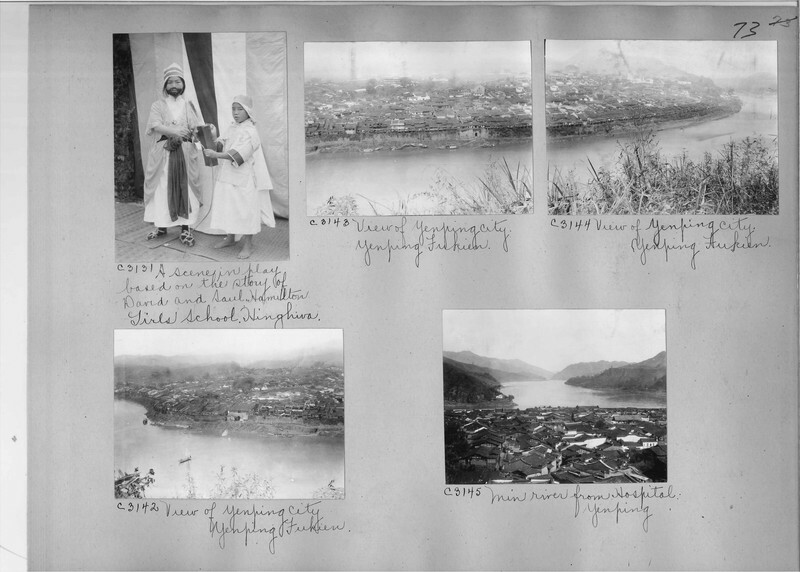 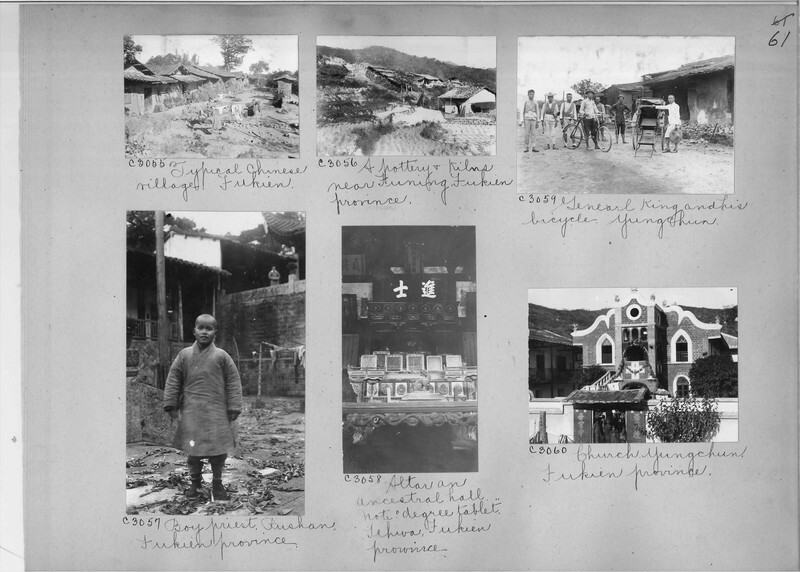 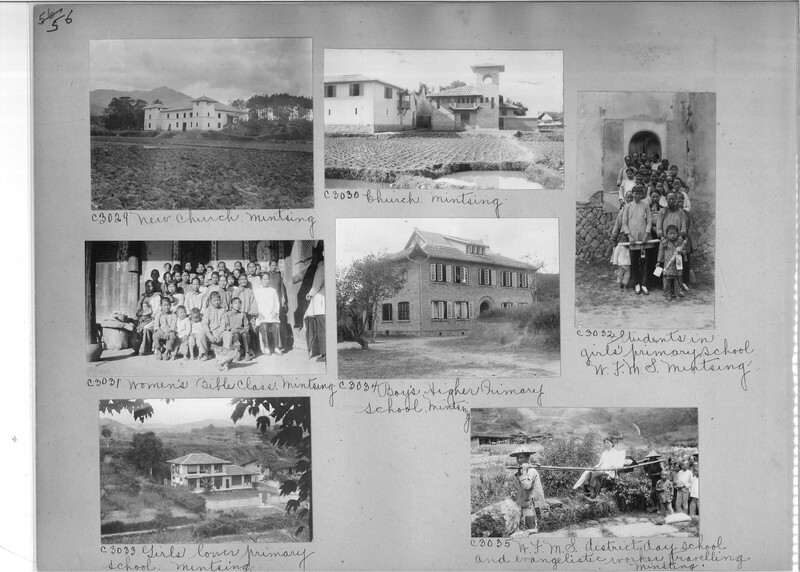 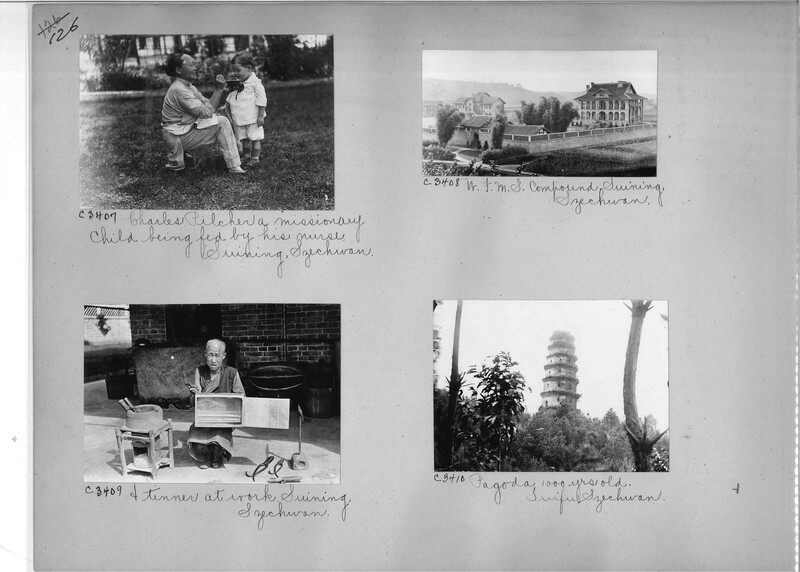 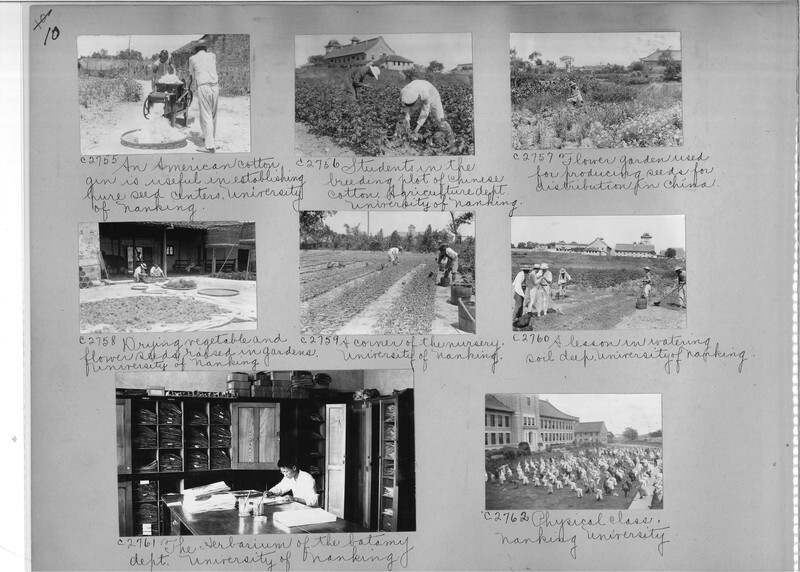 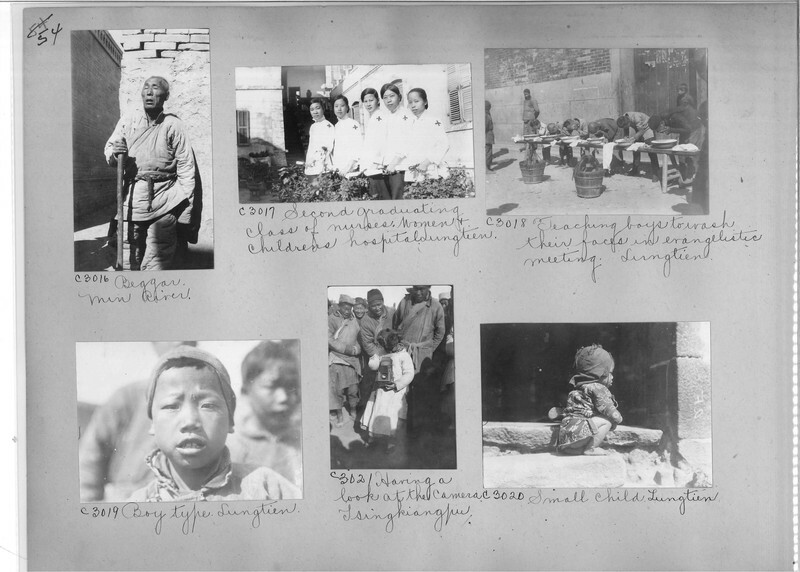 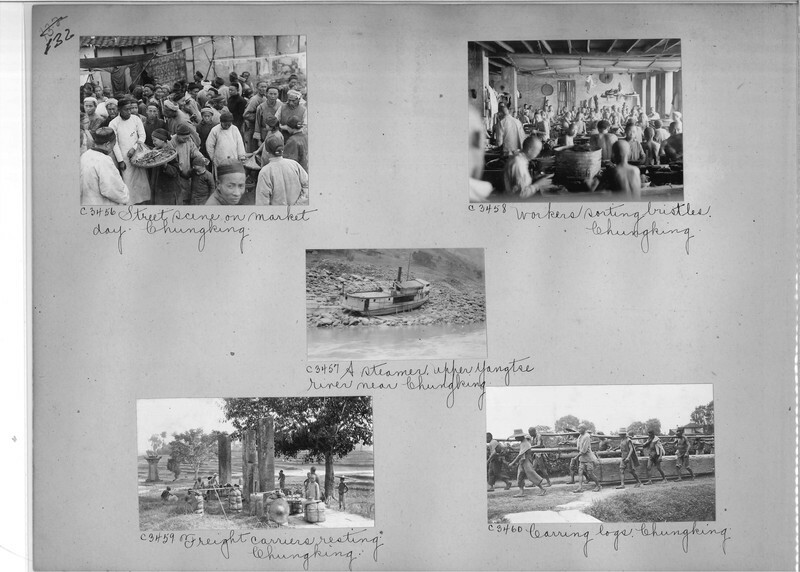 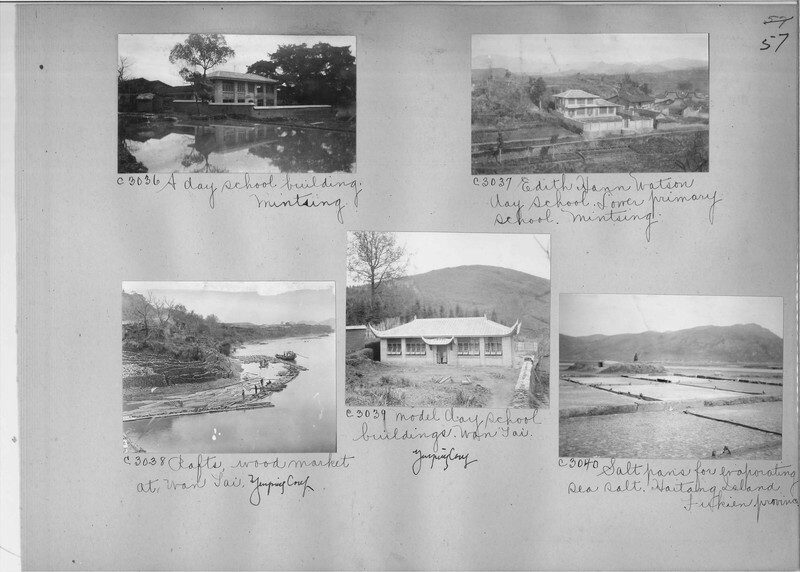 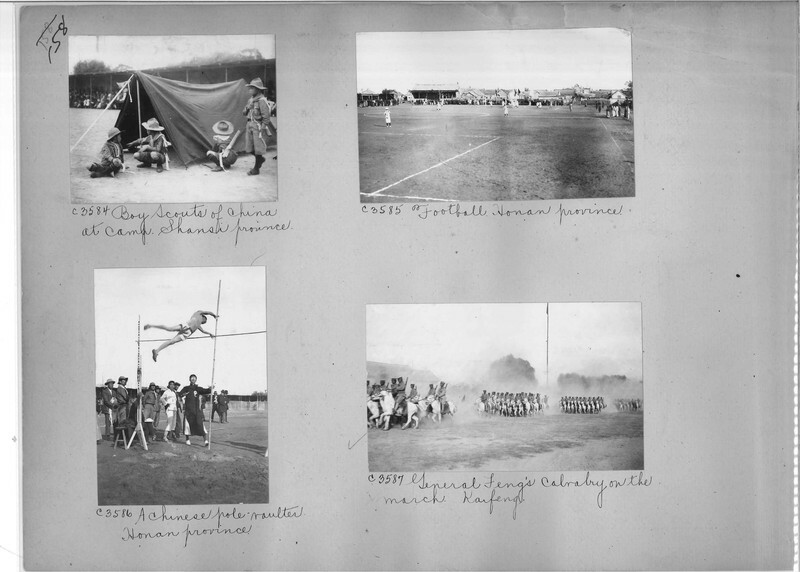 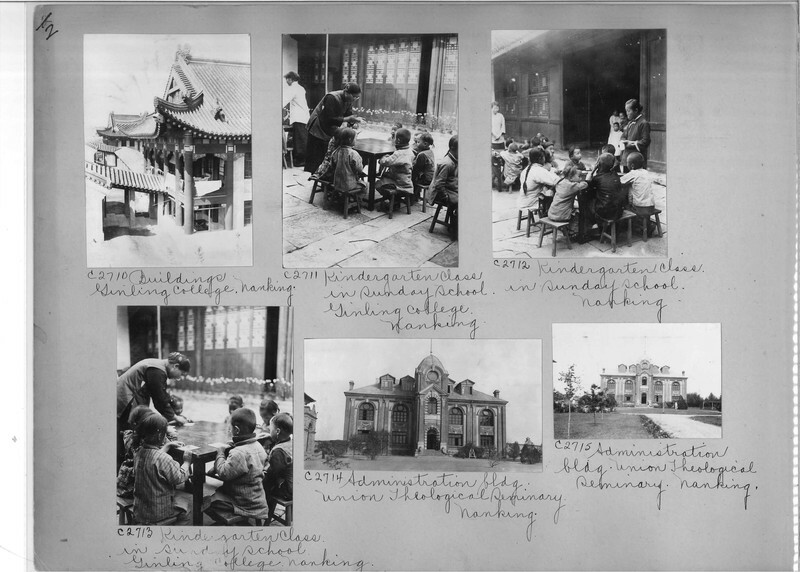 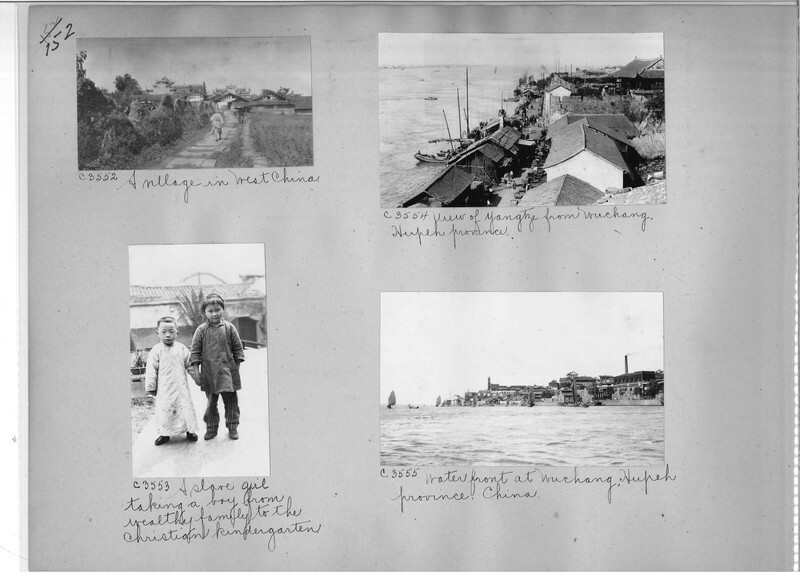 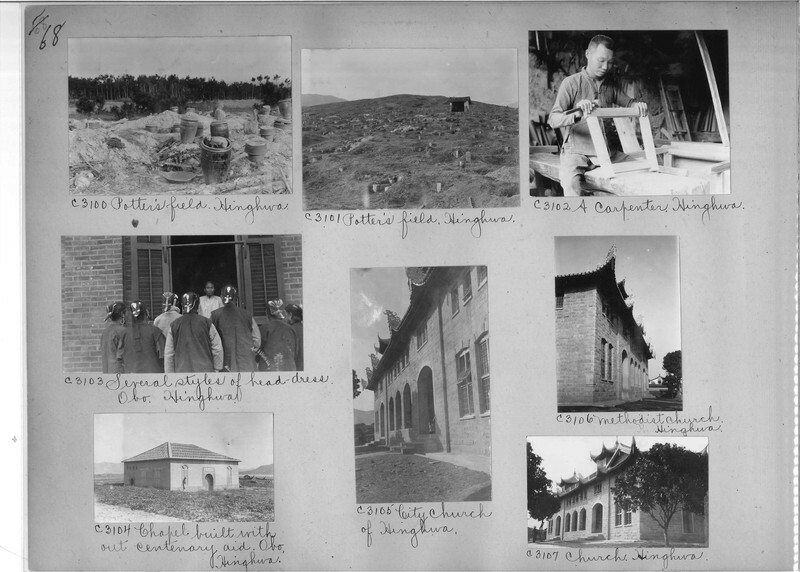 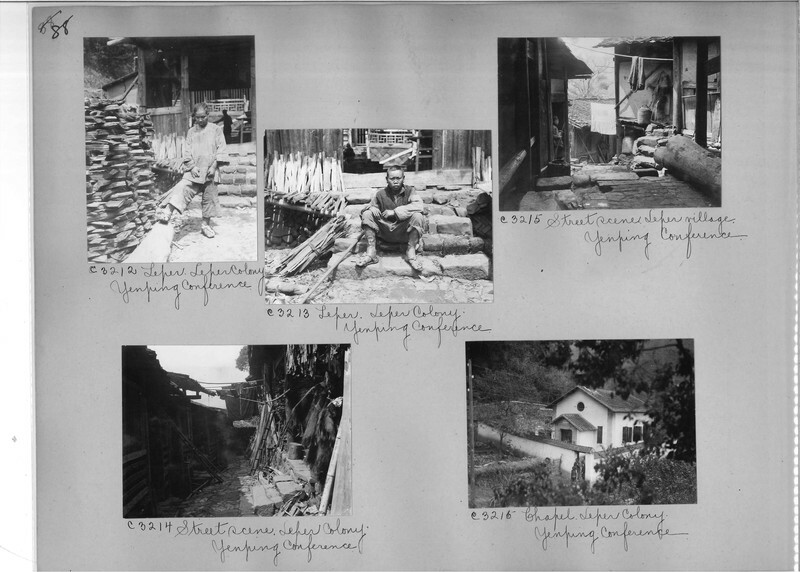 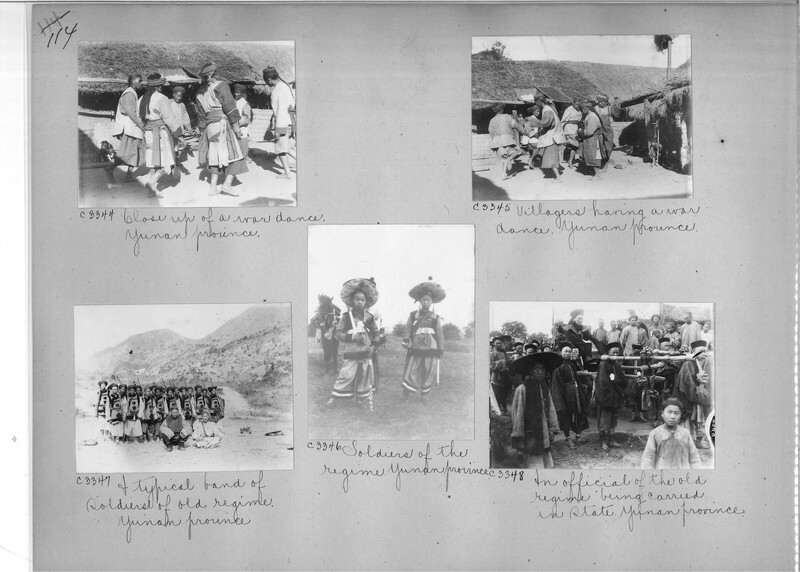 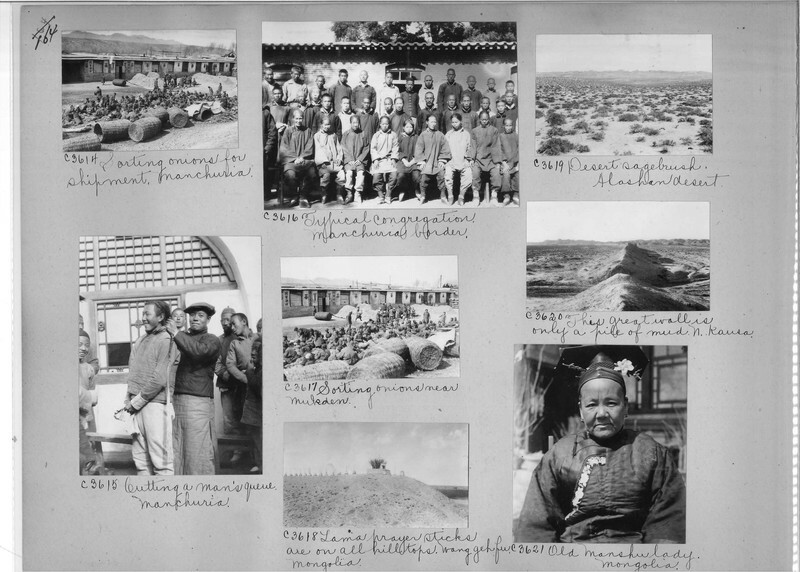 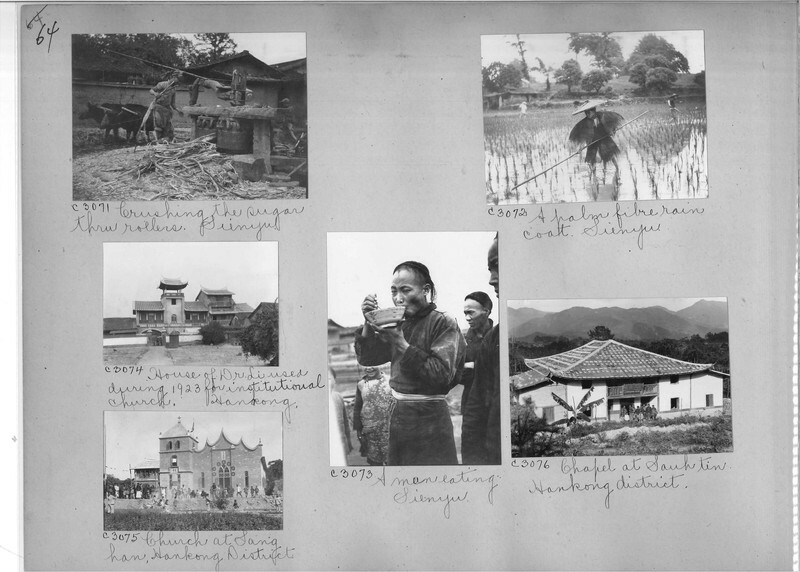 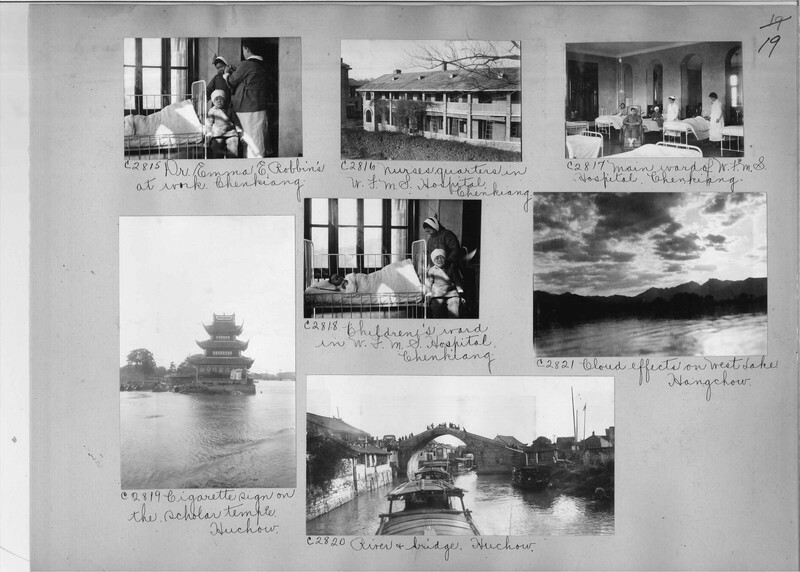 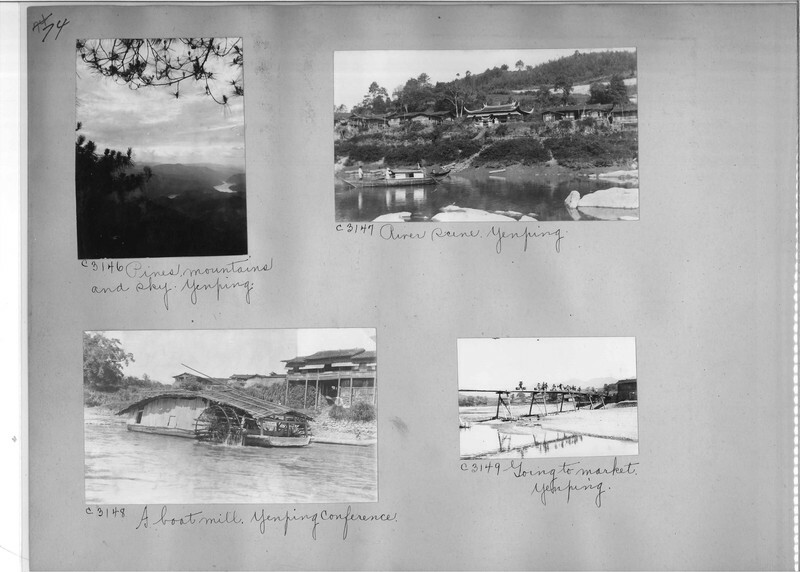 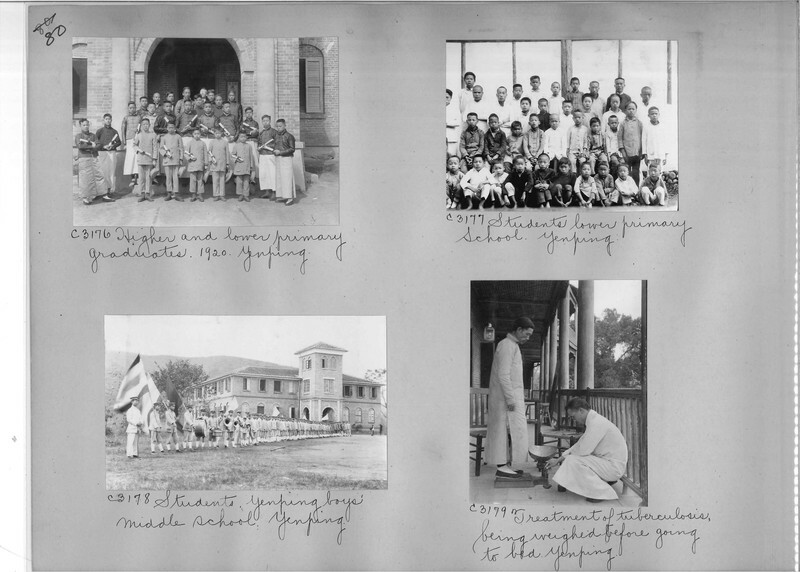 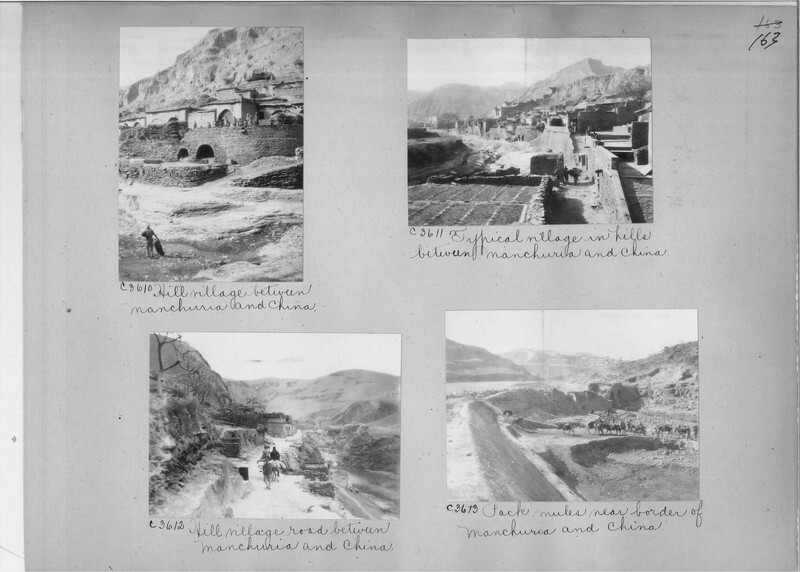 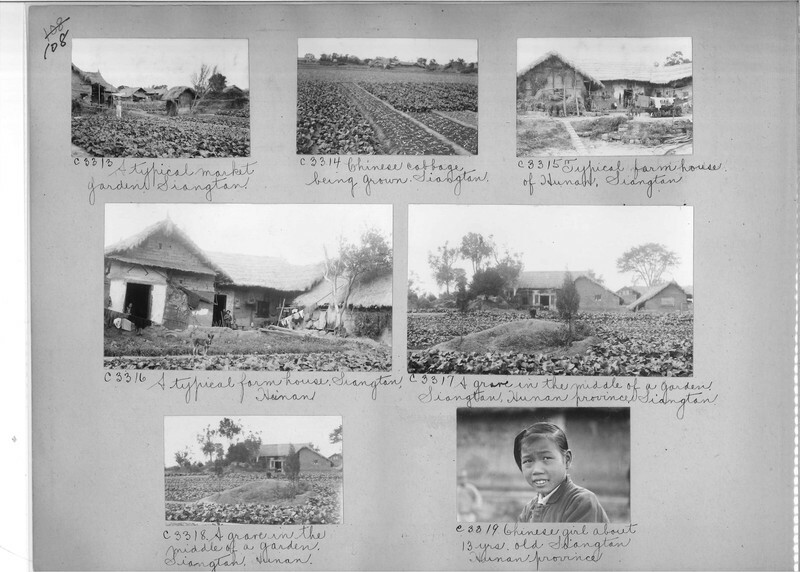 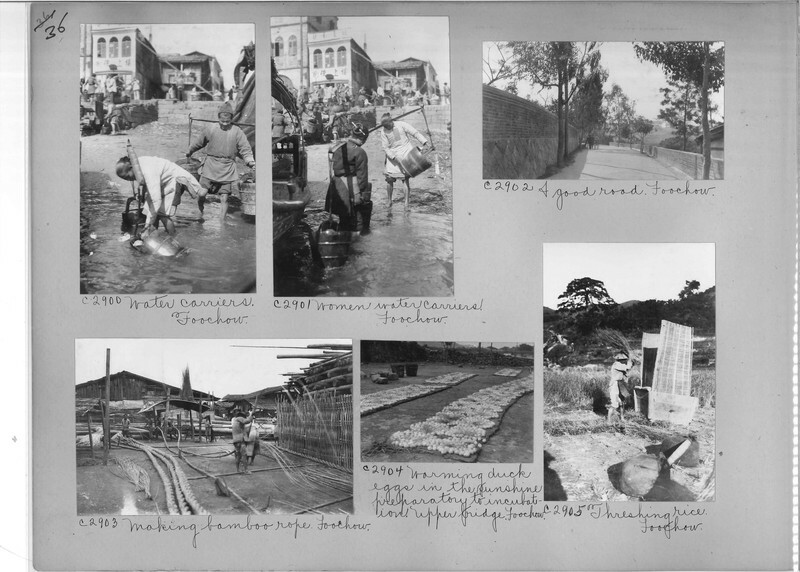 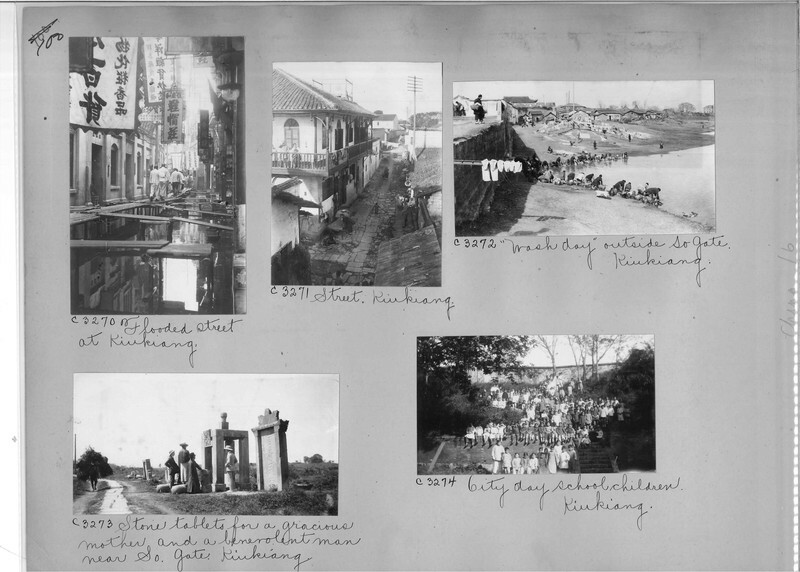 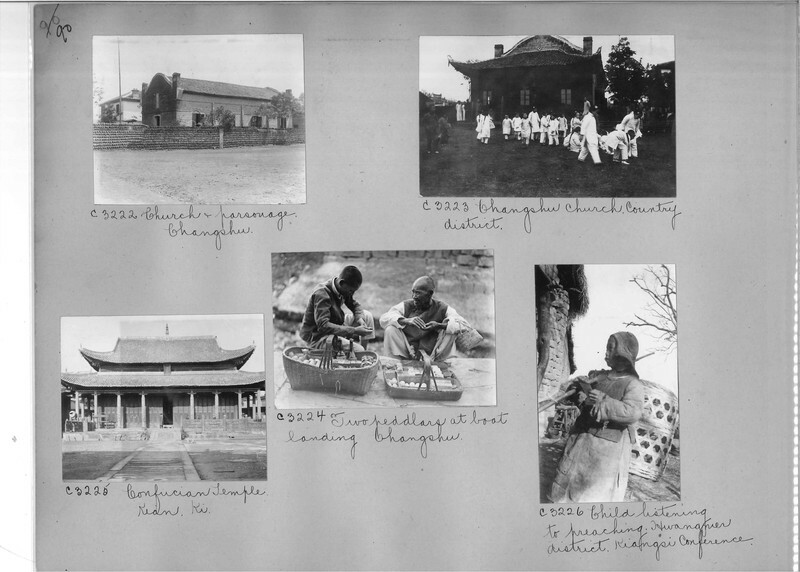 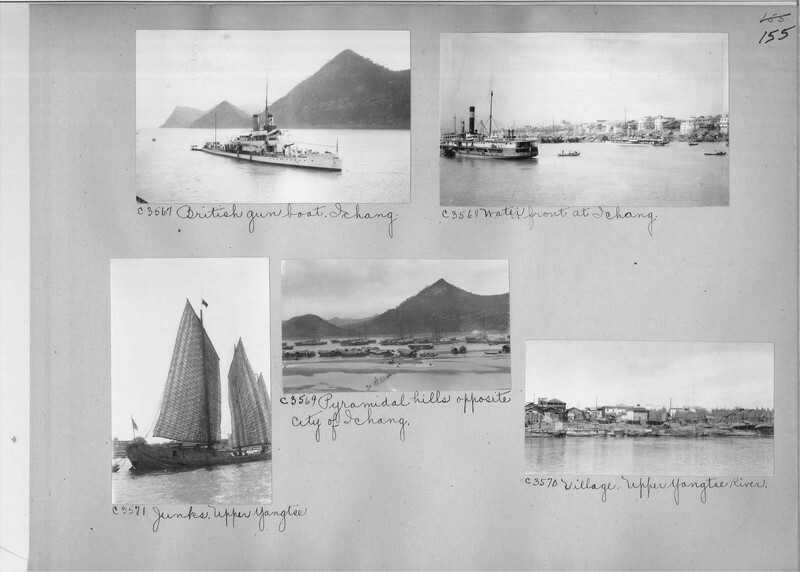 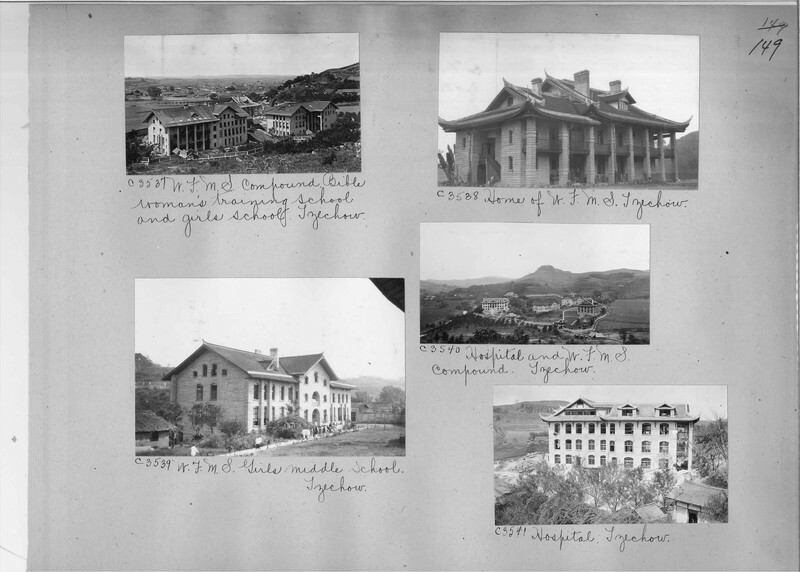 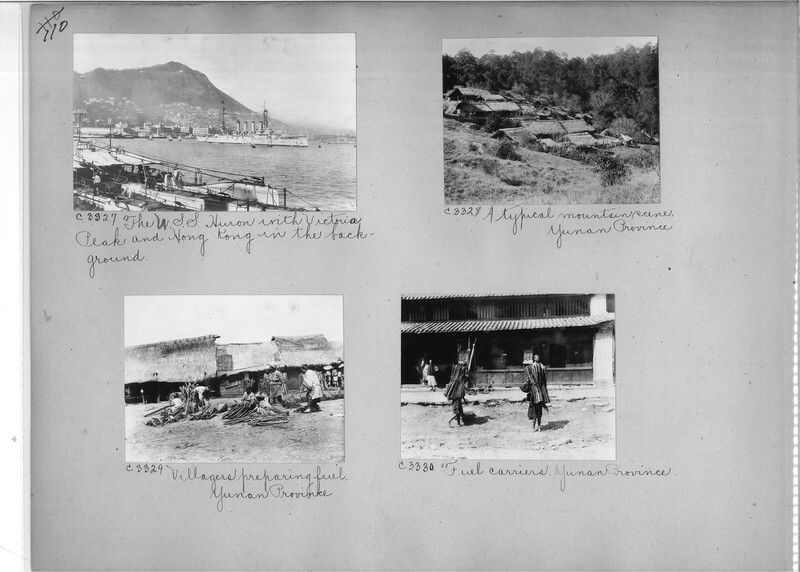 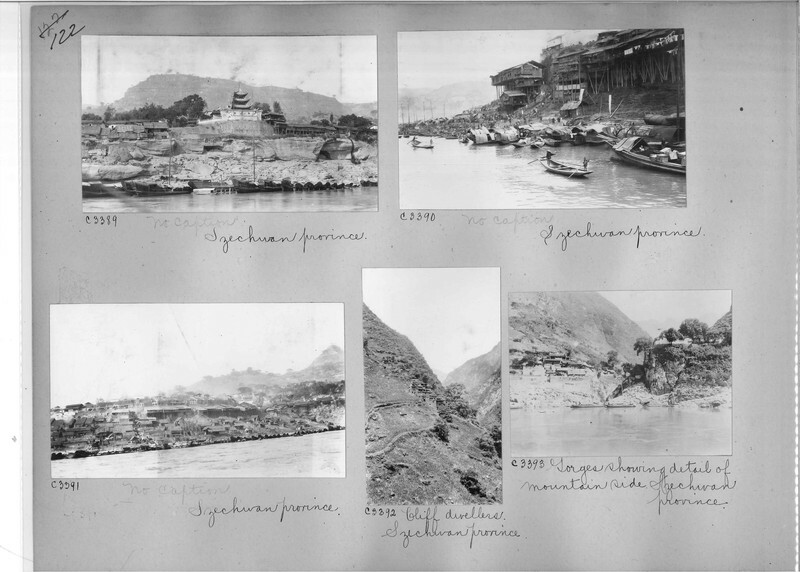 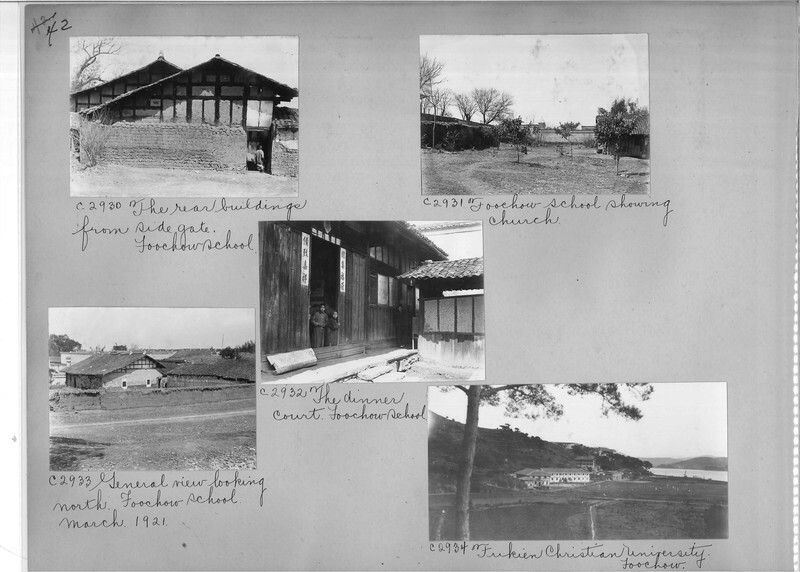 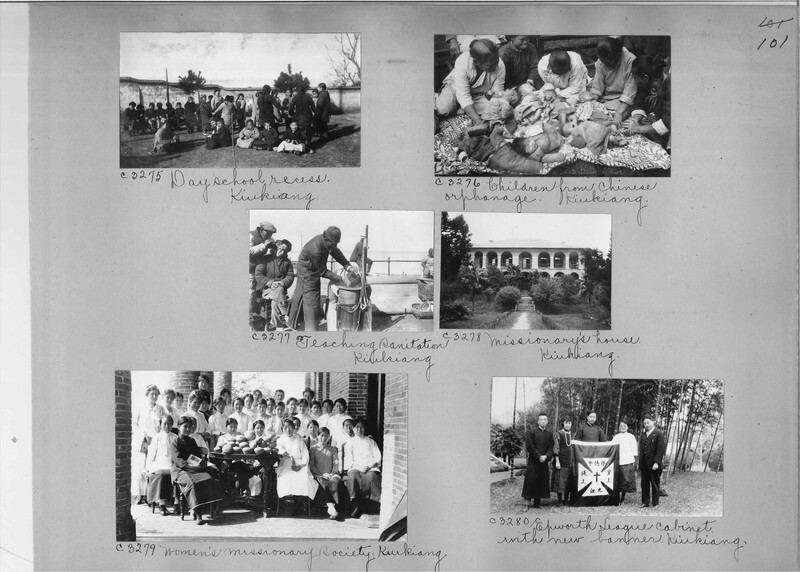 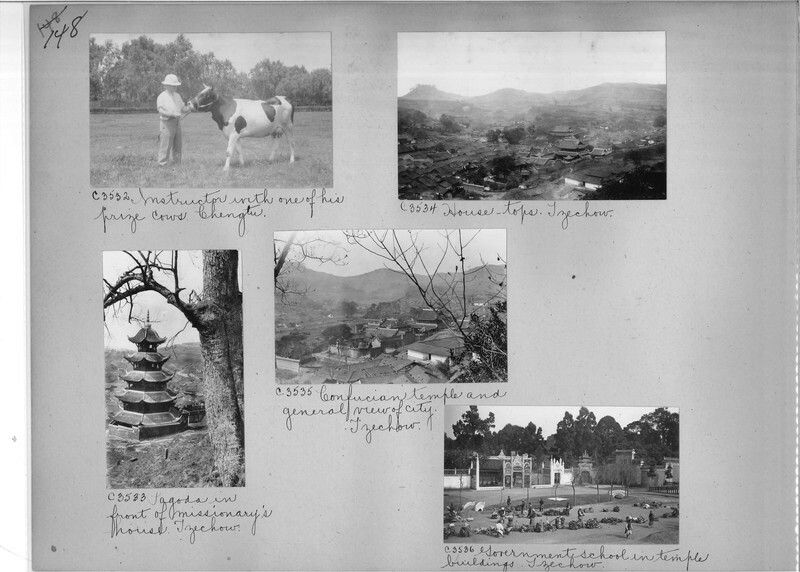 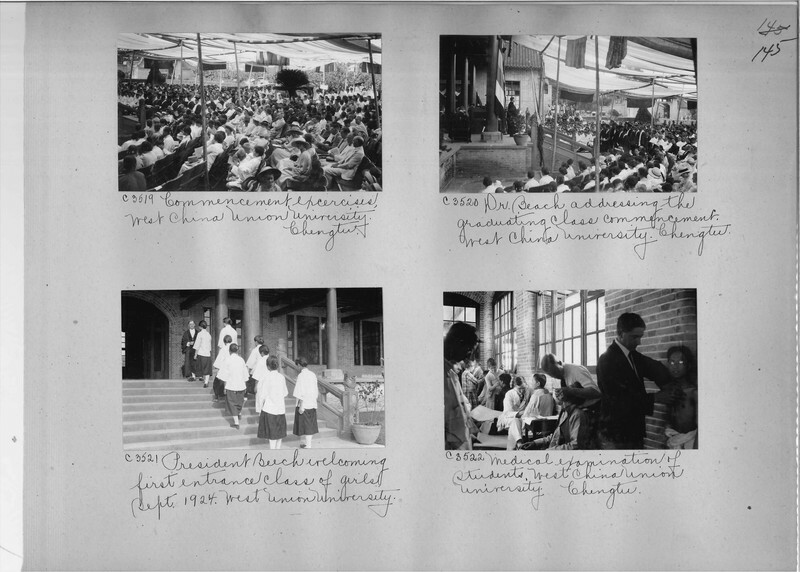 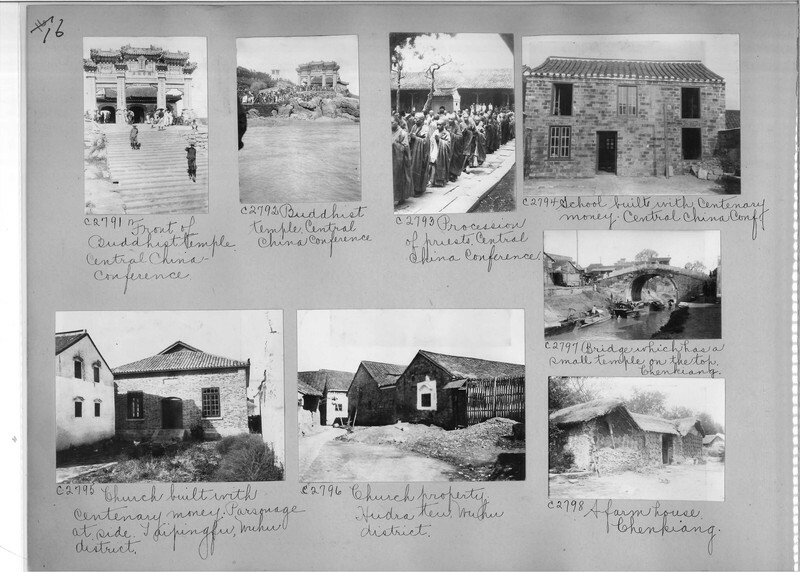 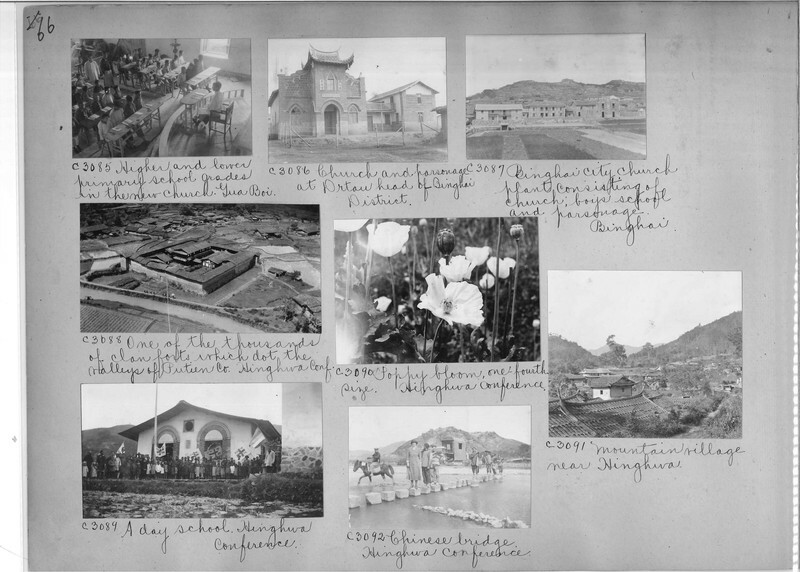 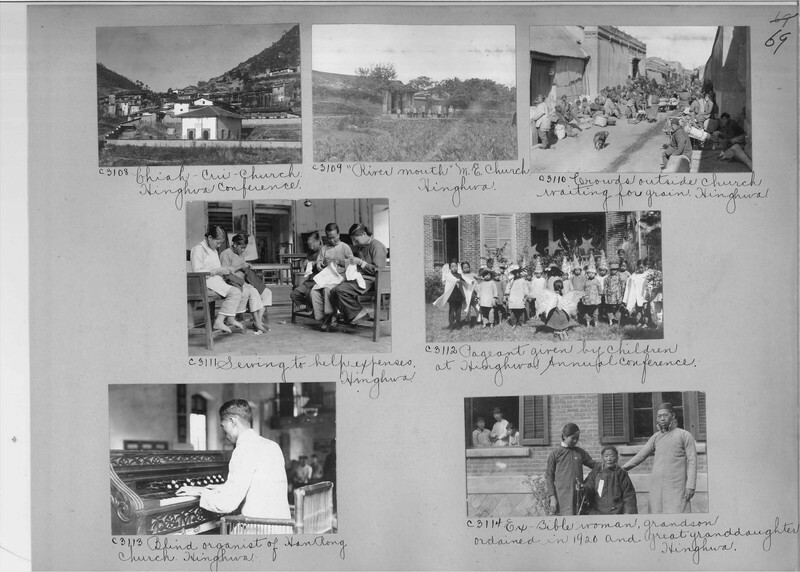 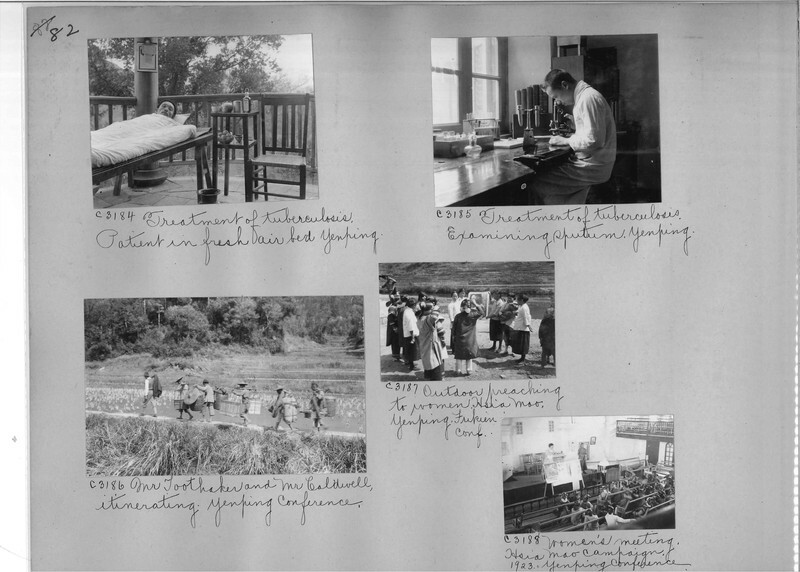 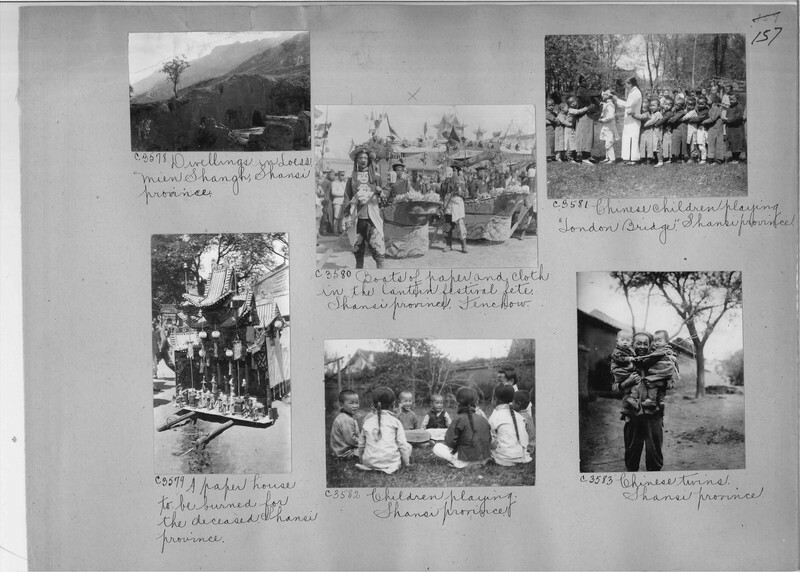 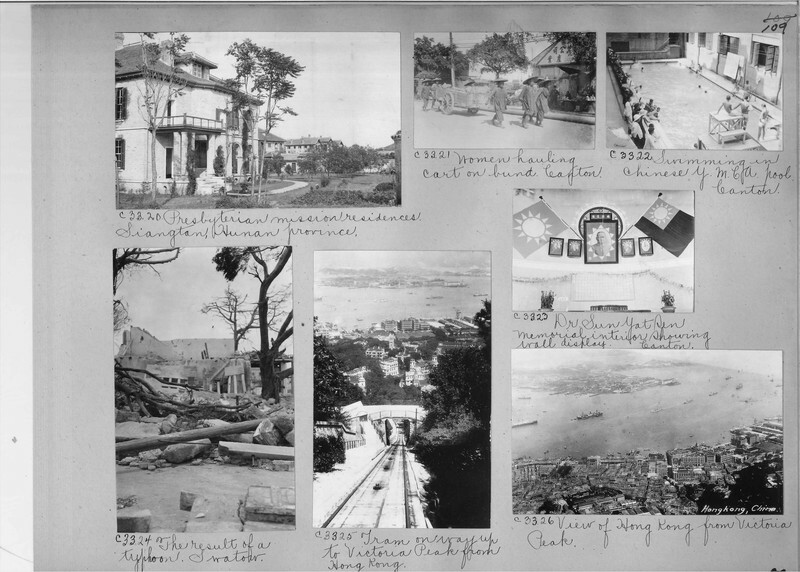 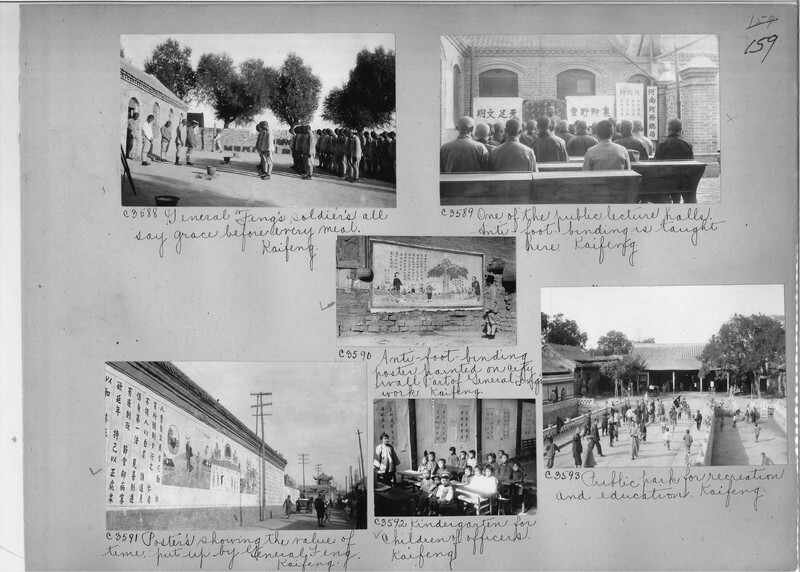 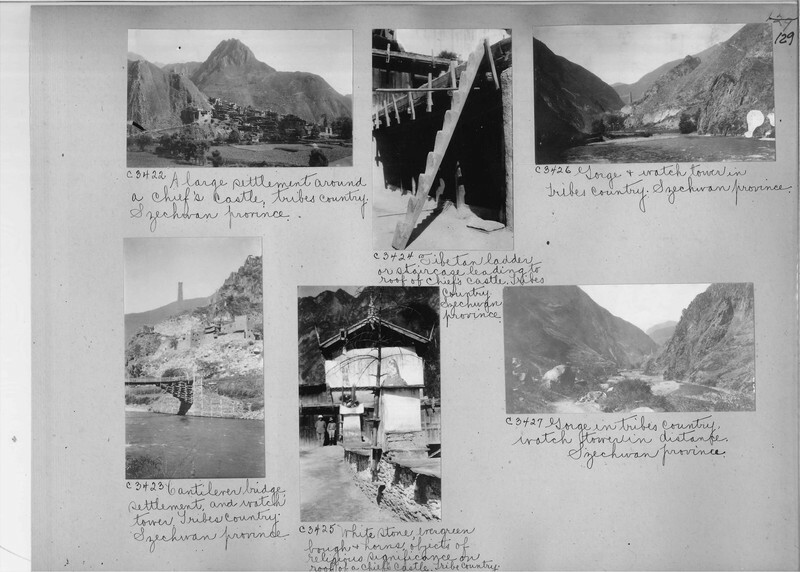 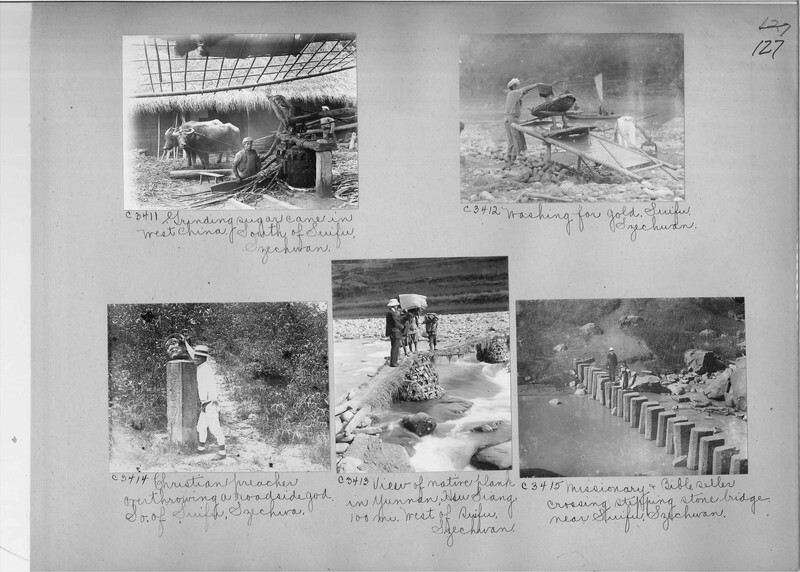 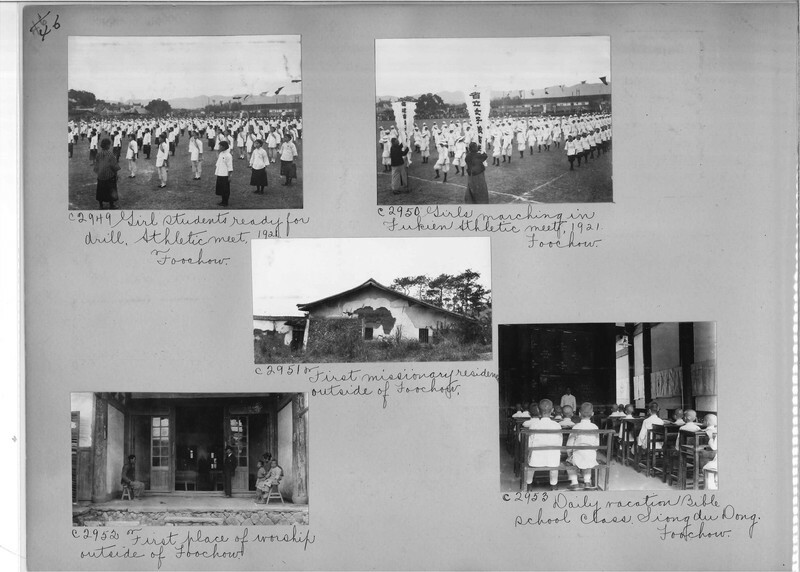 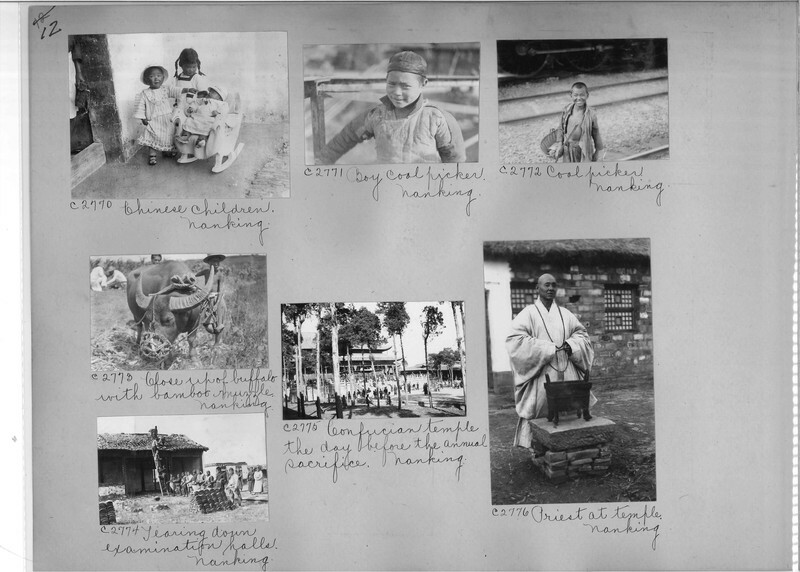 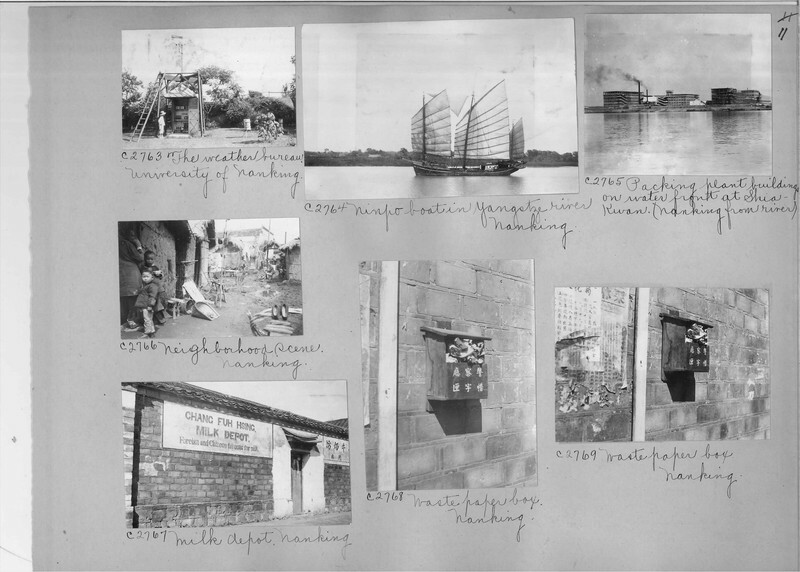 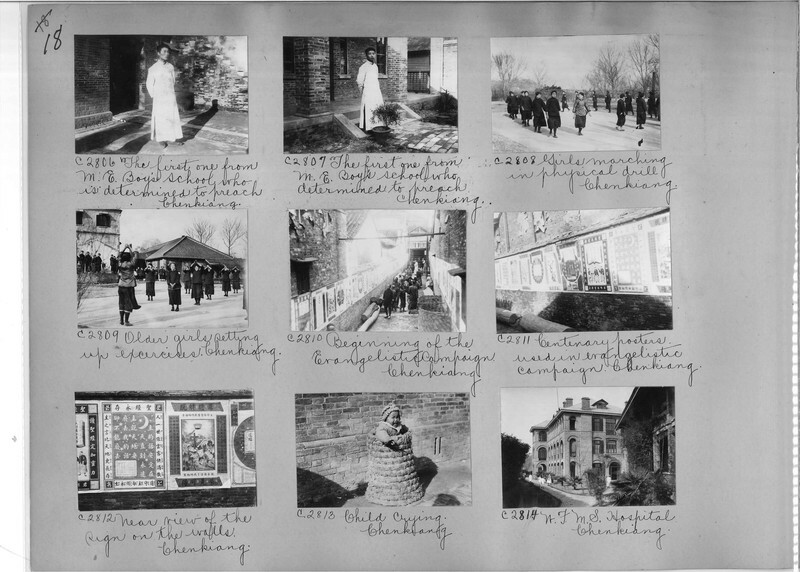 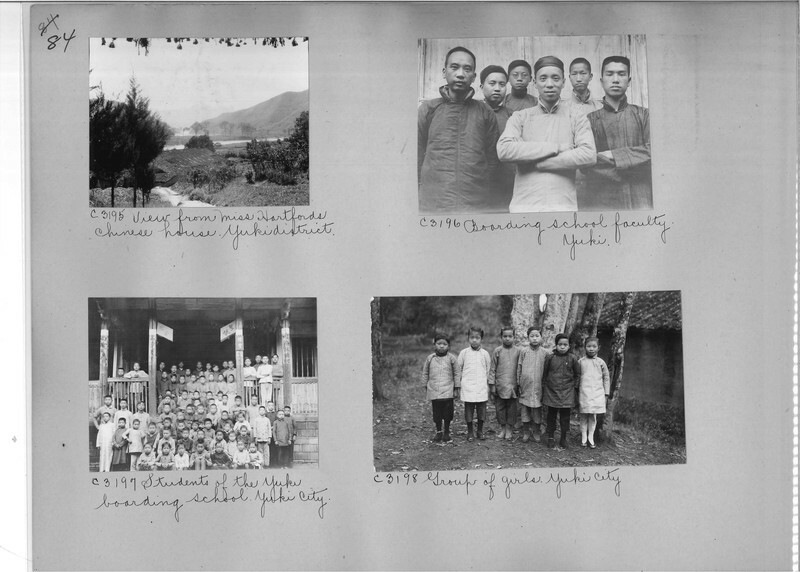 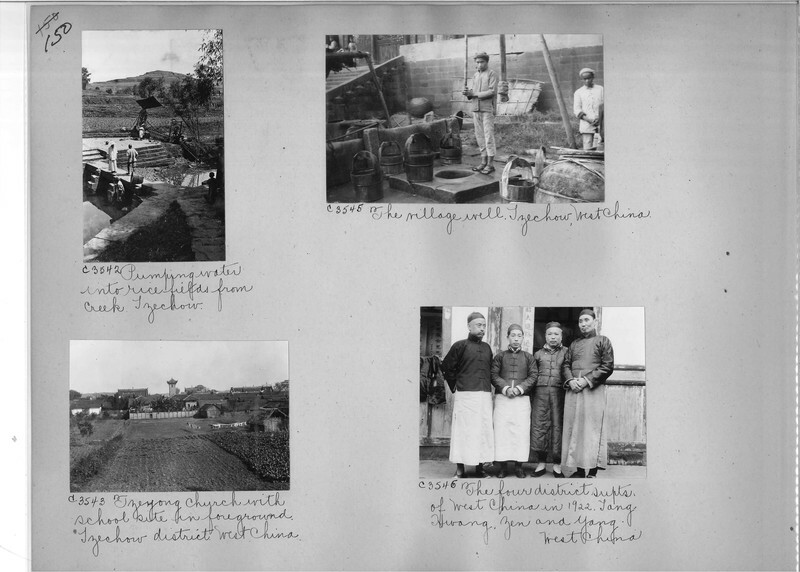 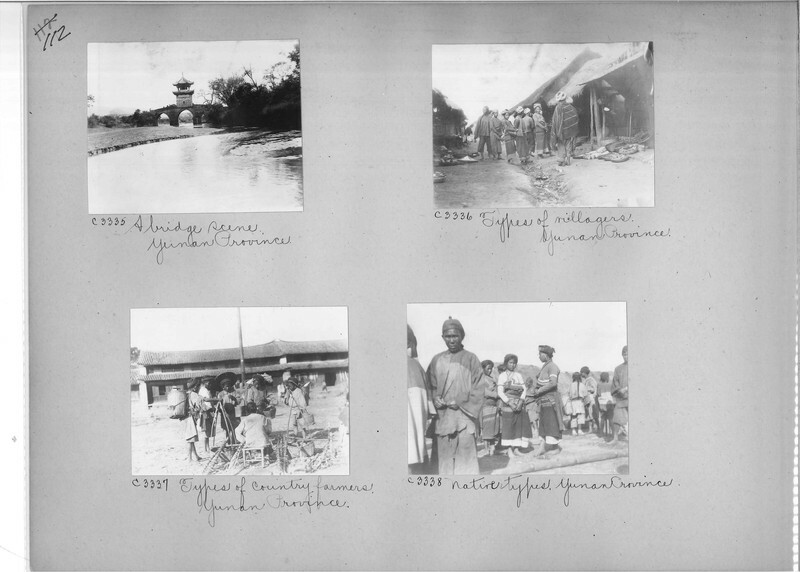 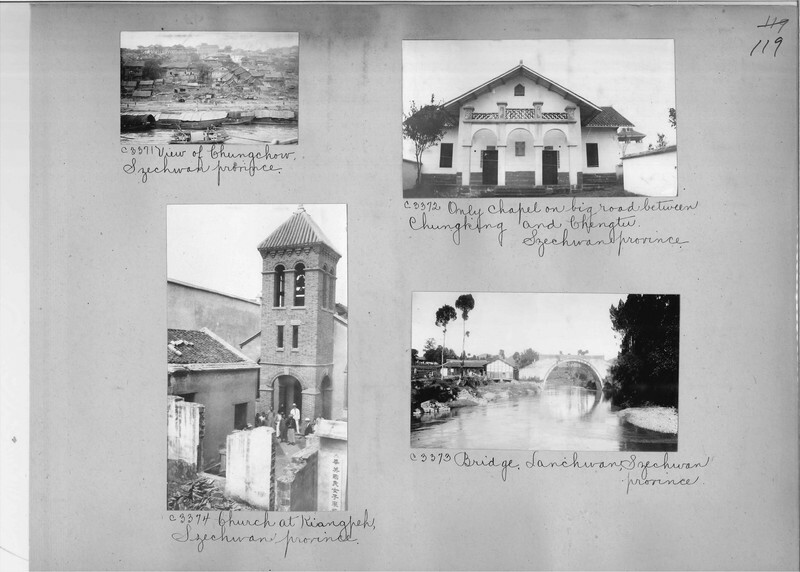 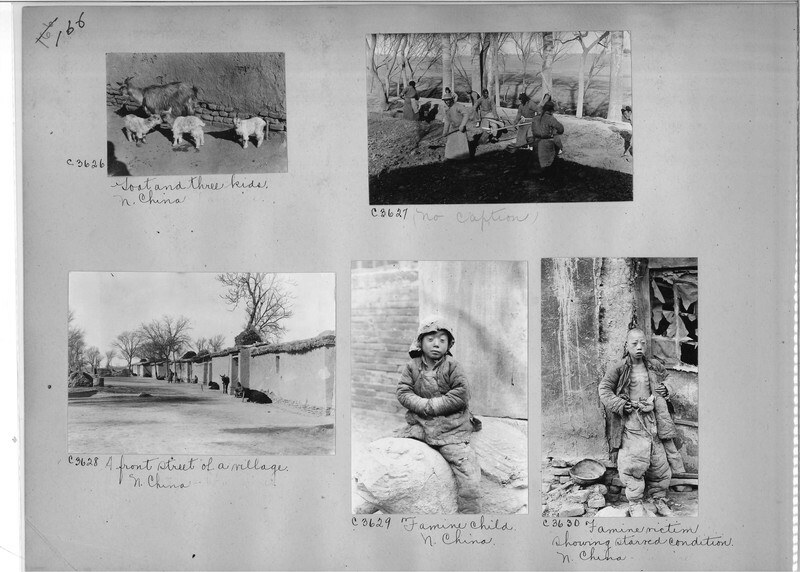 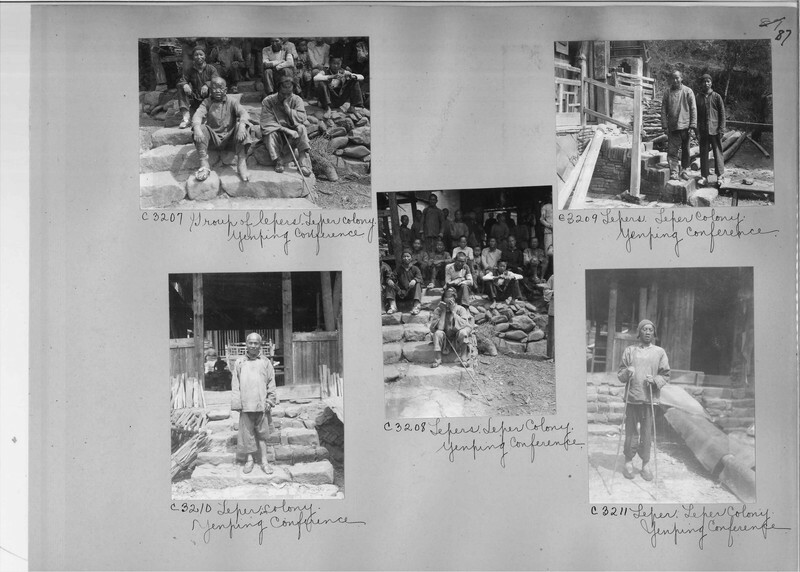 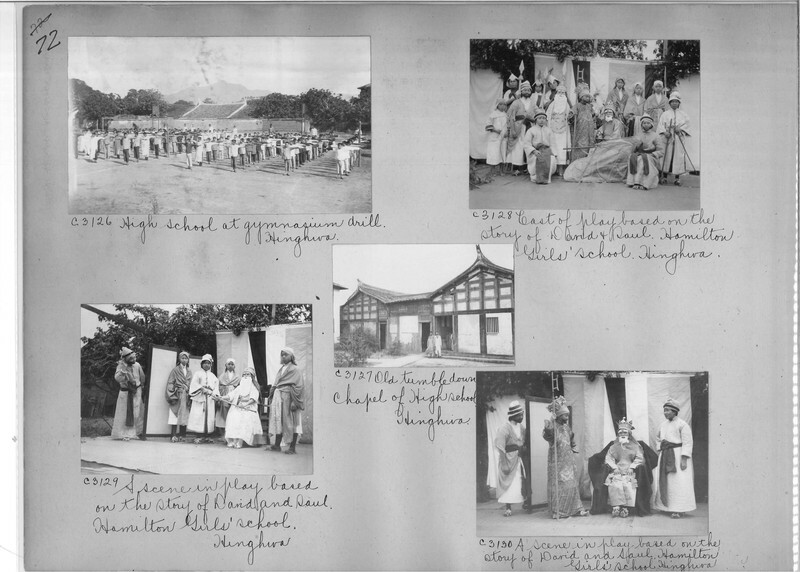 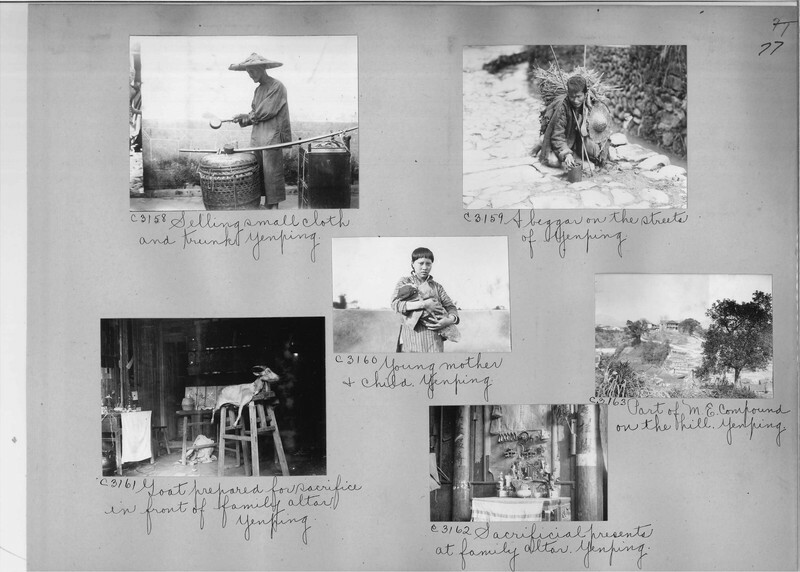 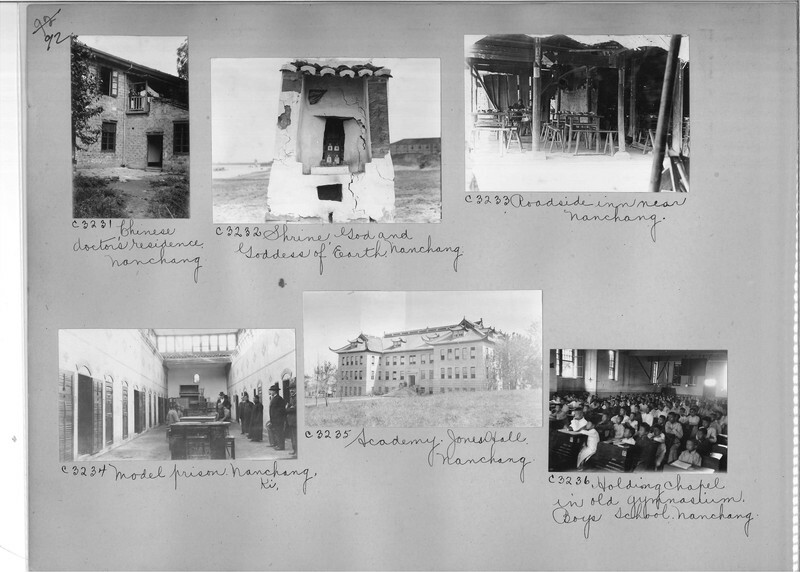 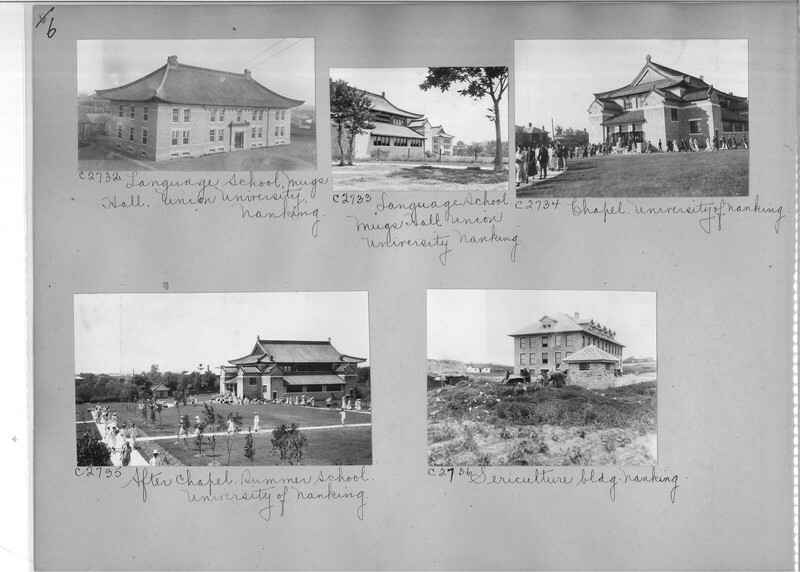 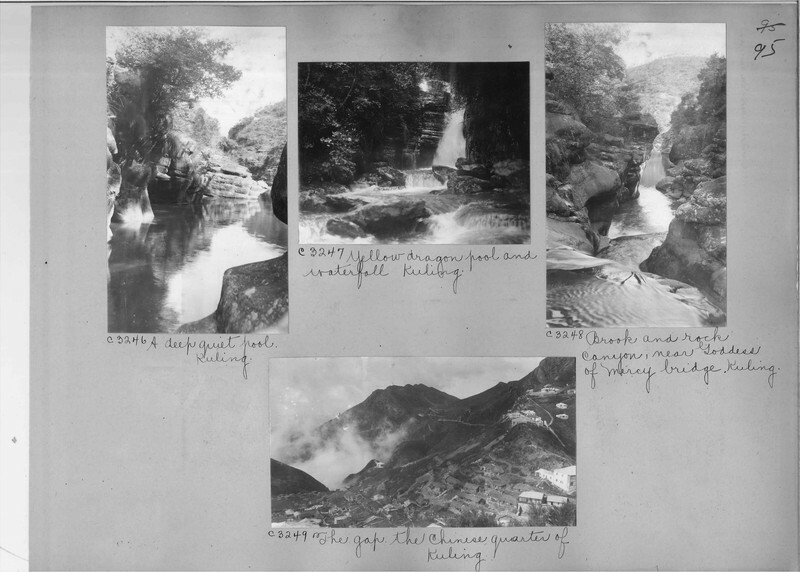 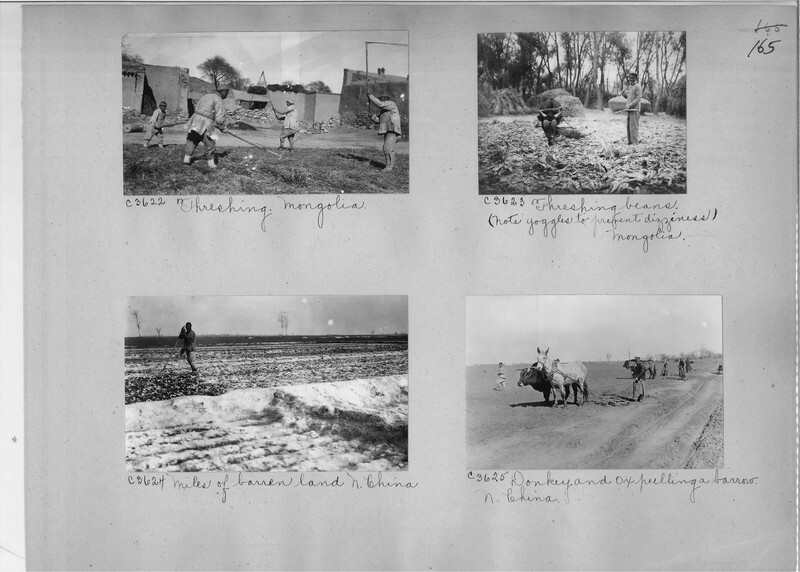 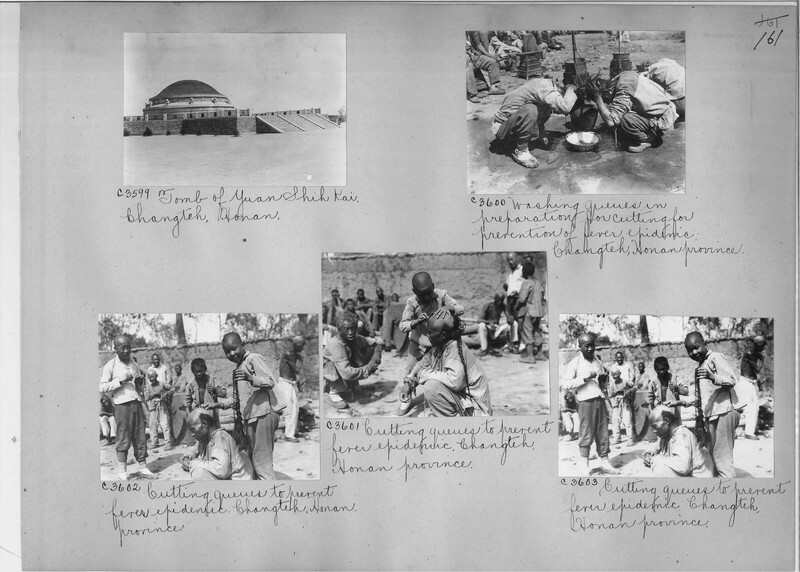 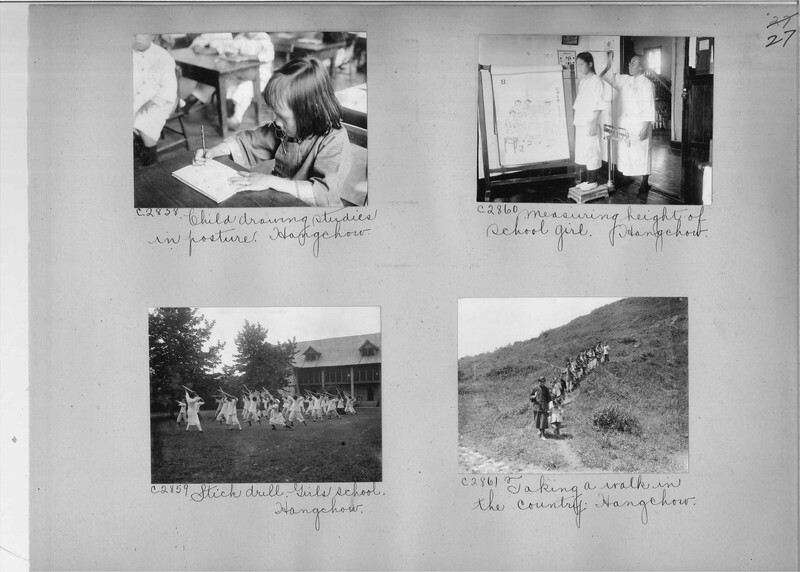 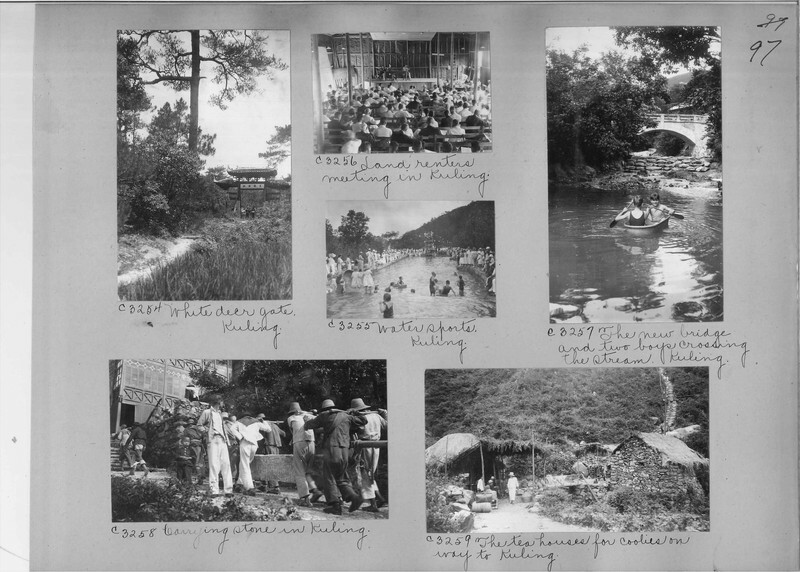 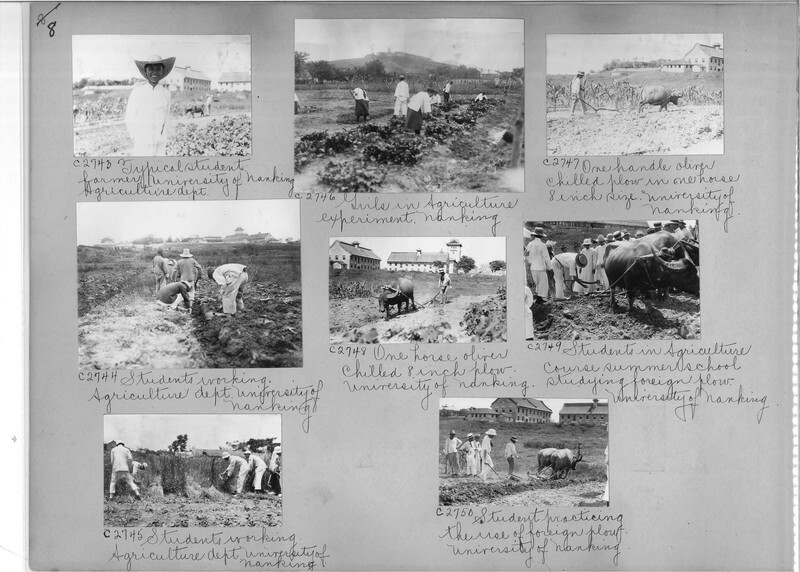 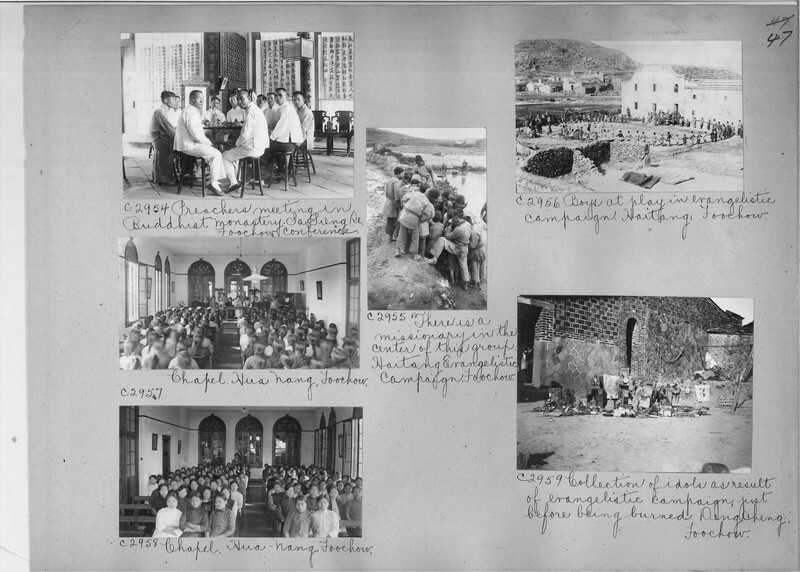 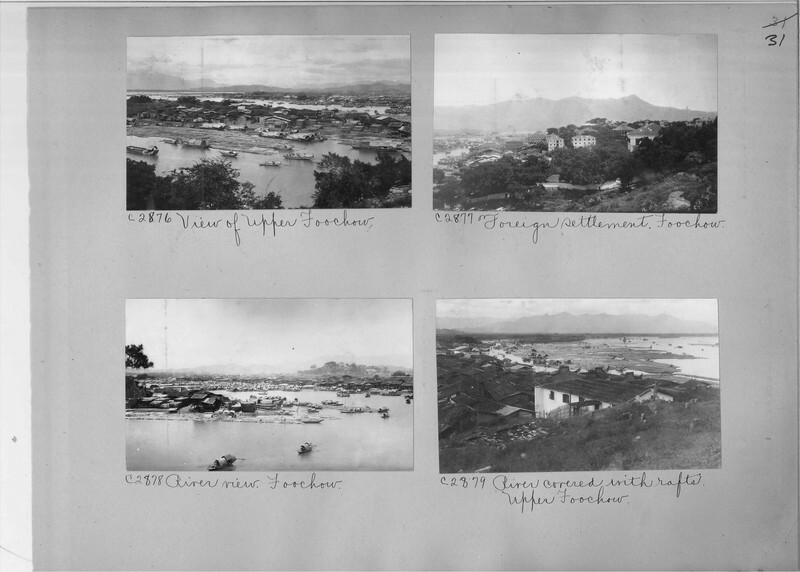 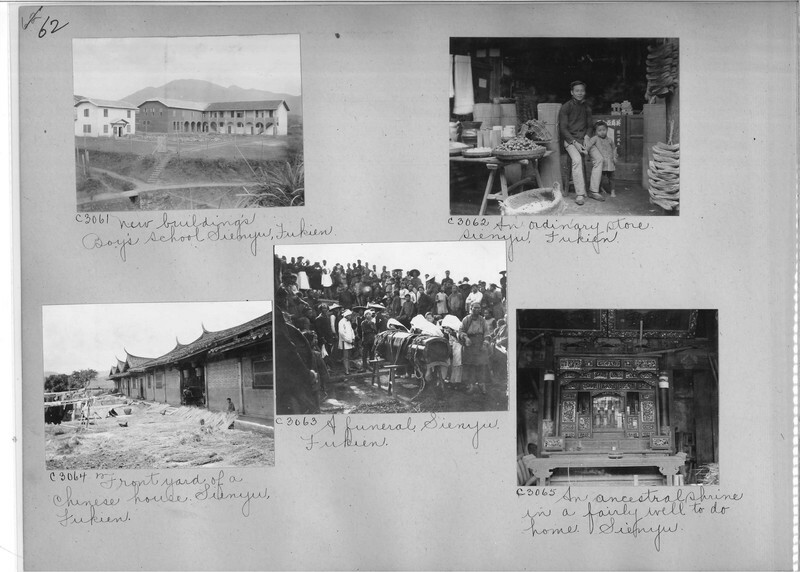 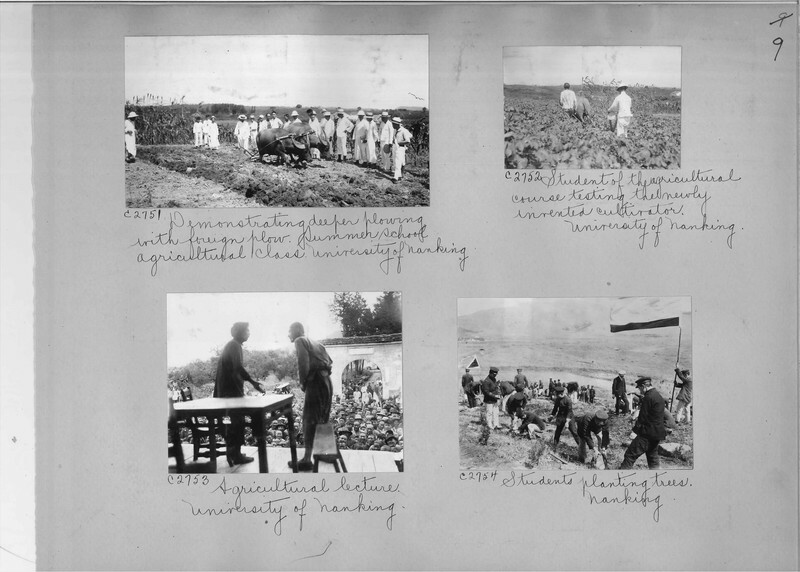 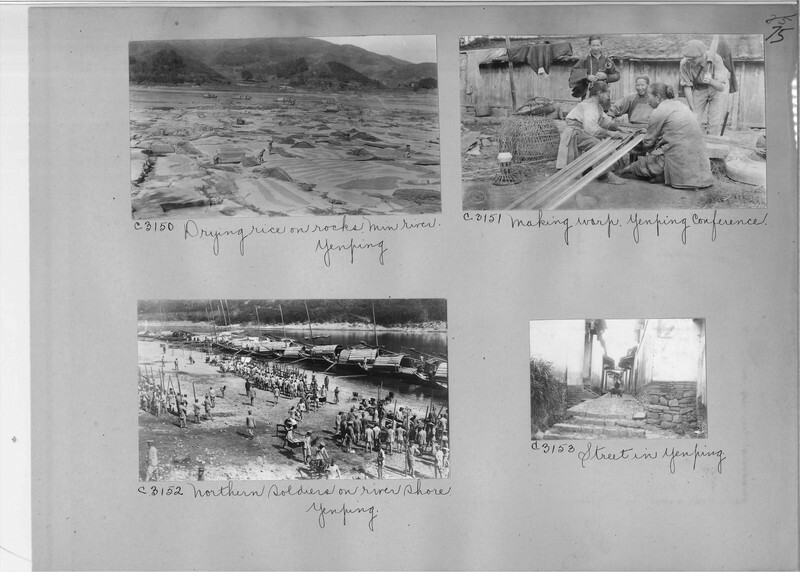 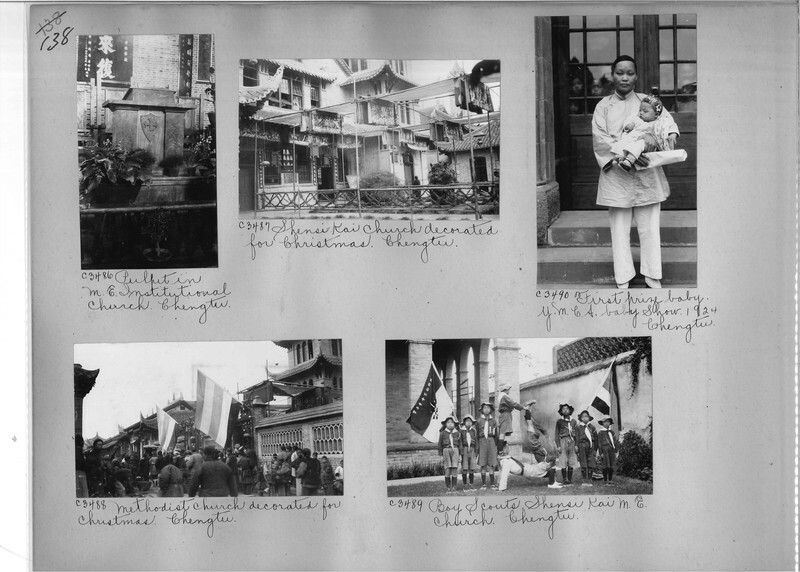 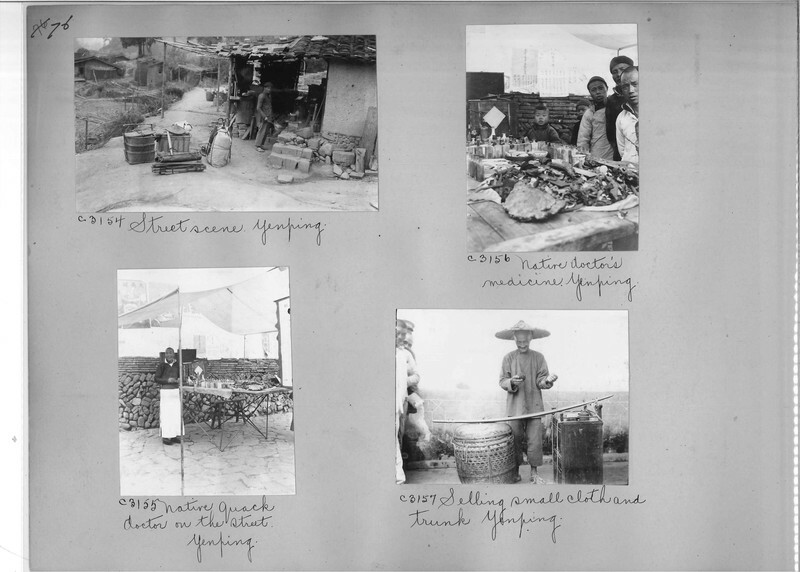 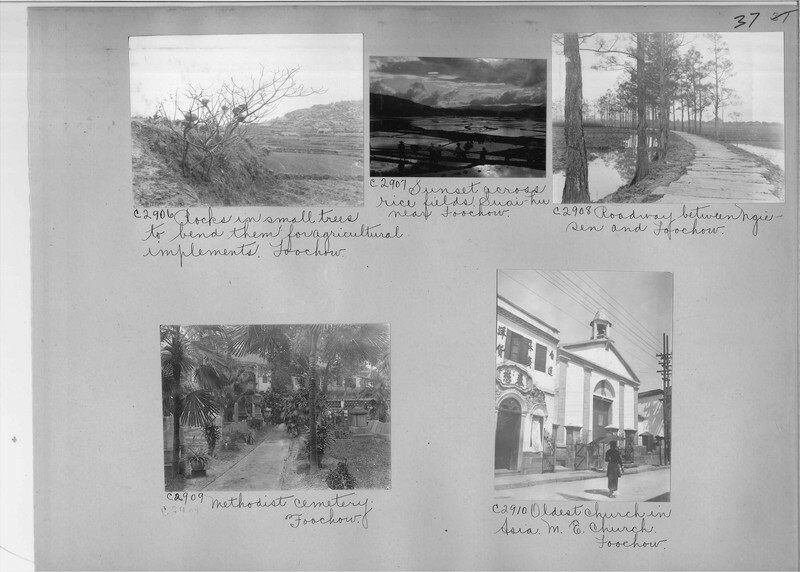 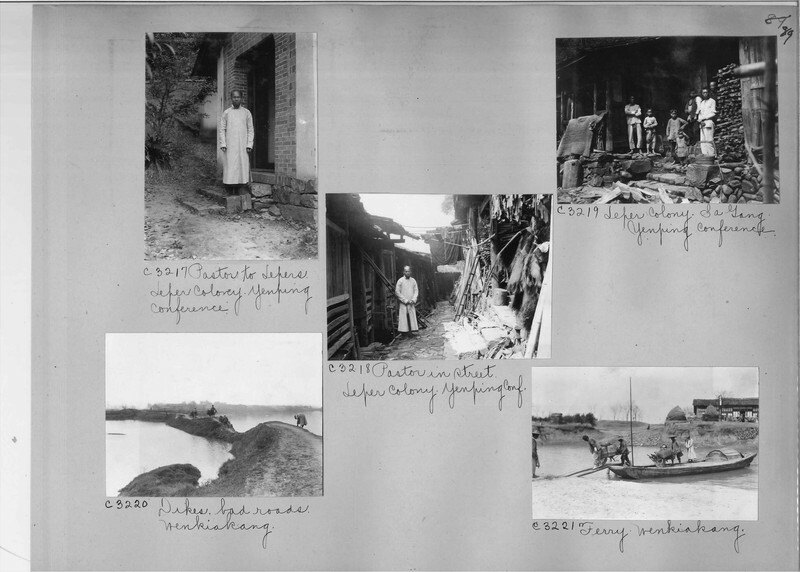 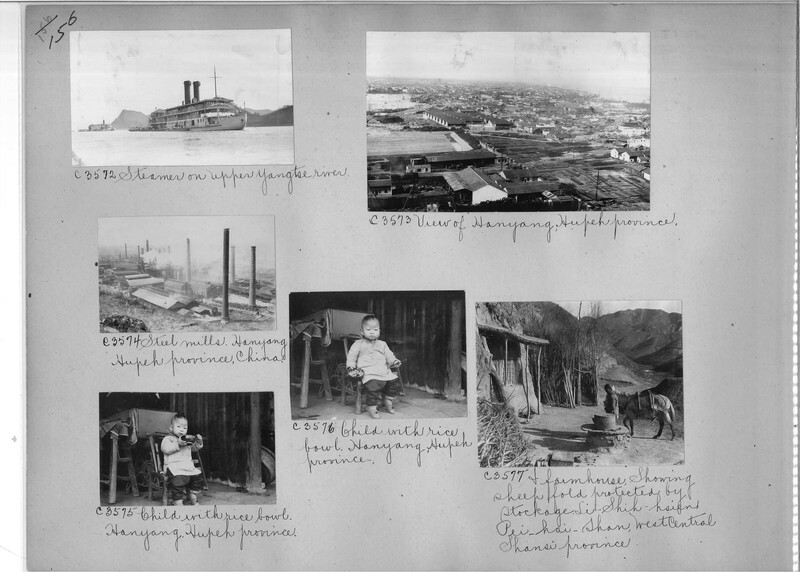 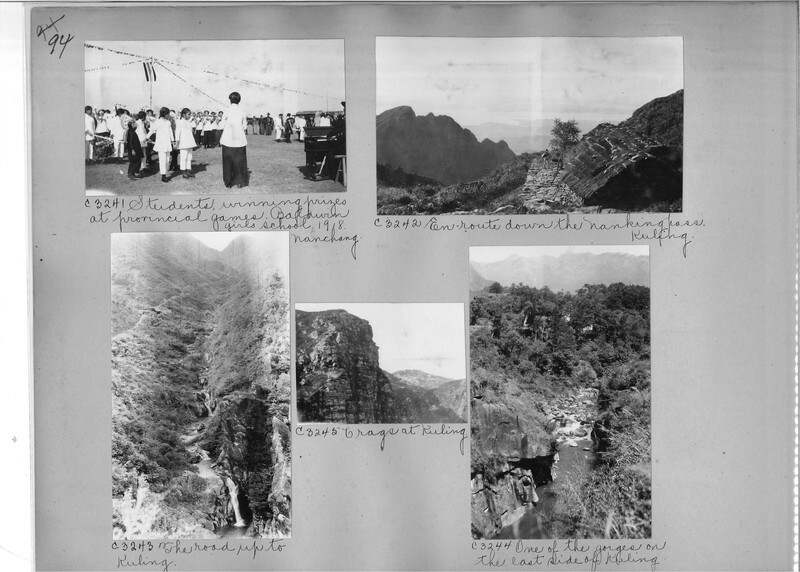 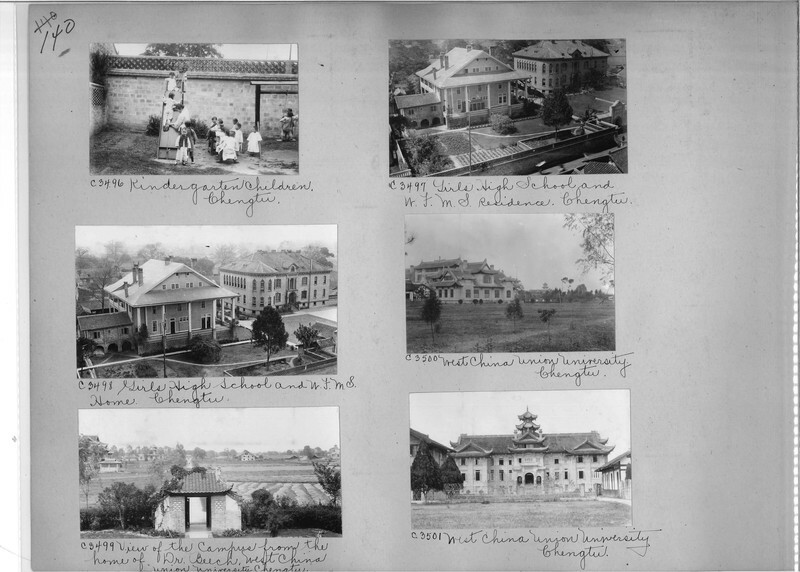 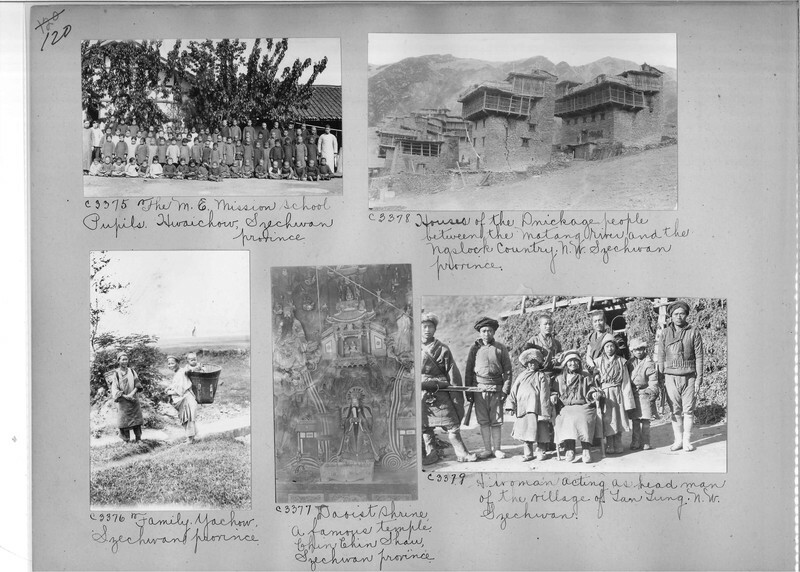 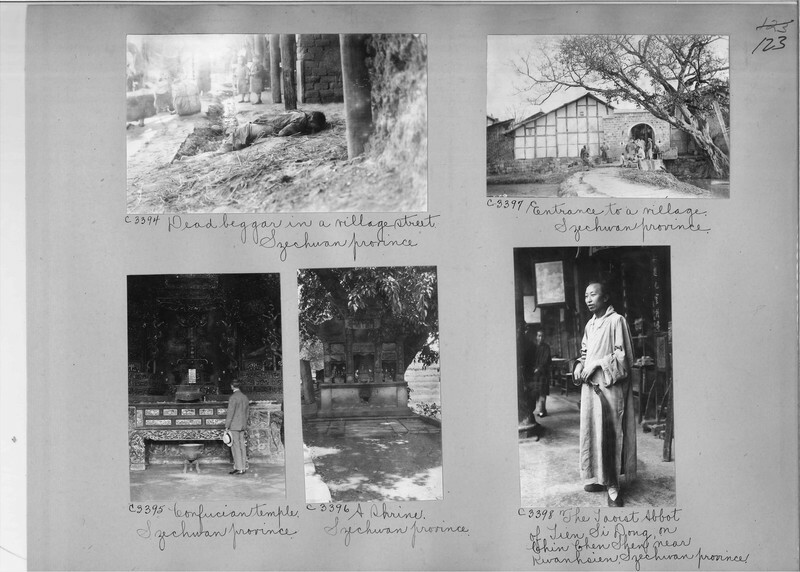 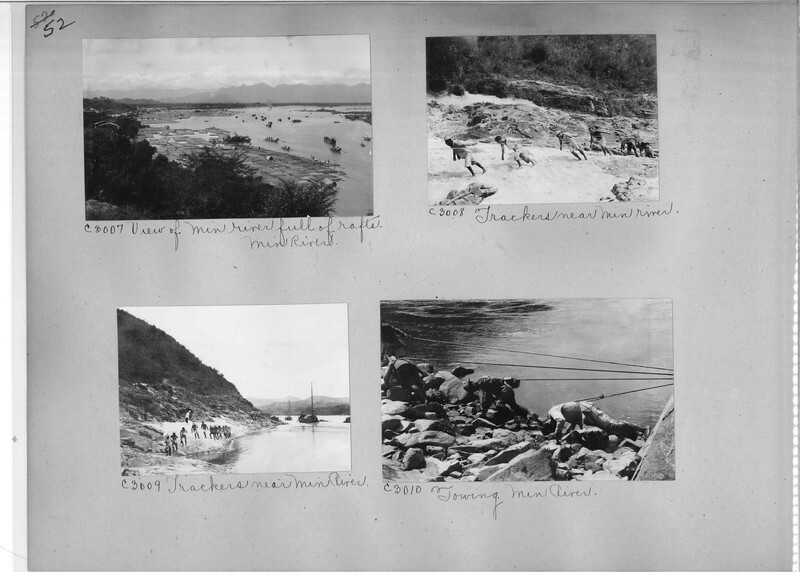 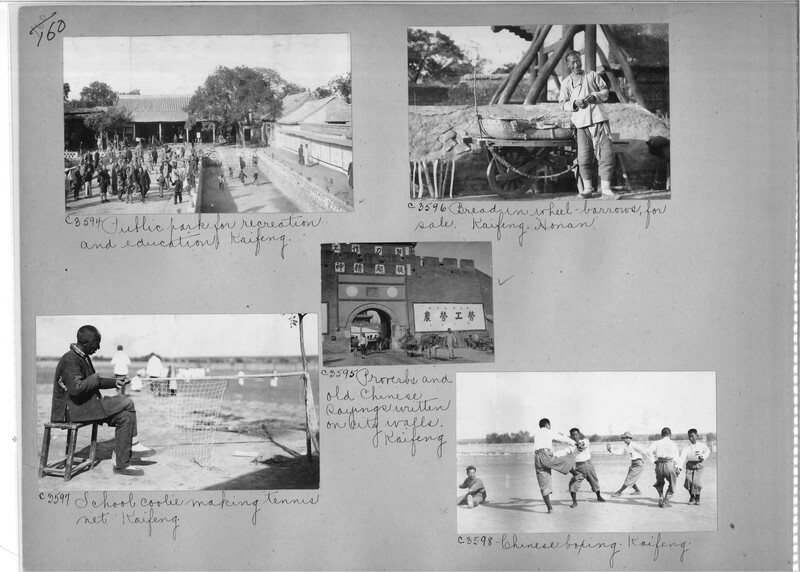 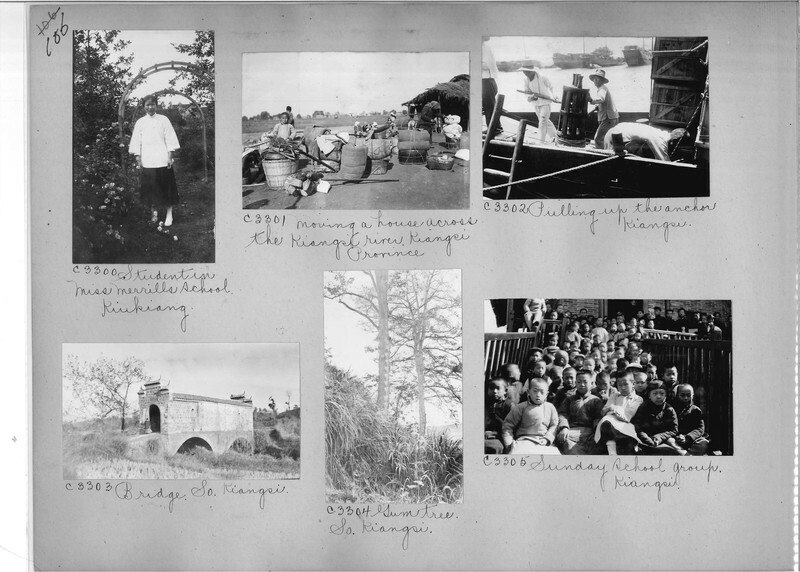 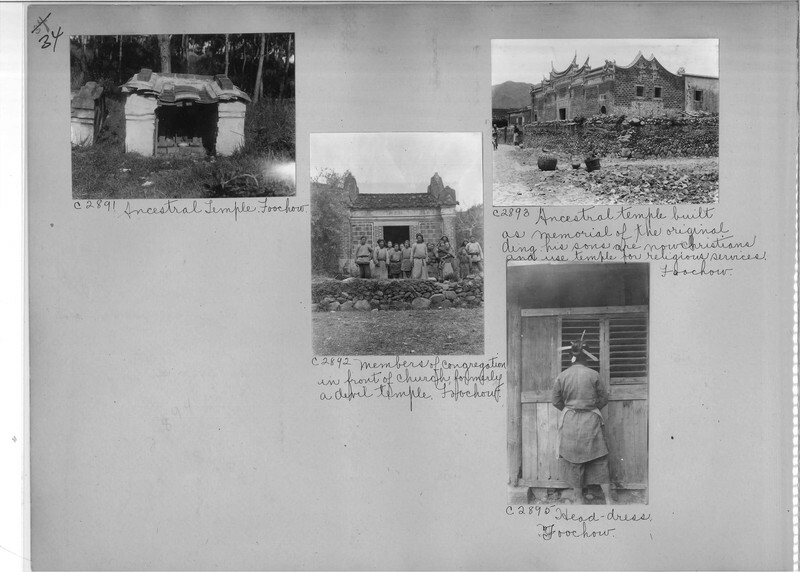 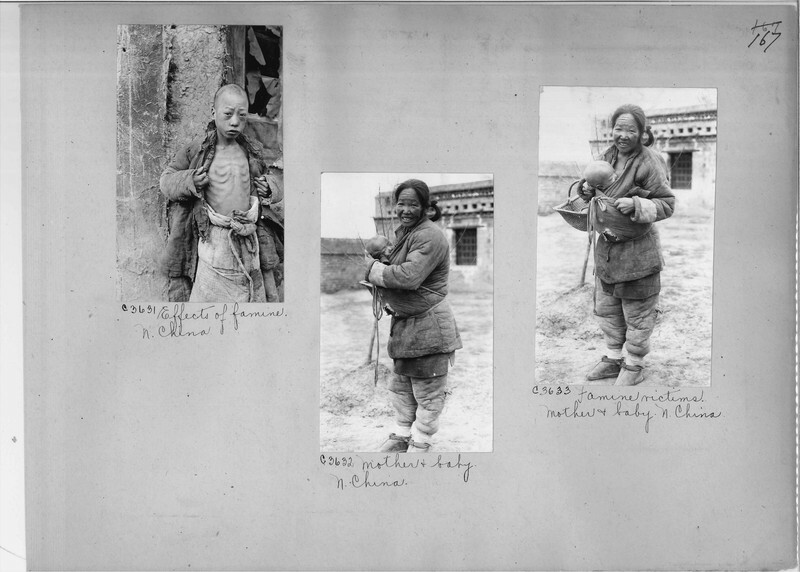 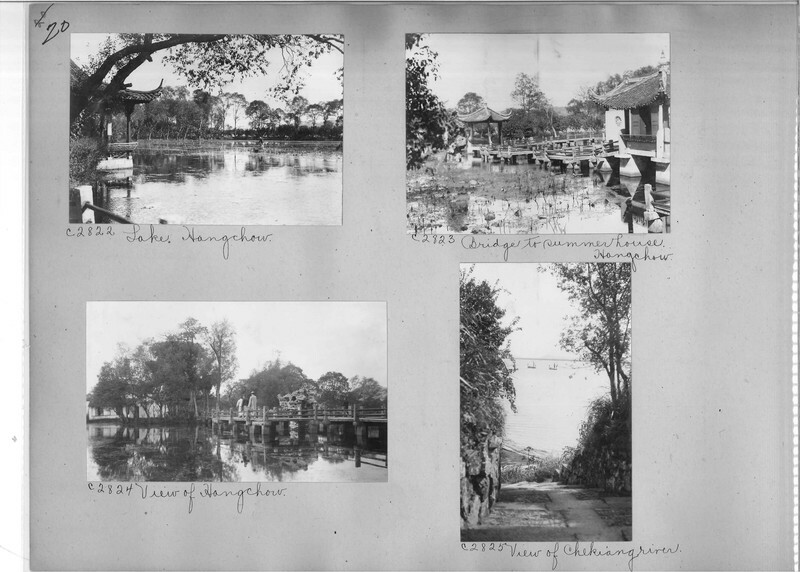 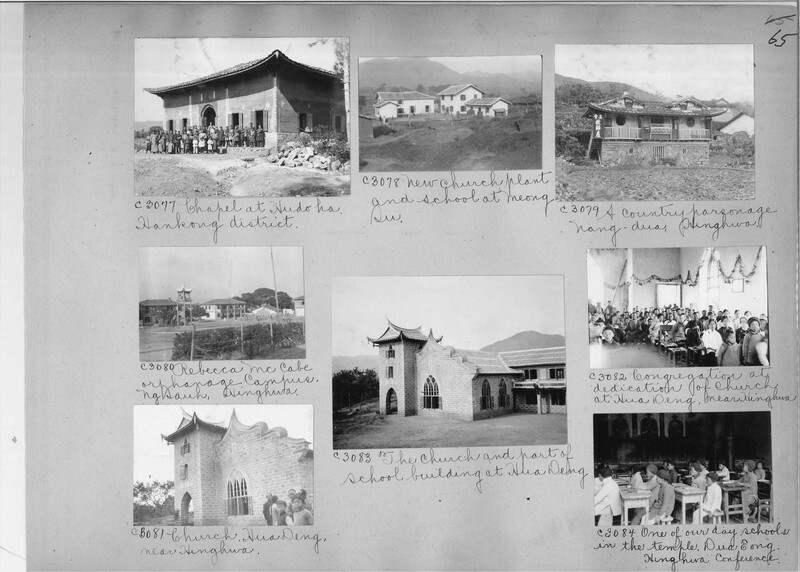 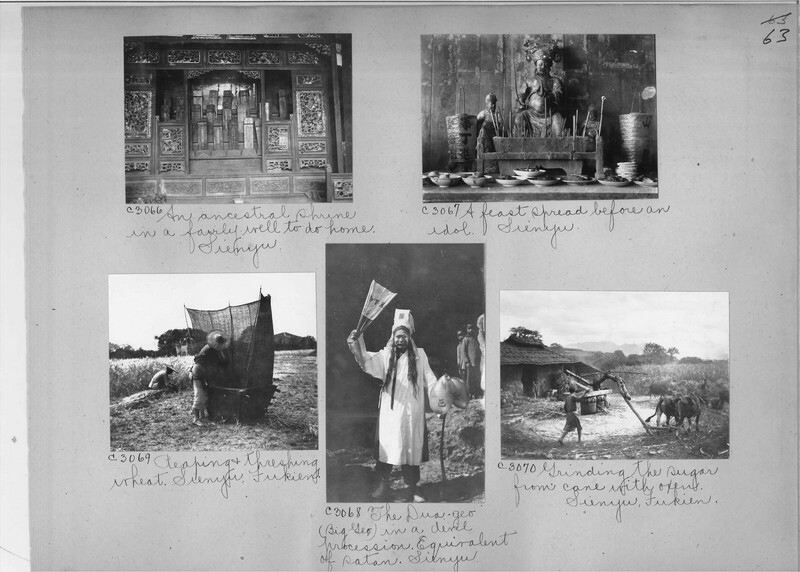 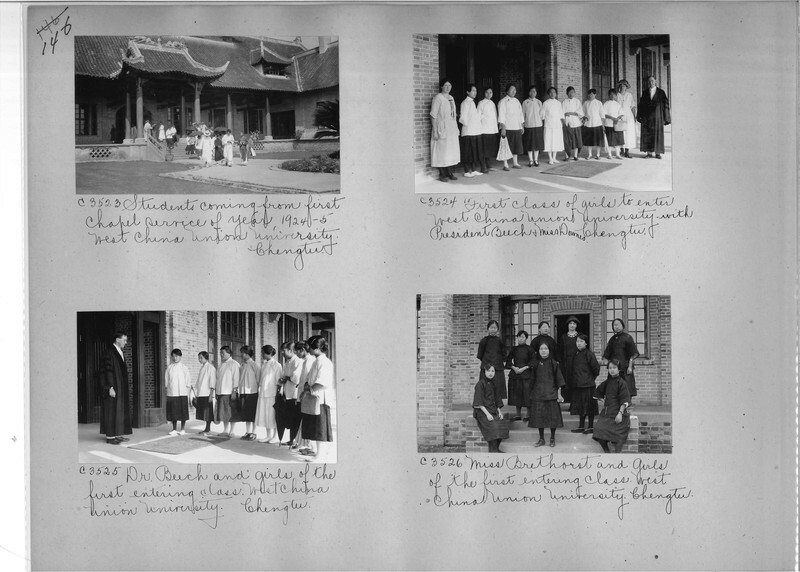 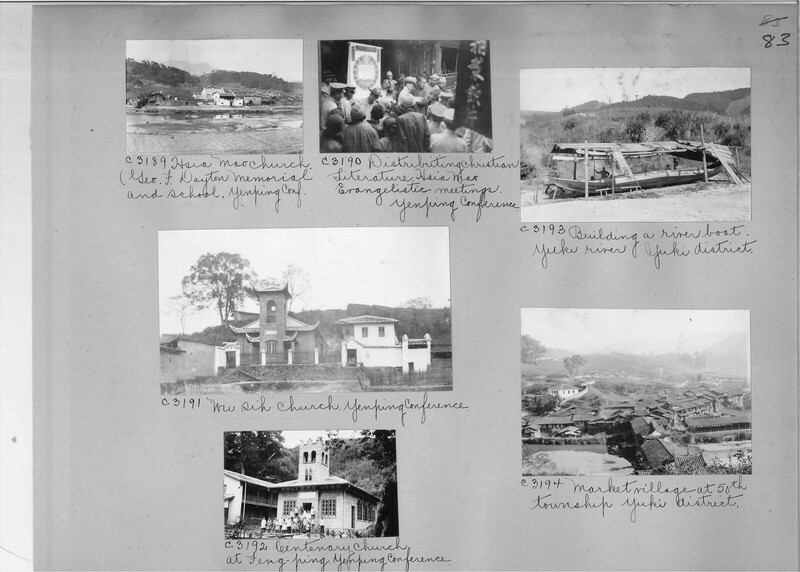 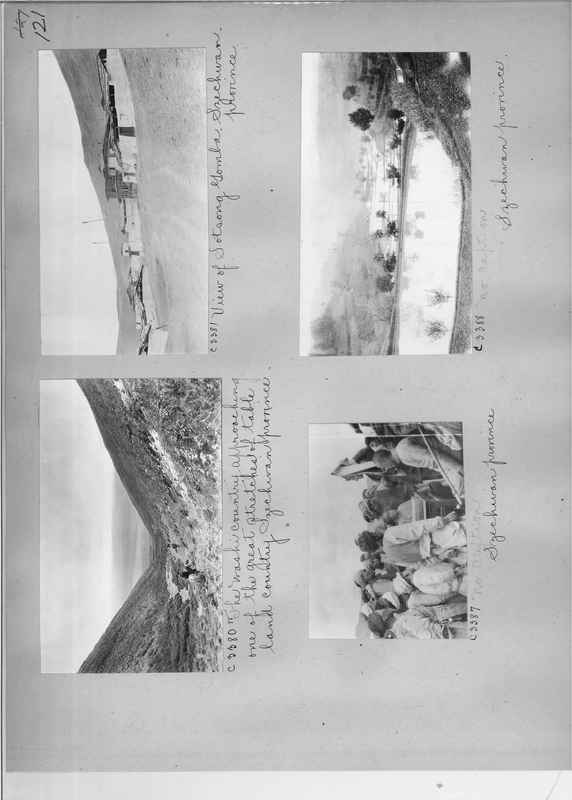 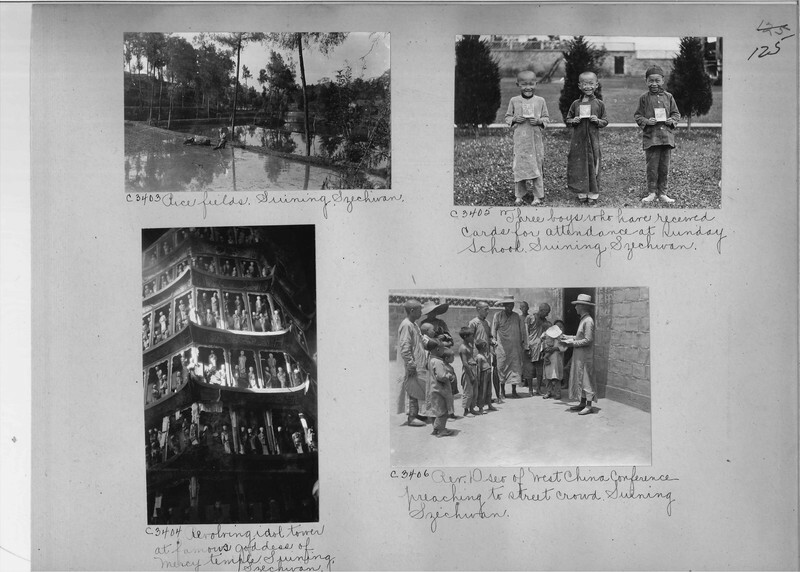 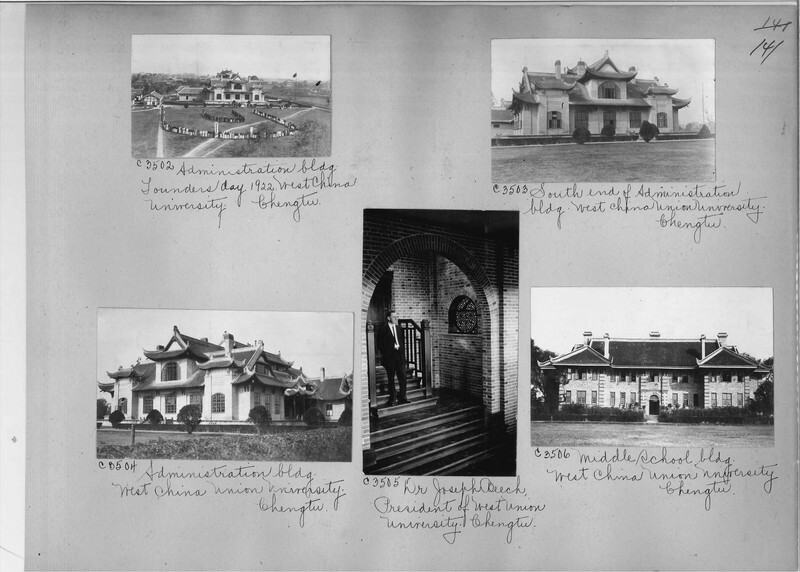 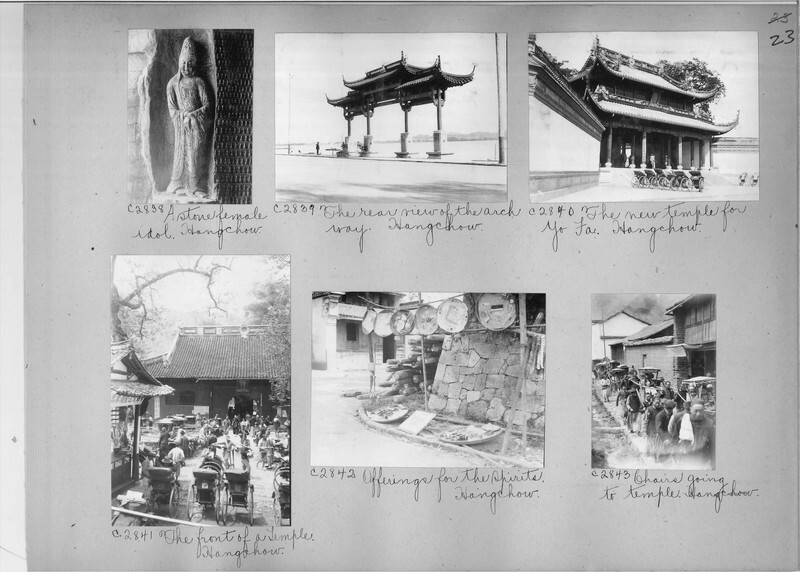 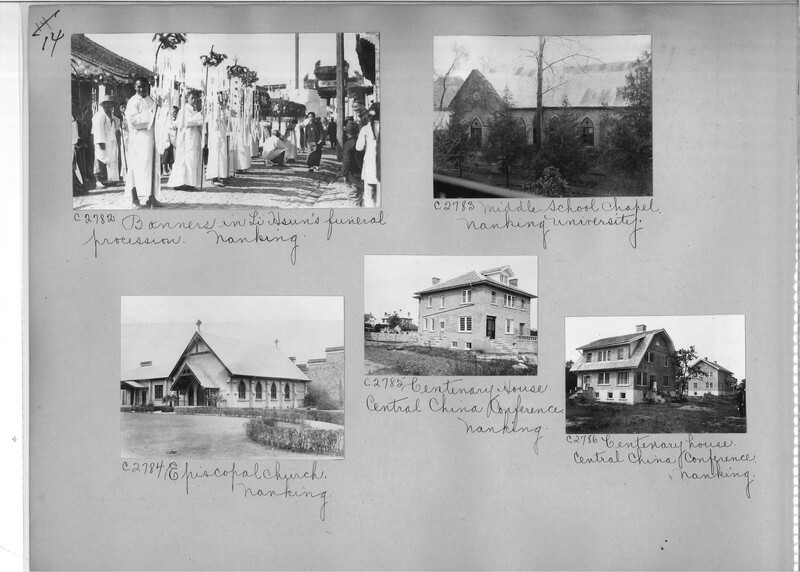 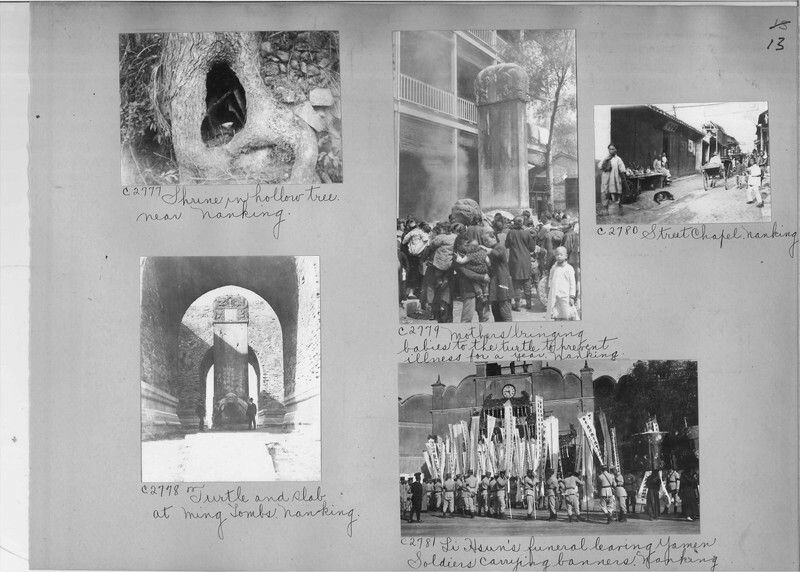 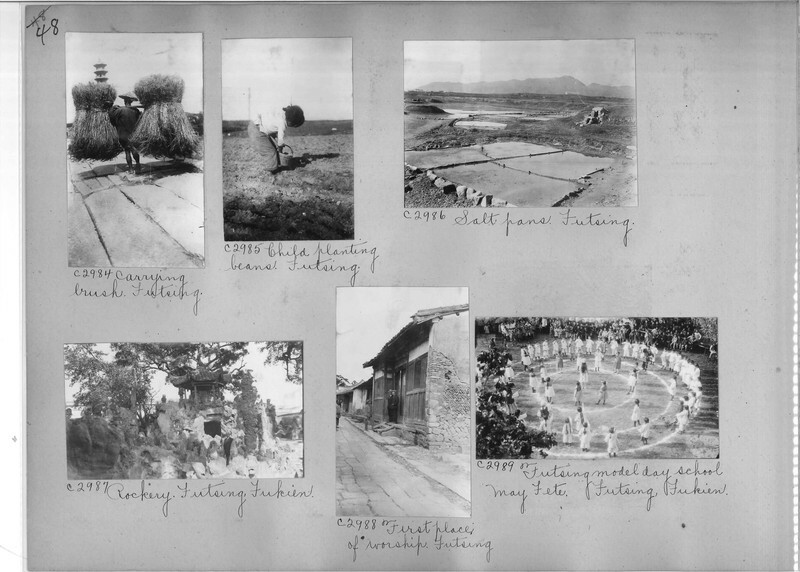 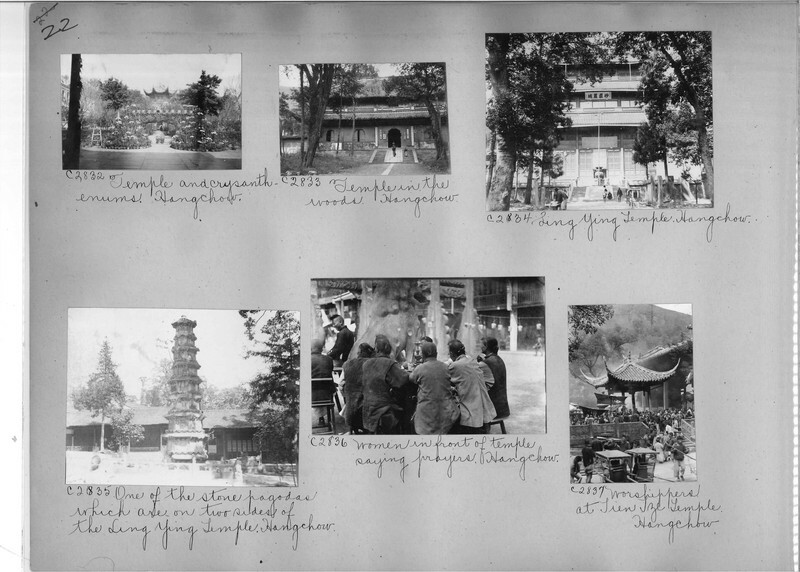 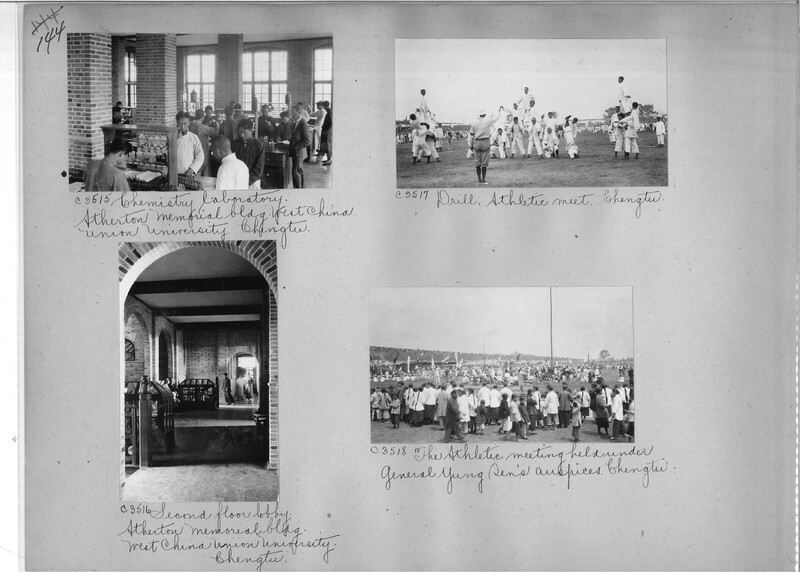 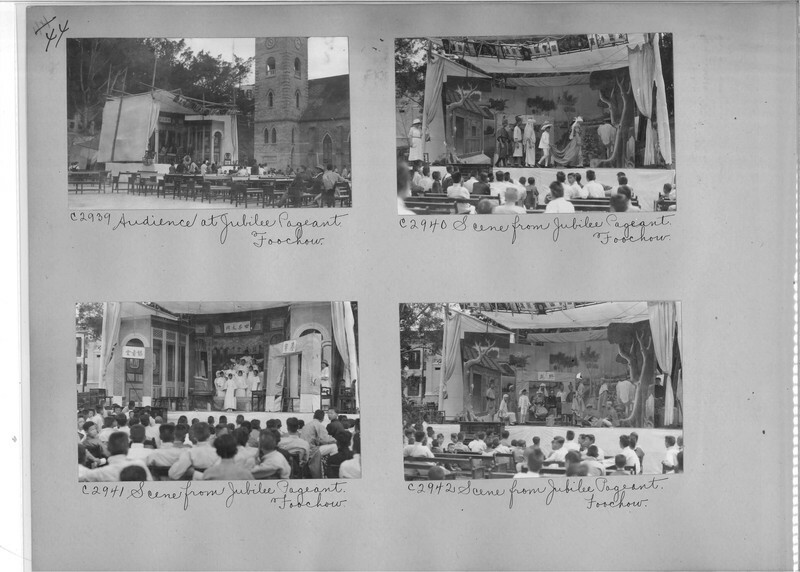 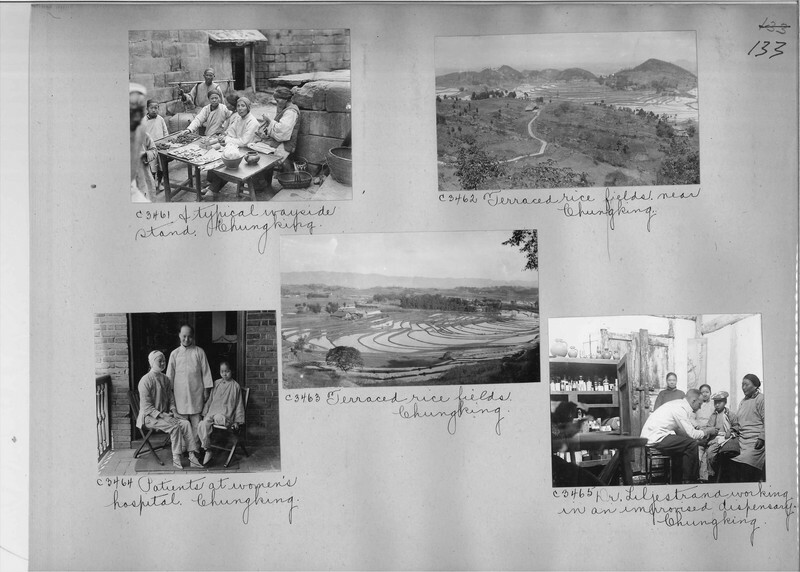 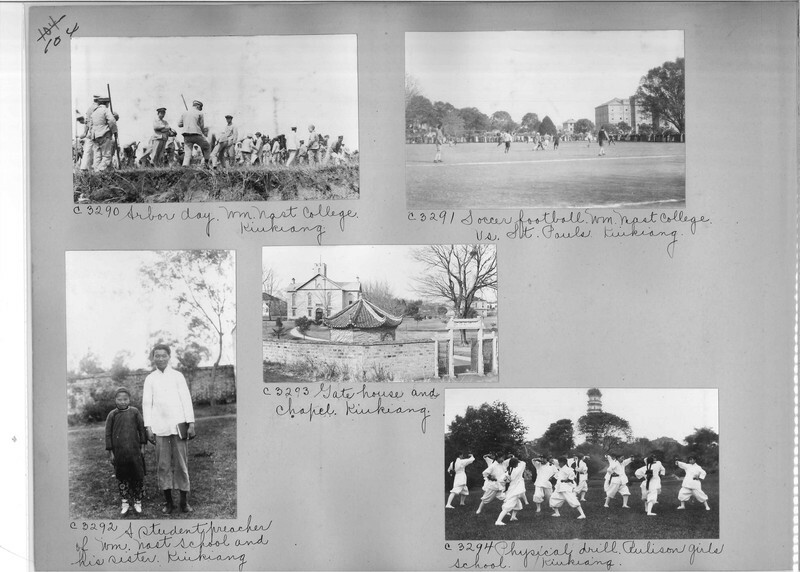 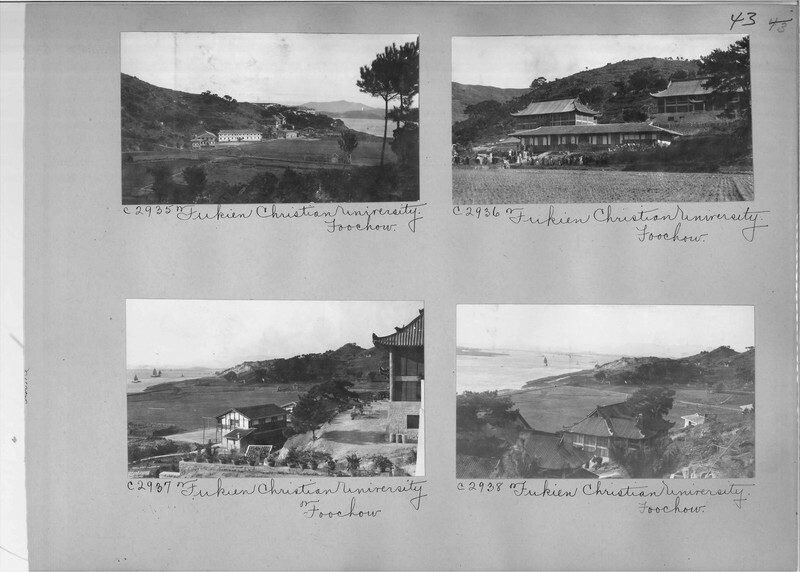 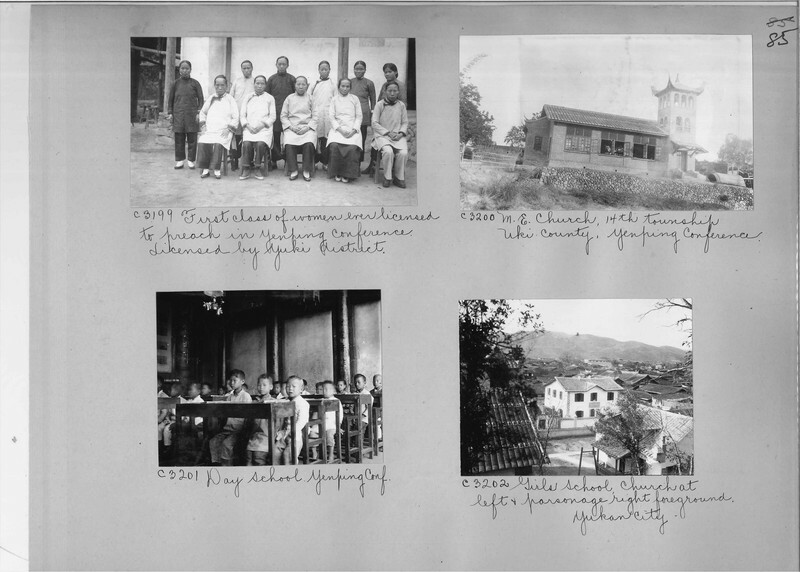 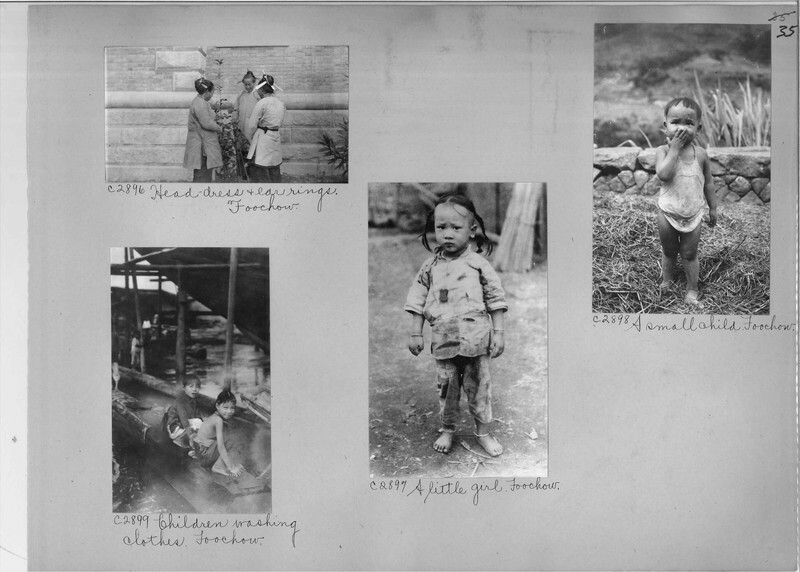 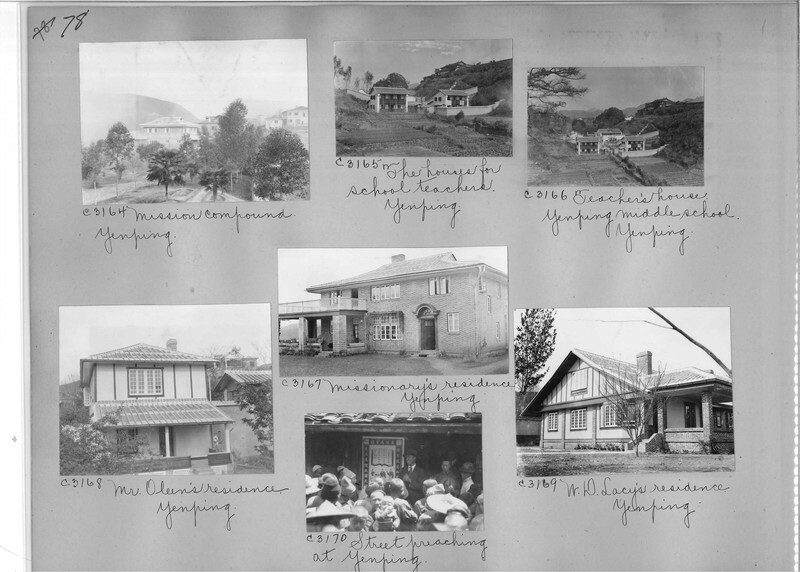 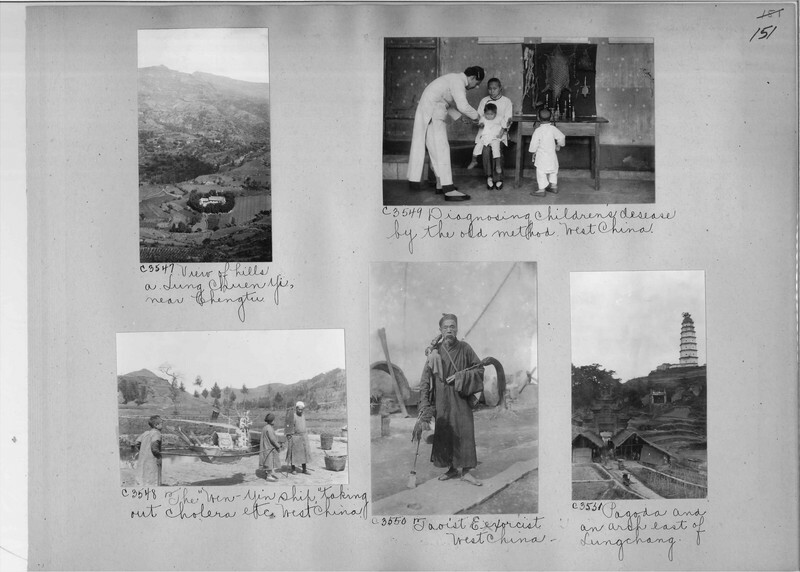 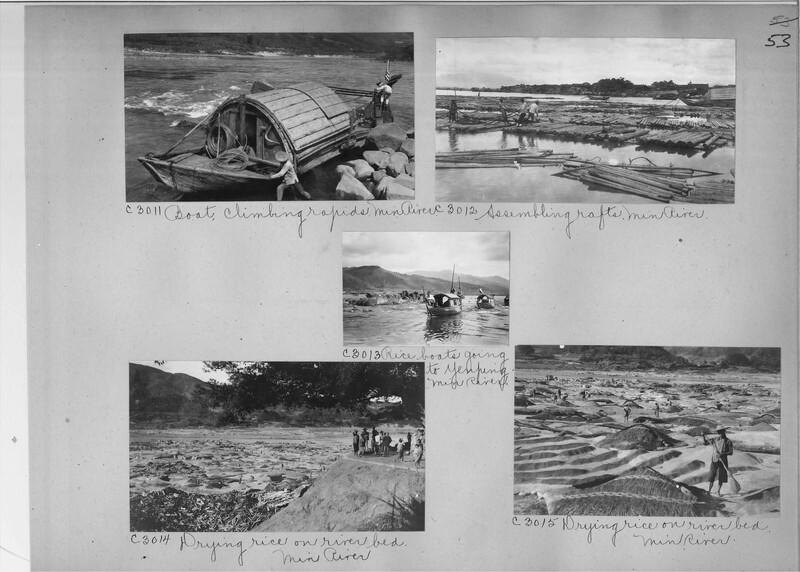 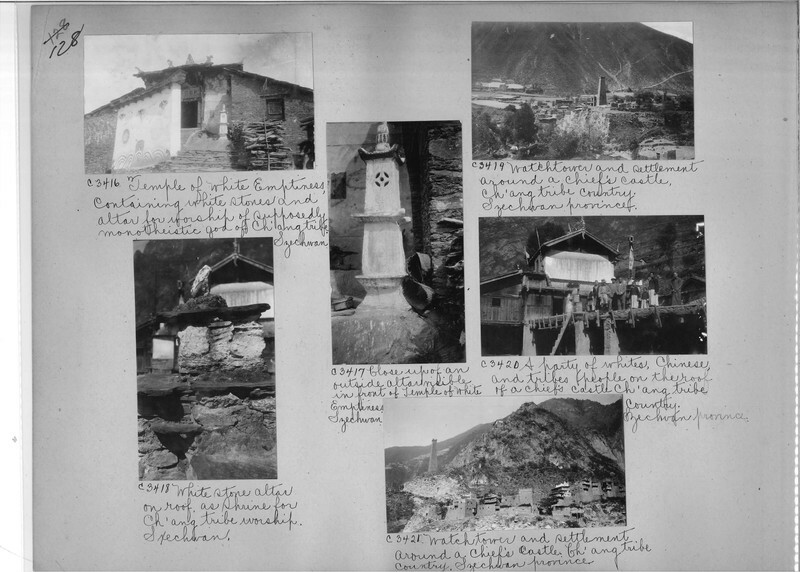 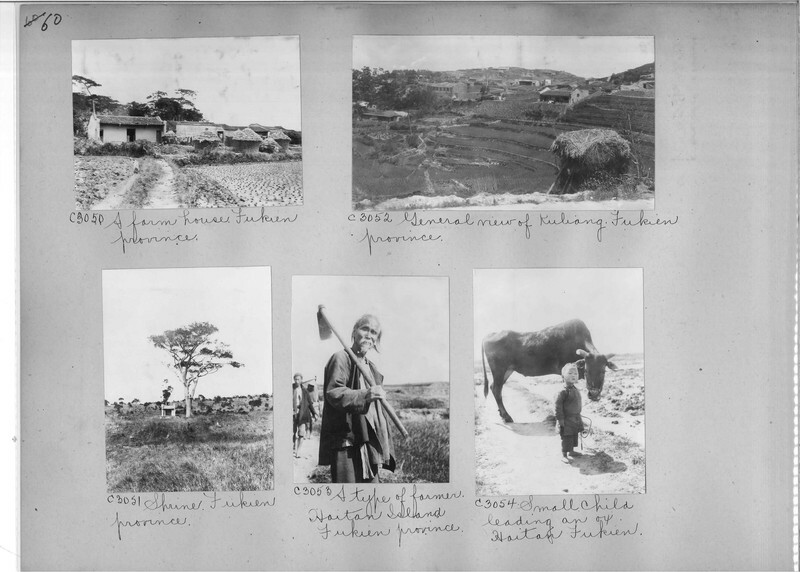 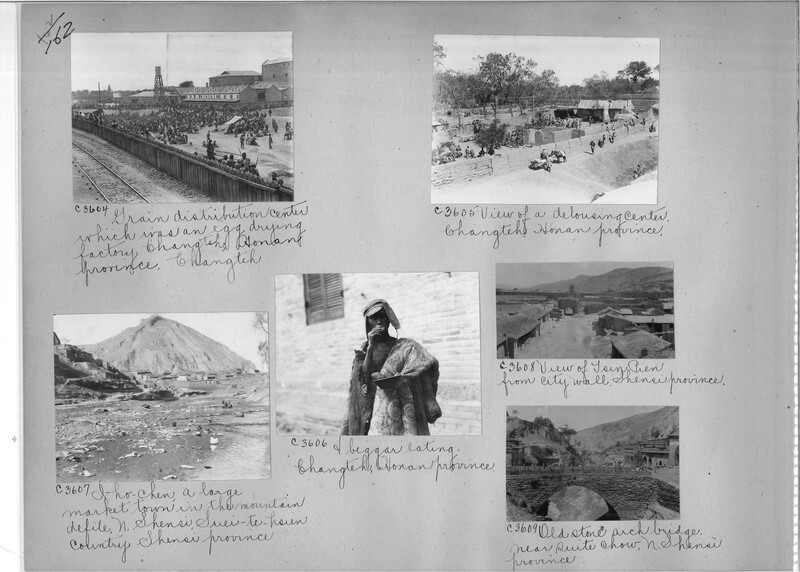 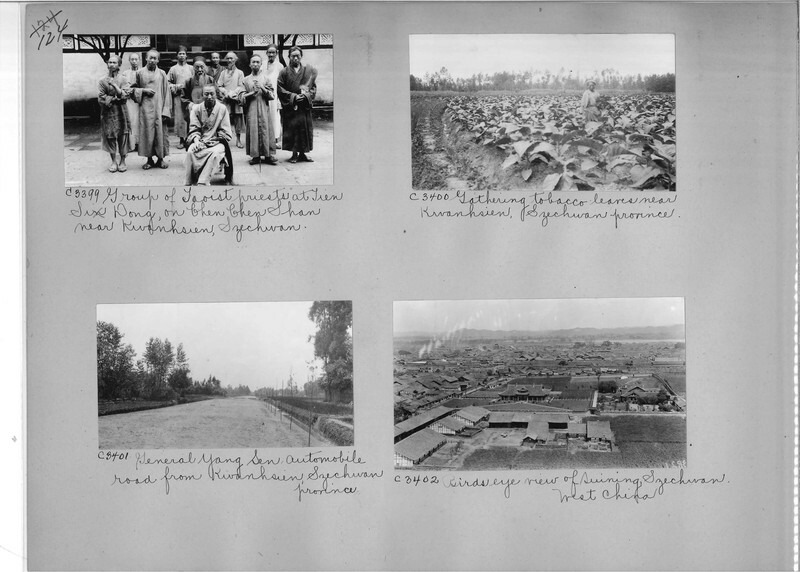 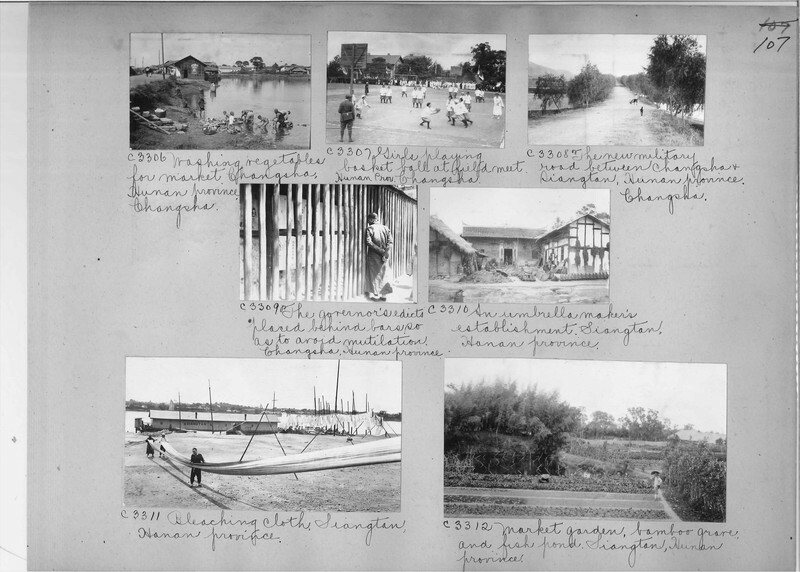 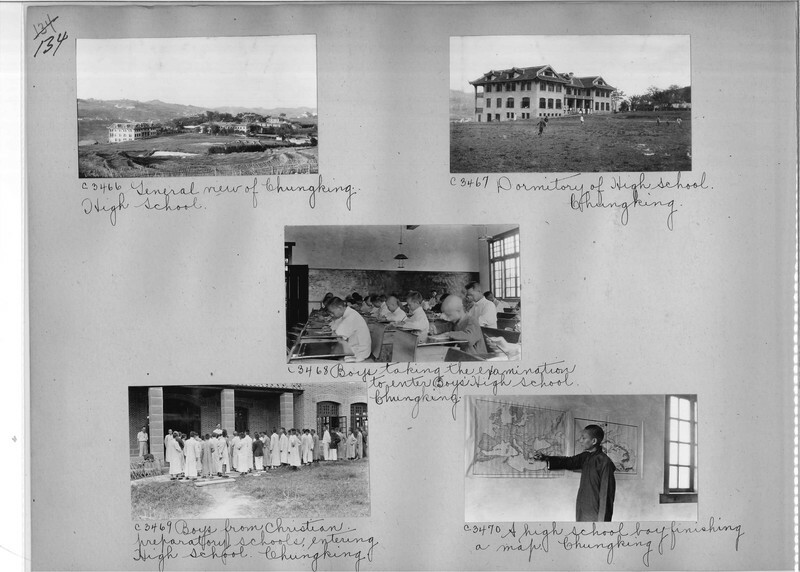 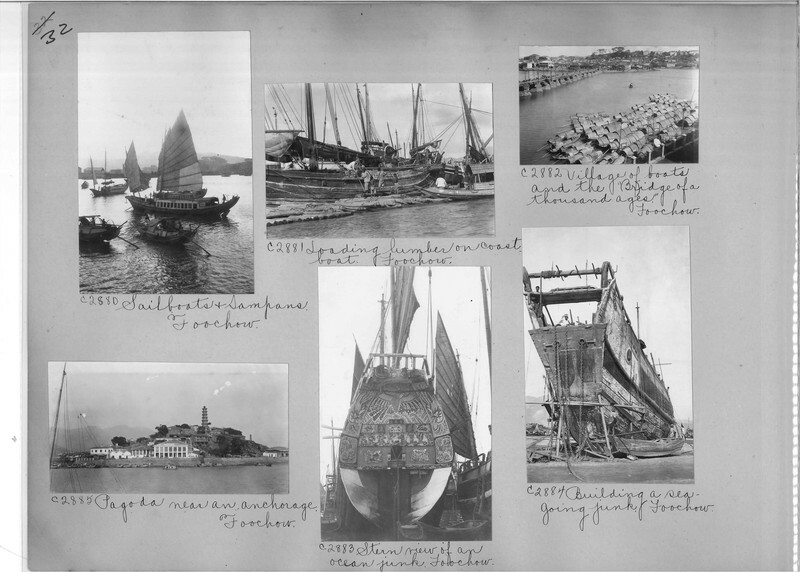 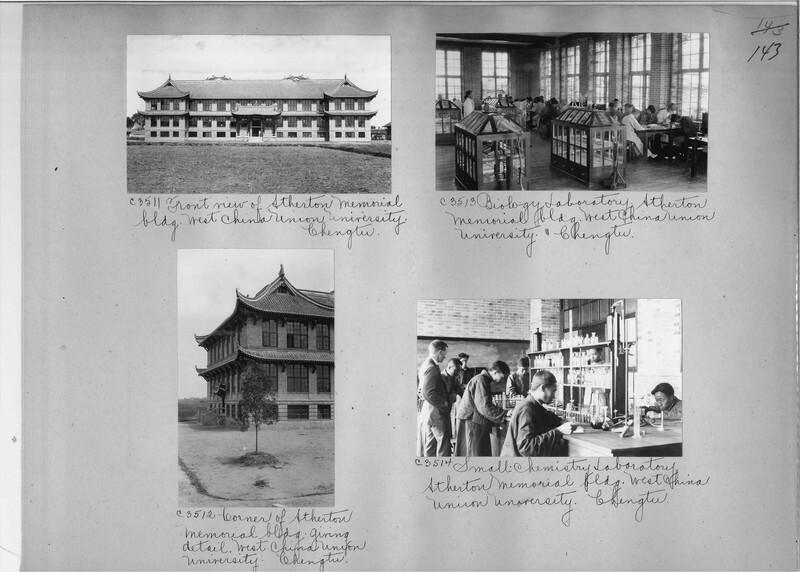 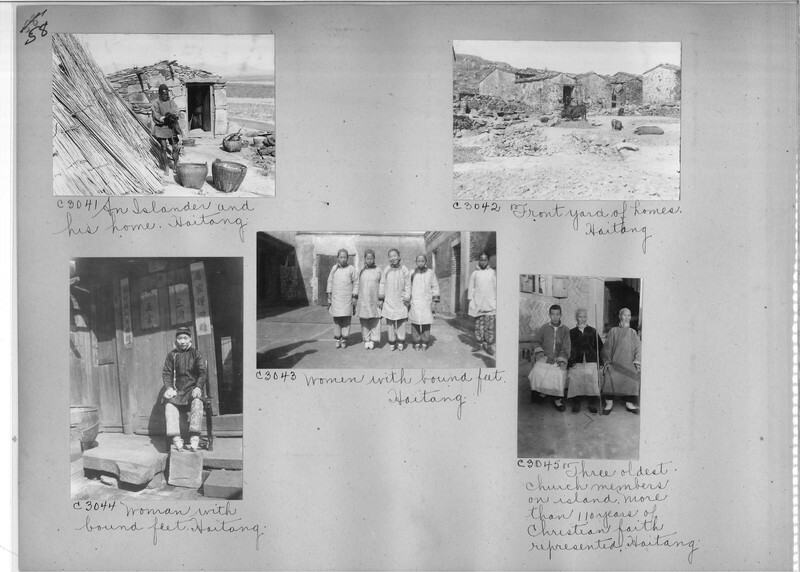 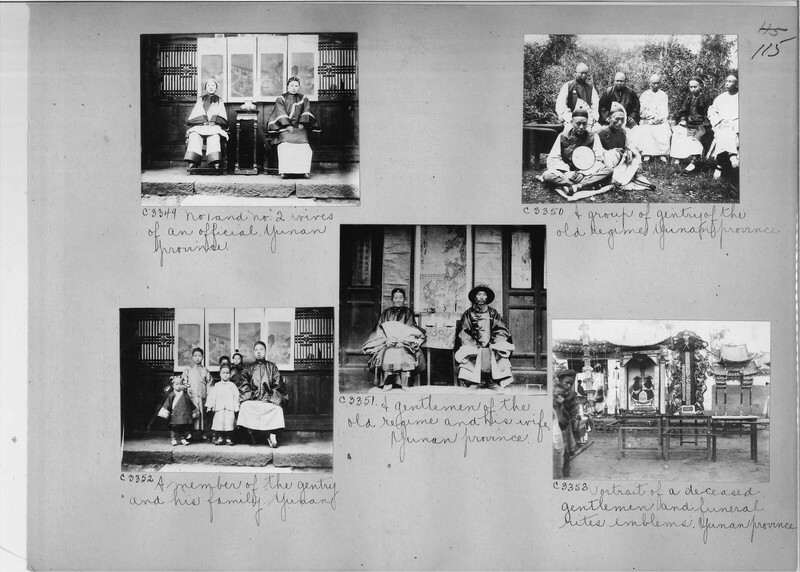 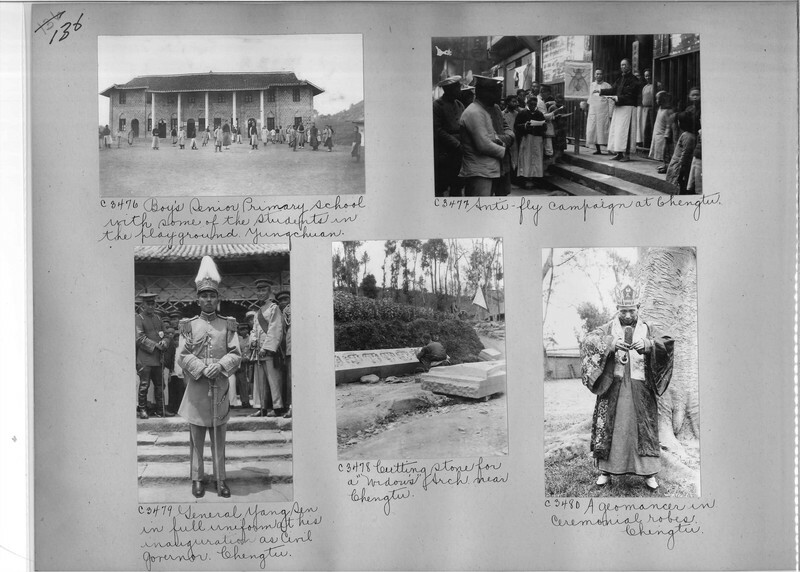 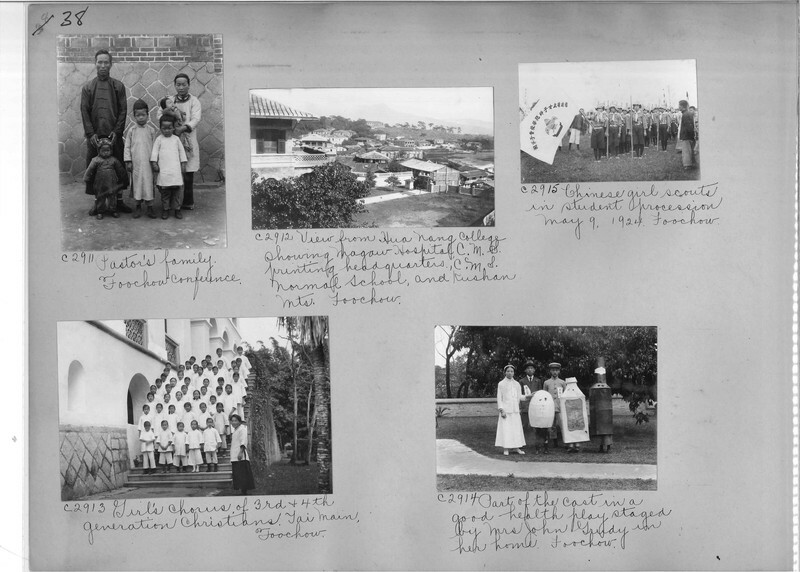 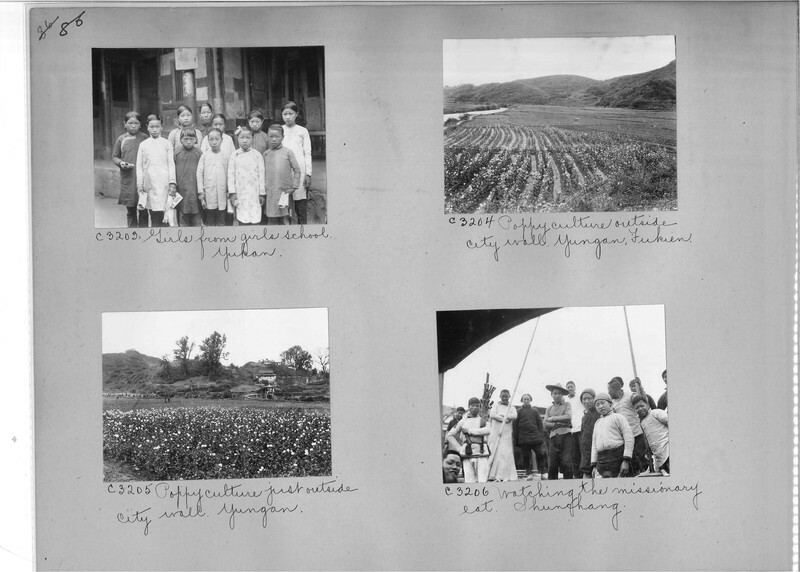 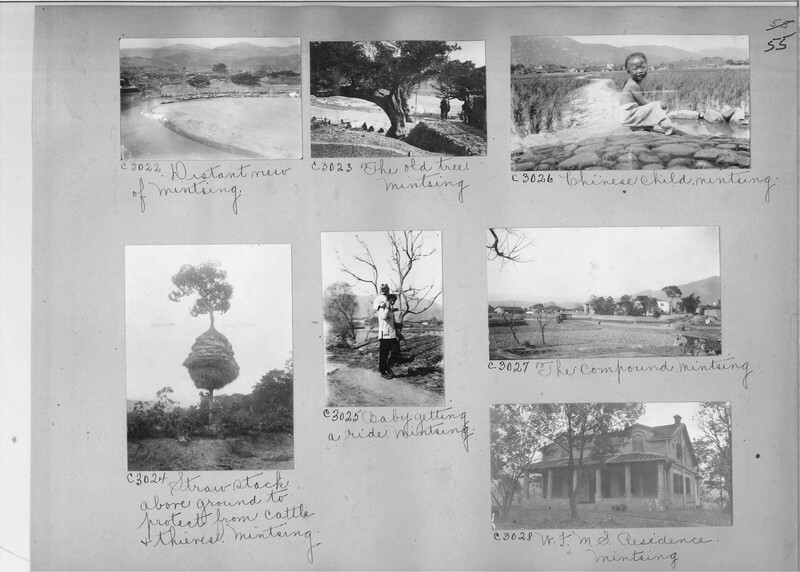 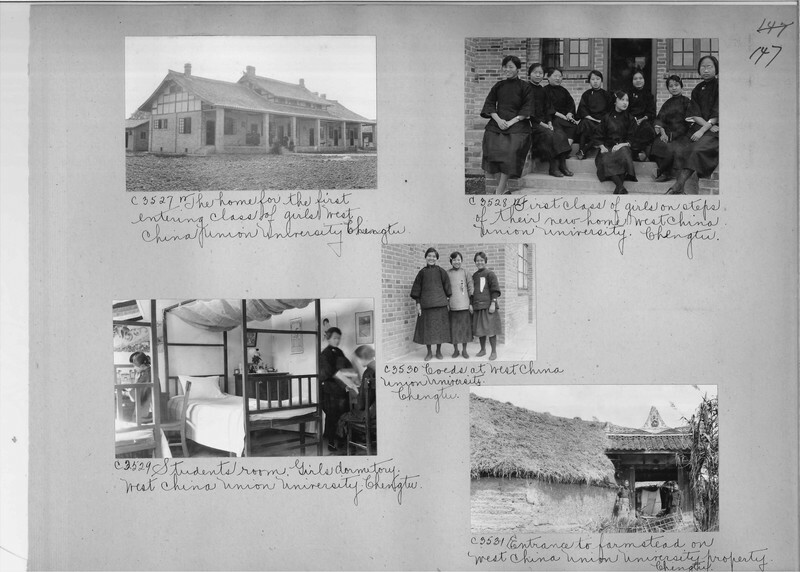 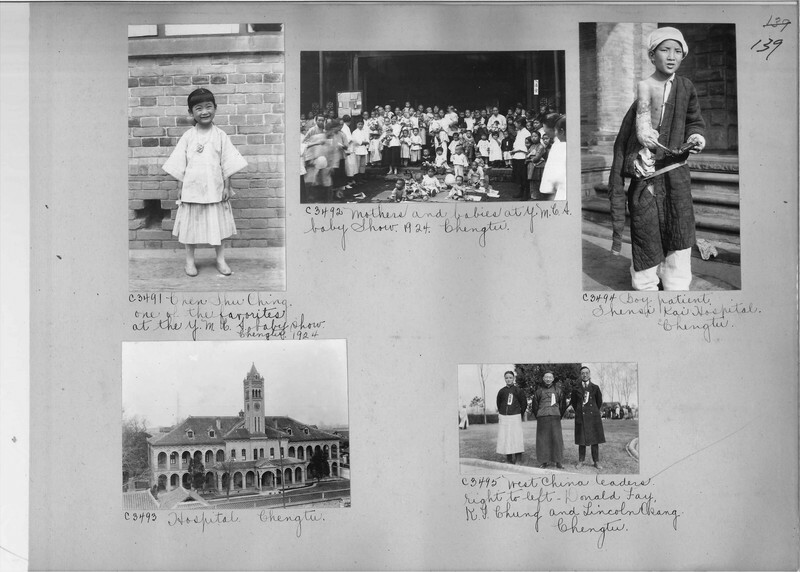 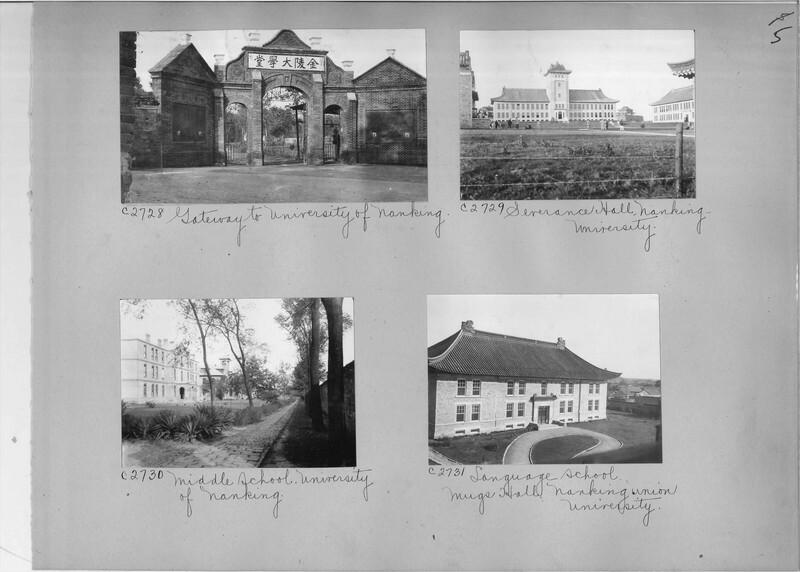 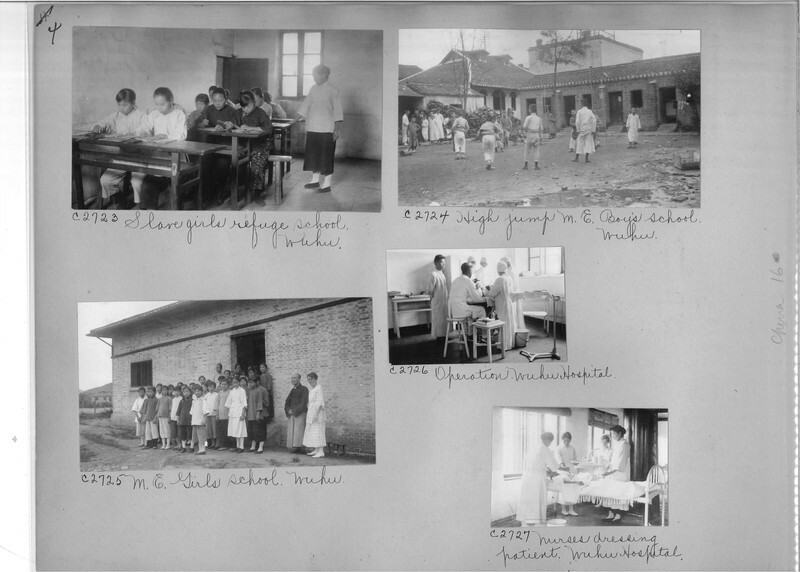 Mission Photograph Album - China #16 page 0070. 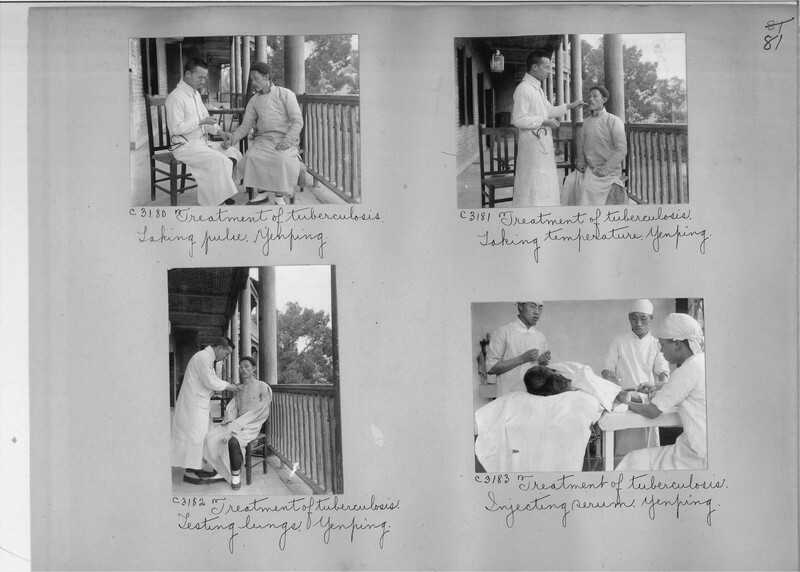 Note the doctor in the personal protection suit. 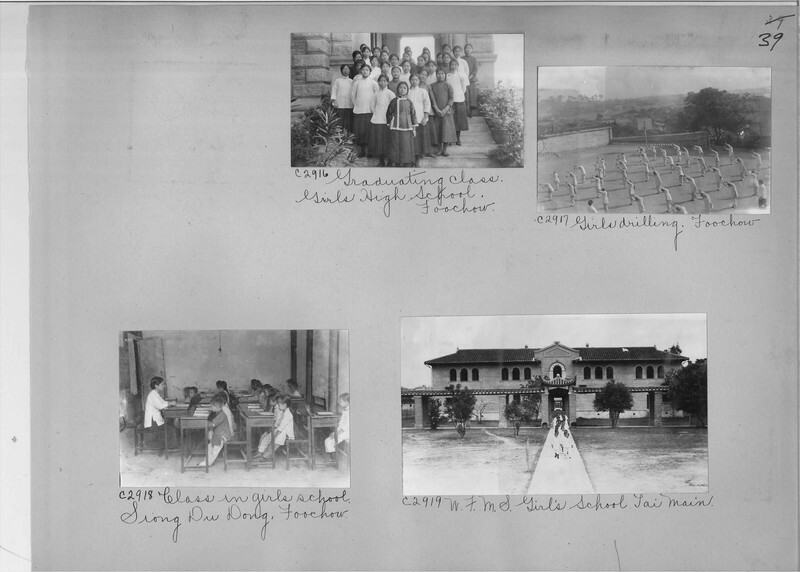 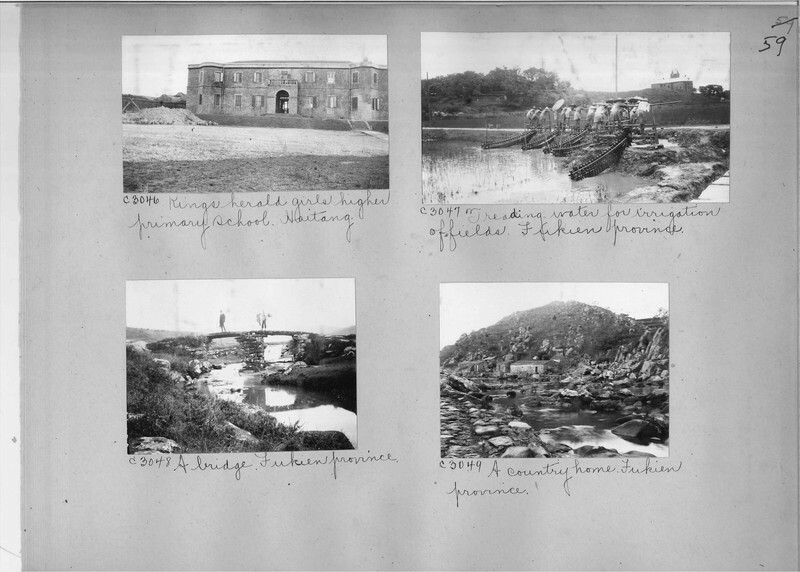 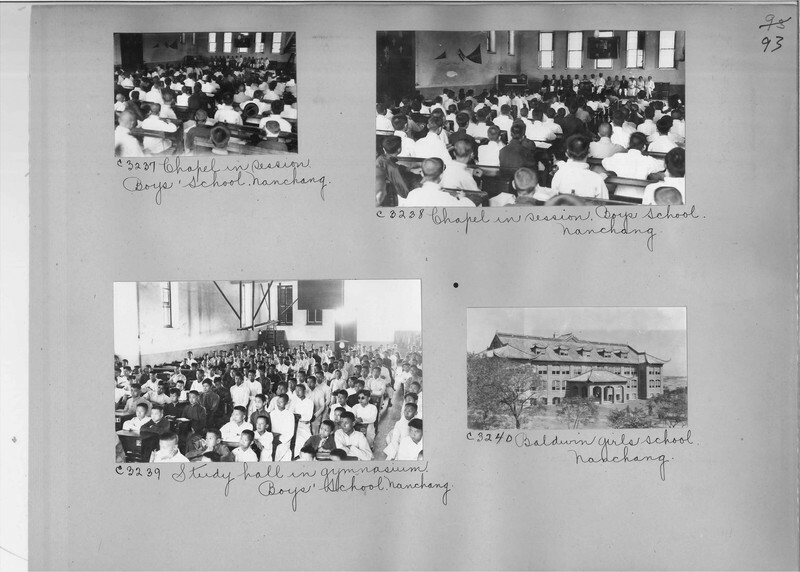 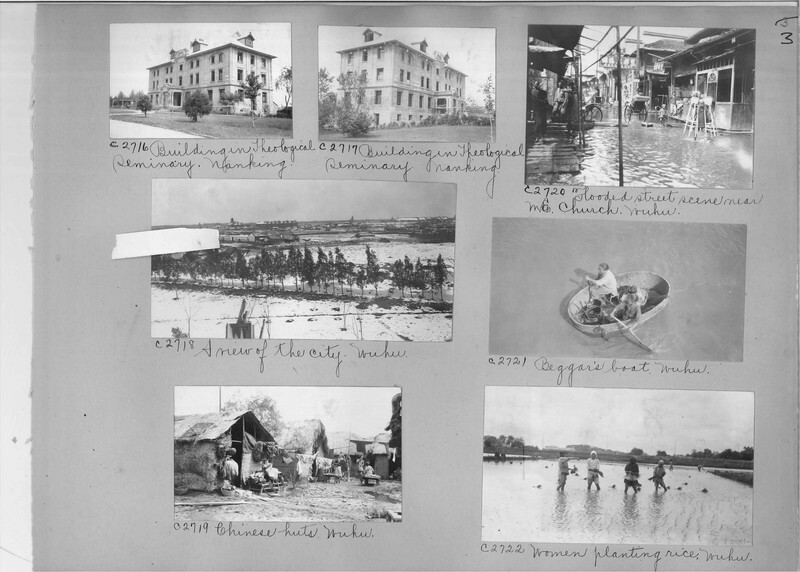 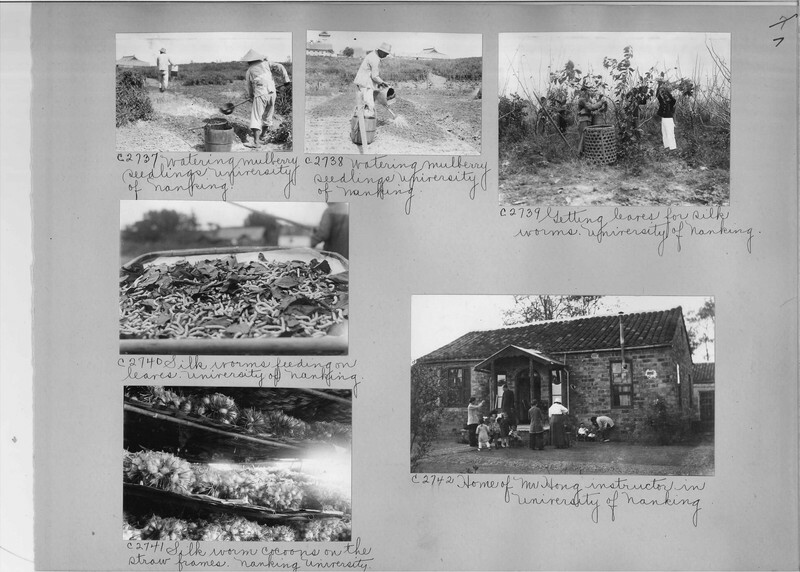 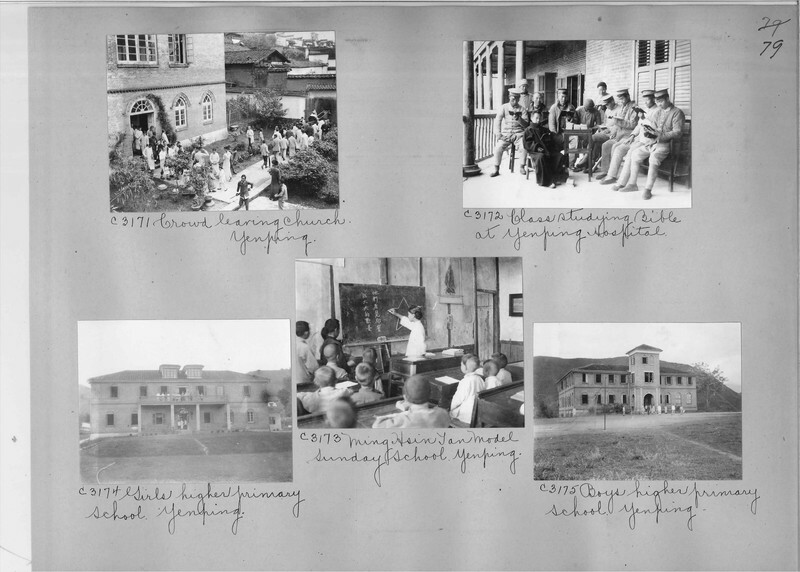 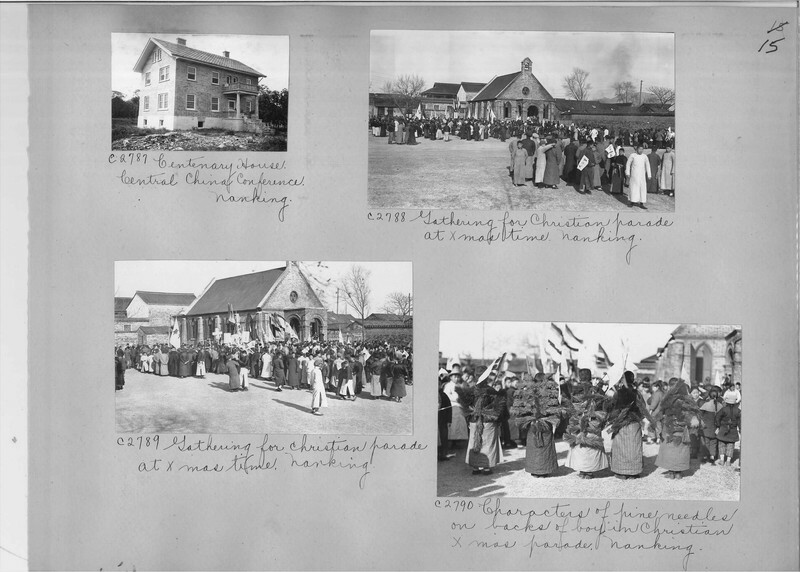 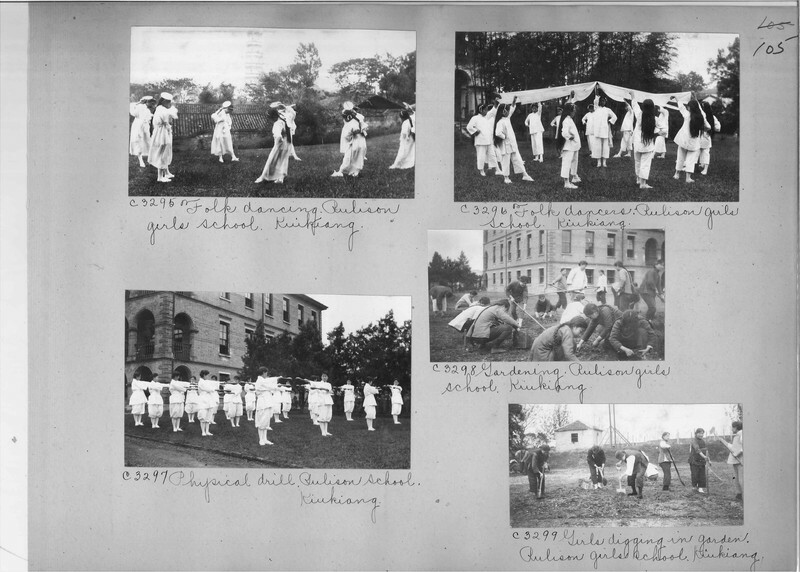 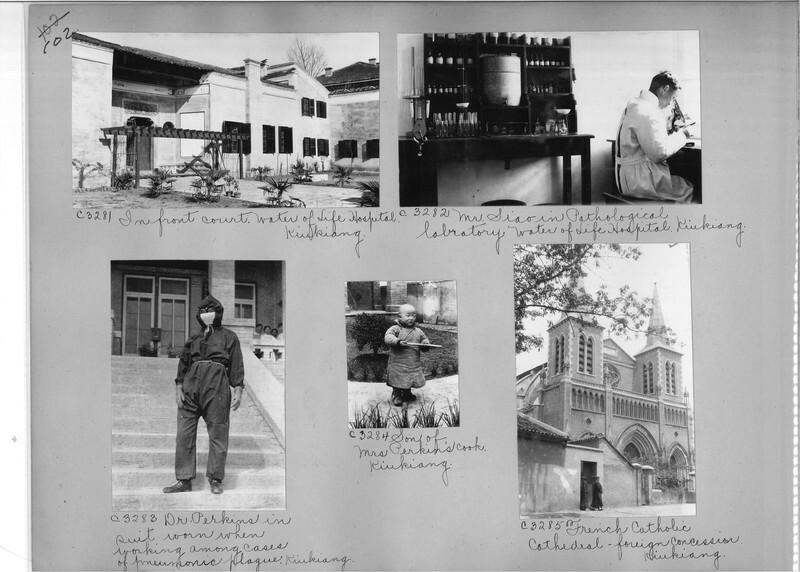 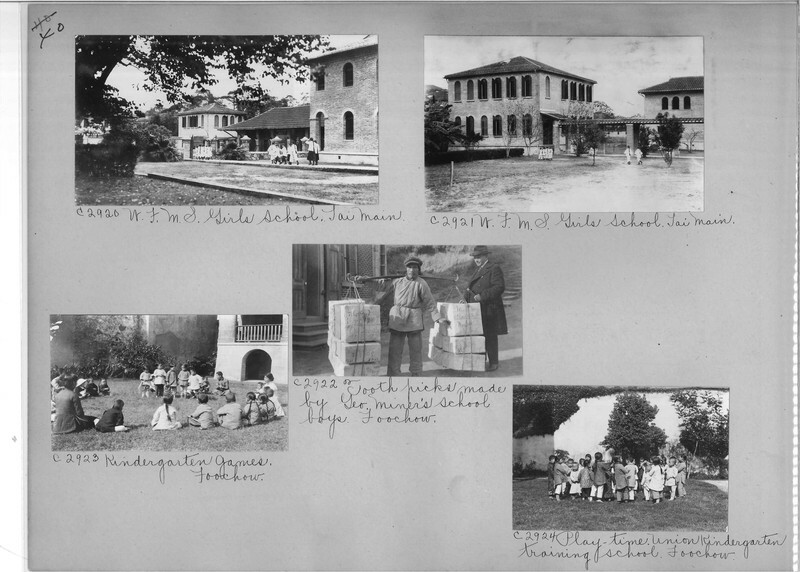 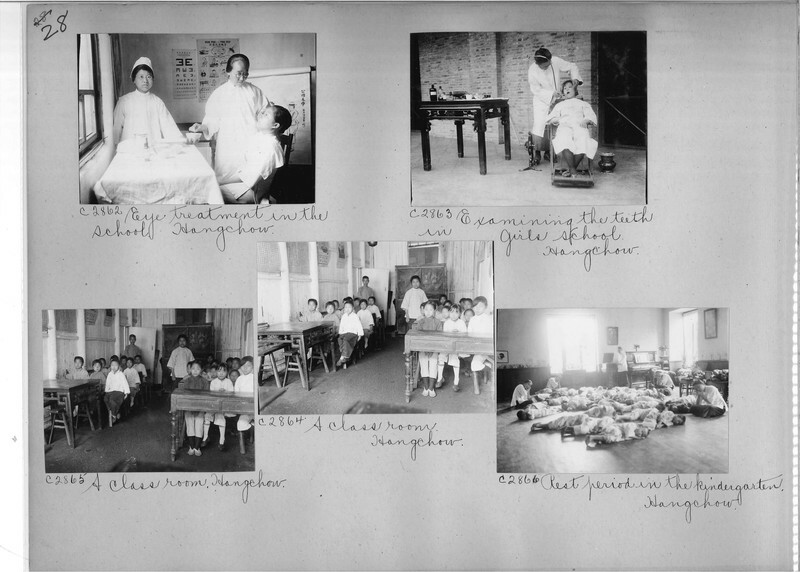 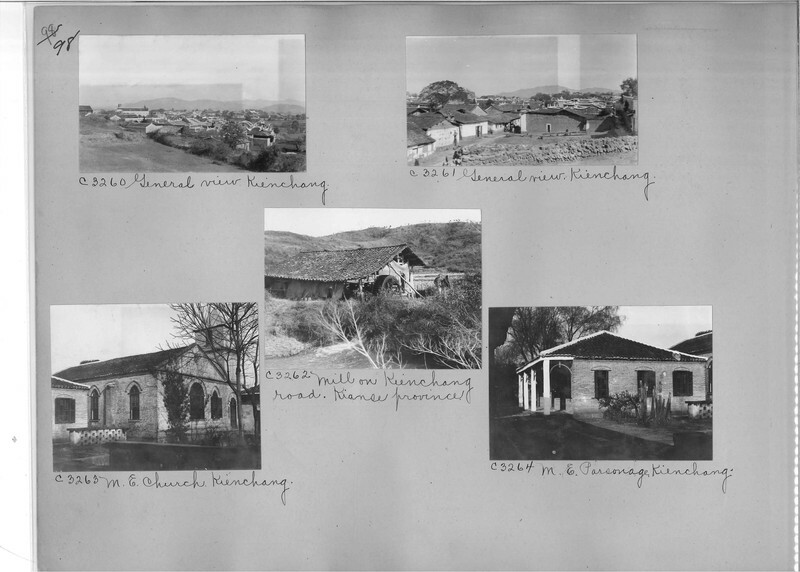 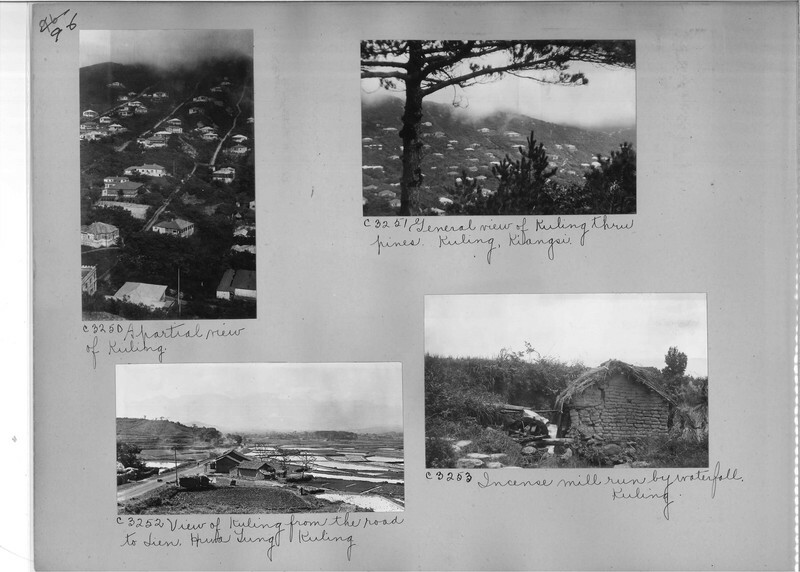 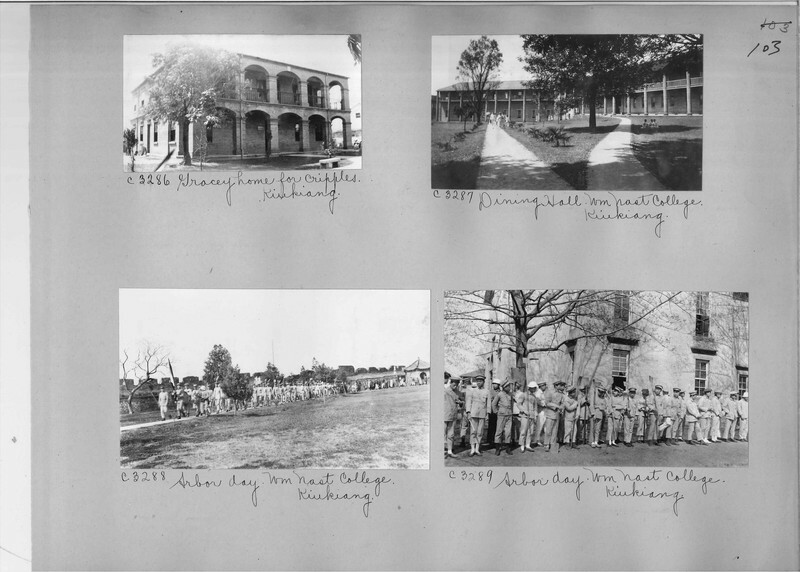 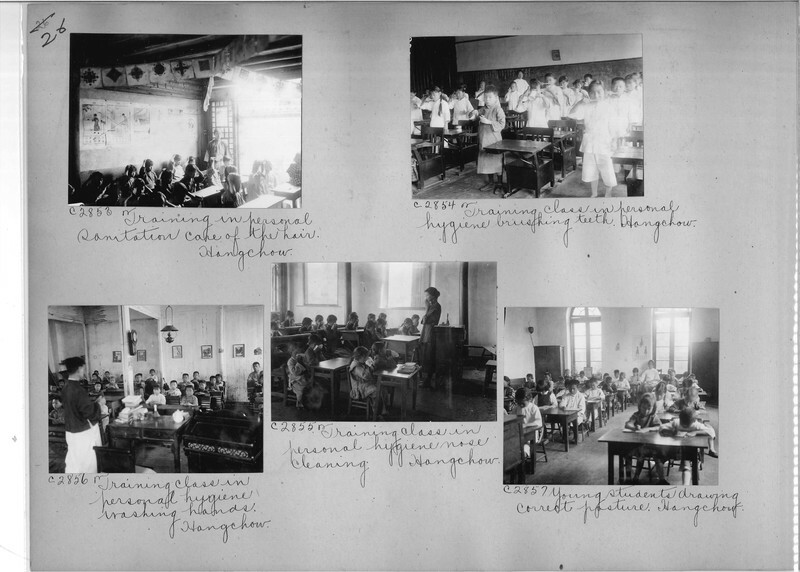 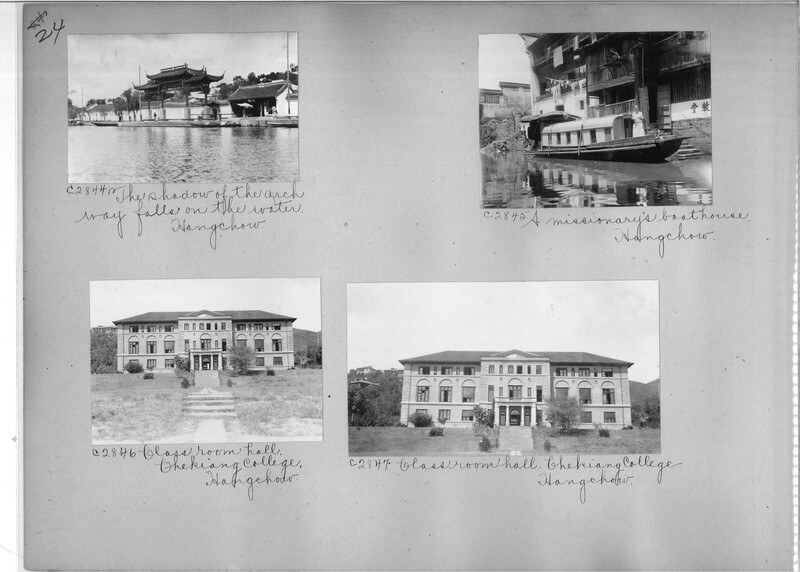 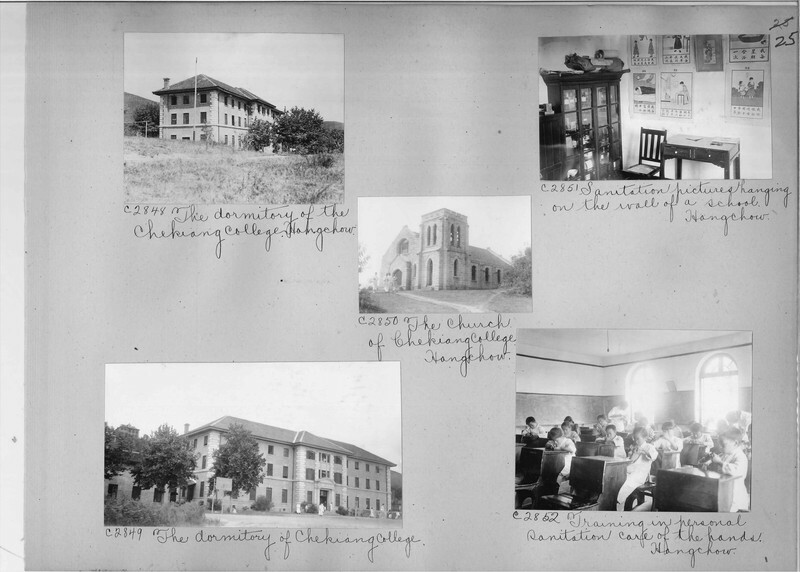 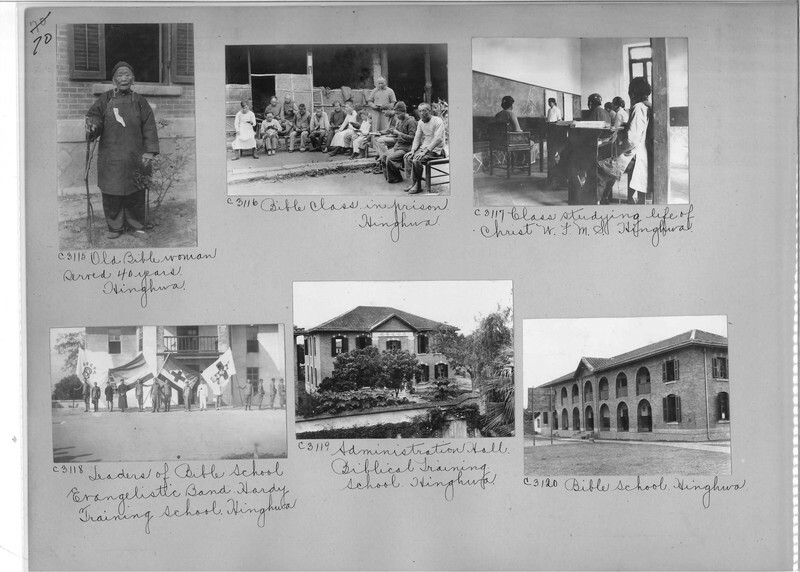 Image from the 1920s.